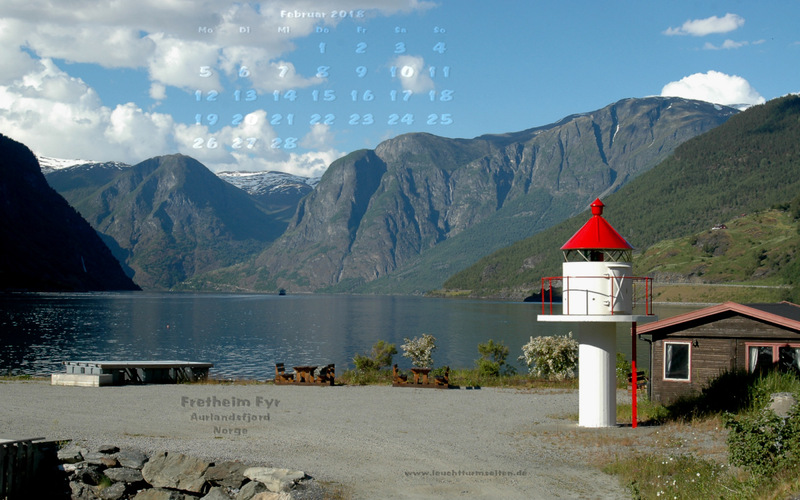 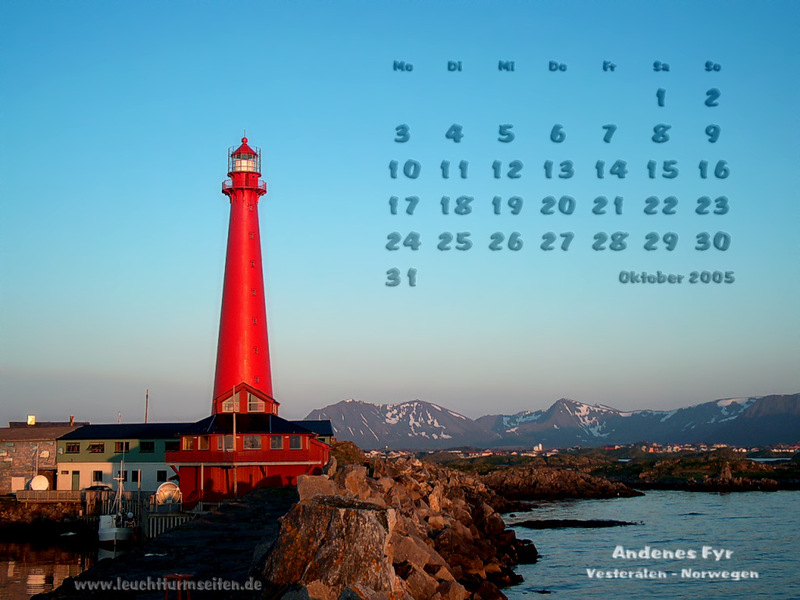 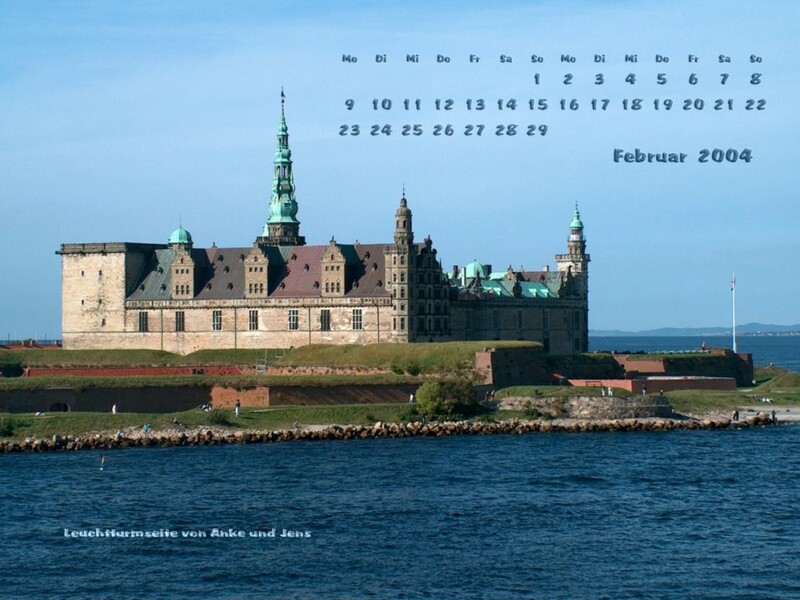 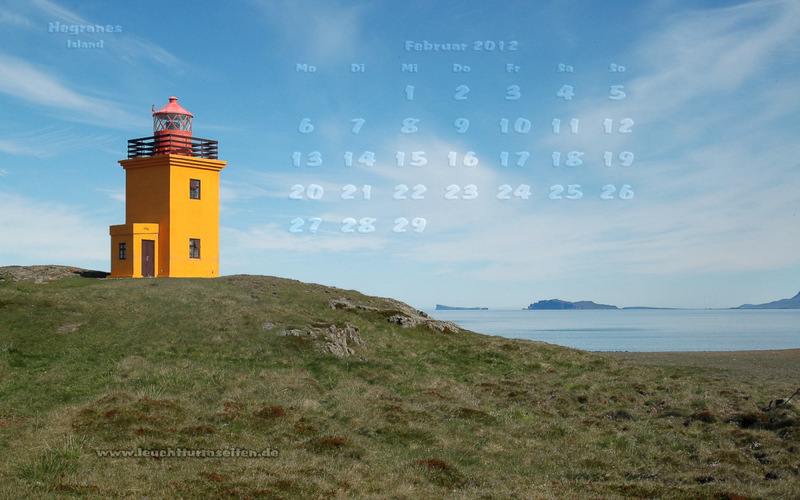 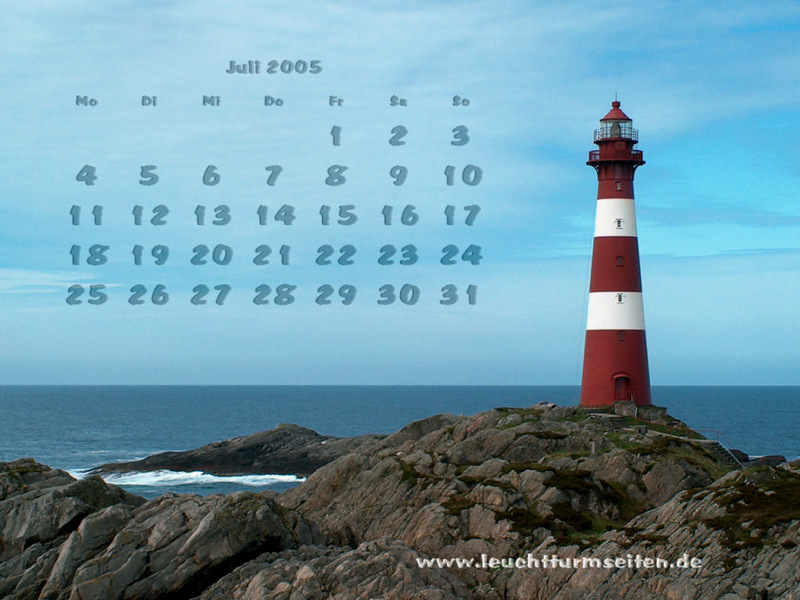 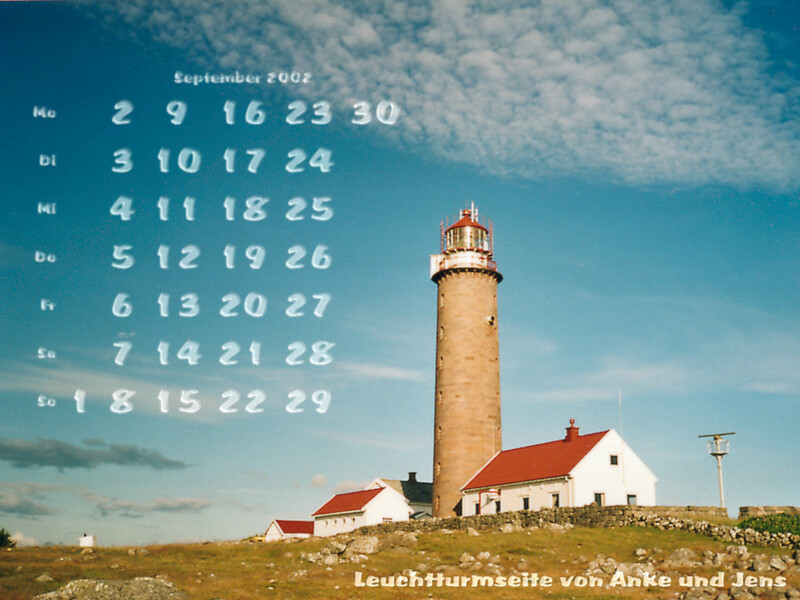 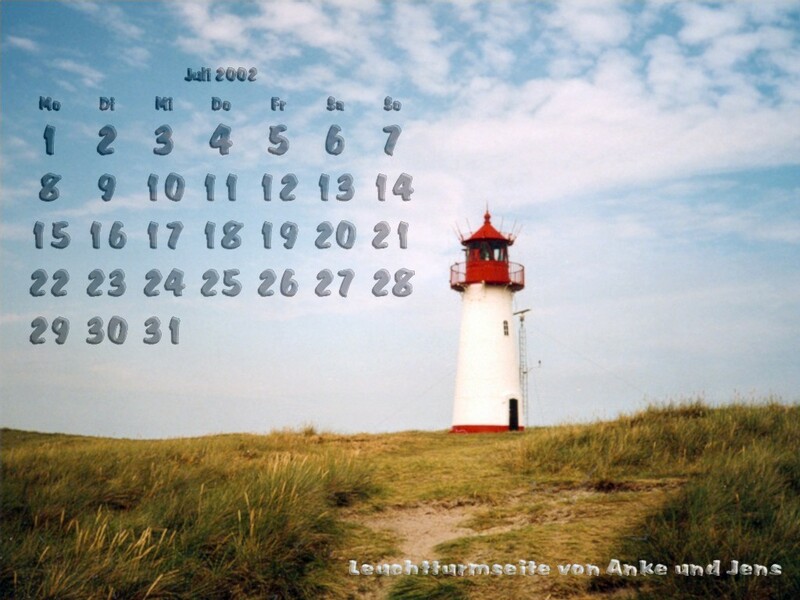 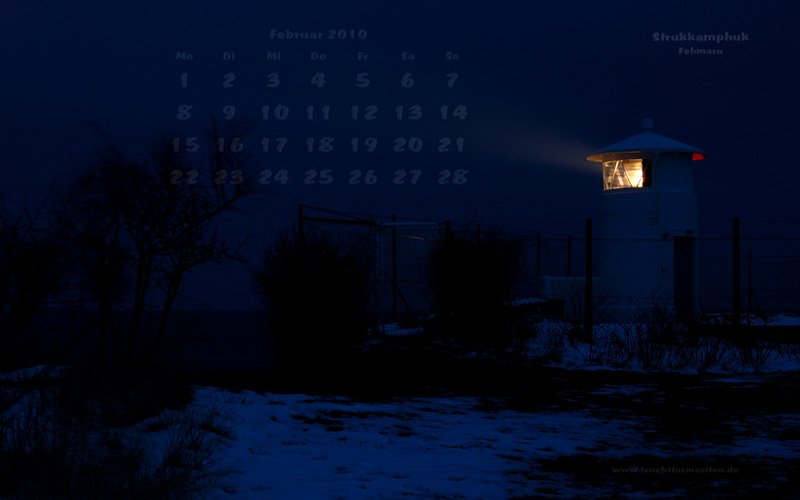 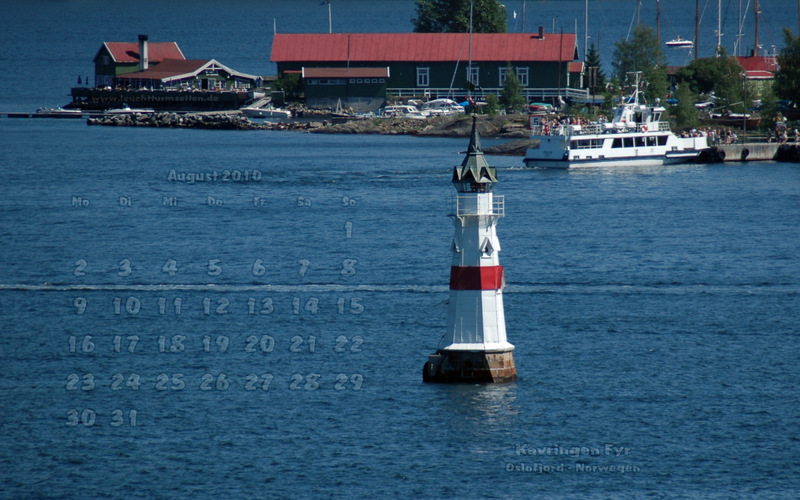 We want to give you a new wallpaper every month to use on your PC. 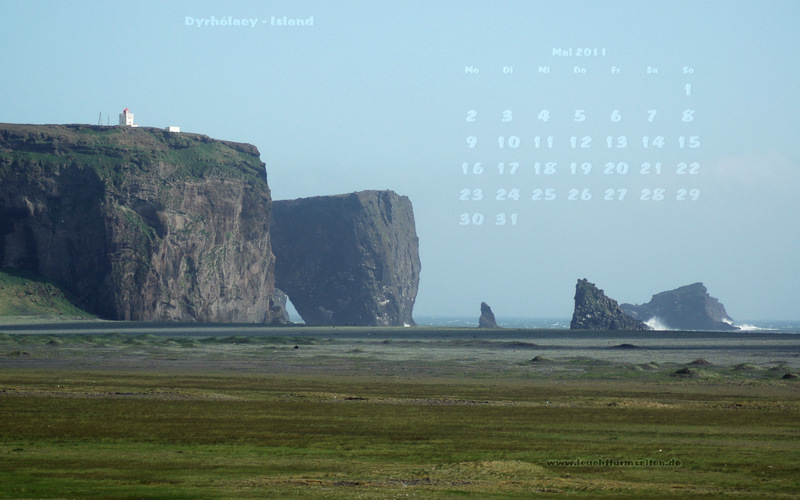 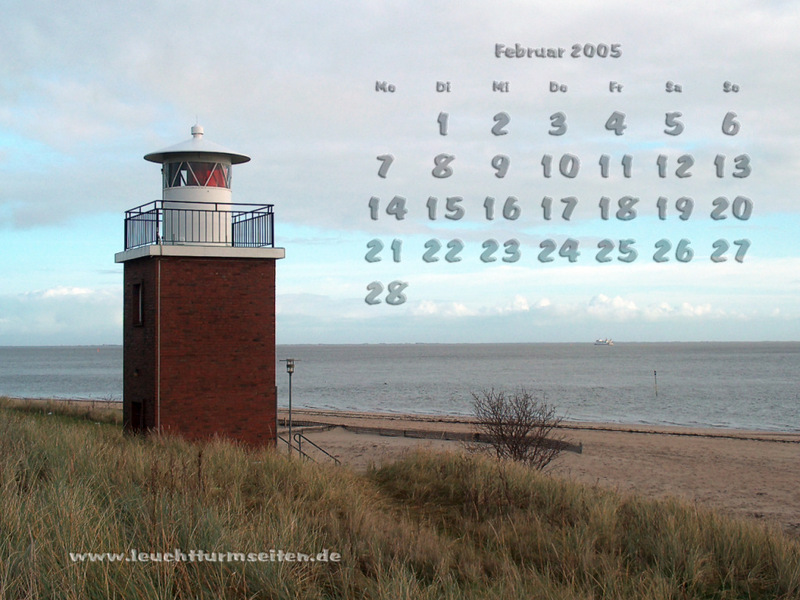 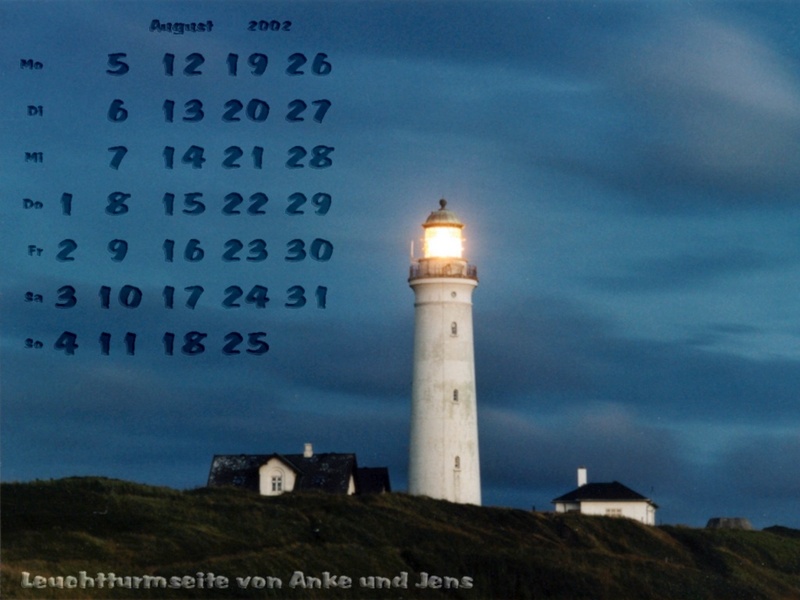 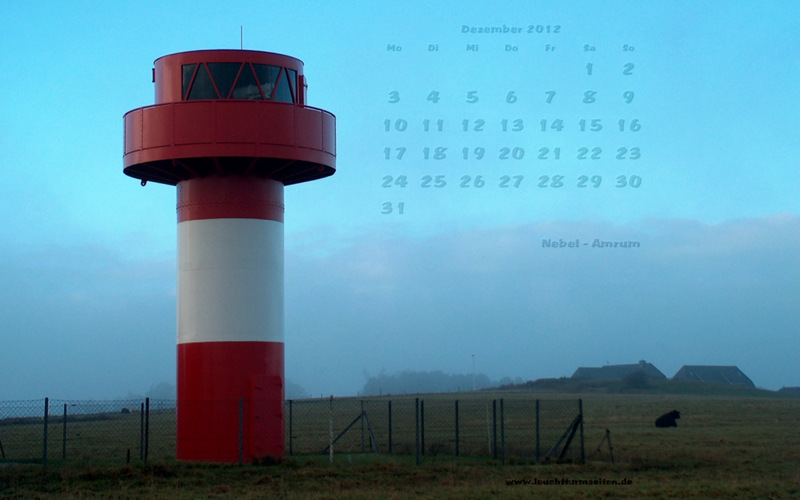 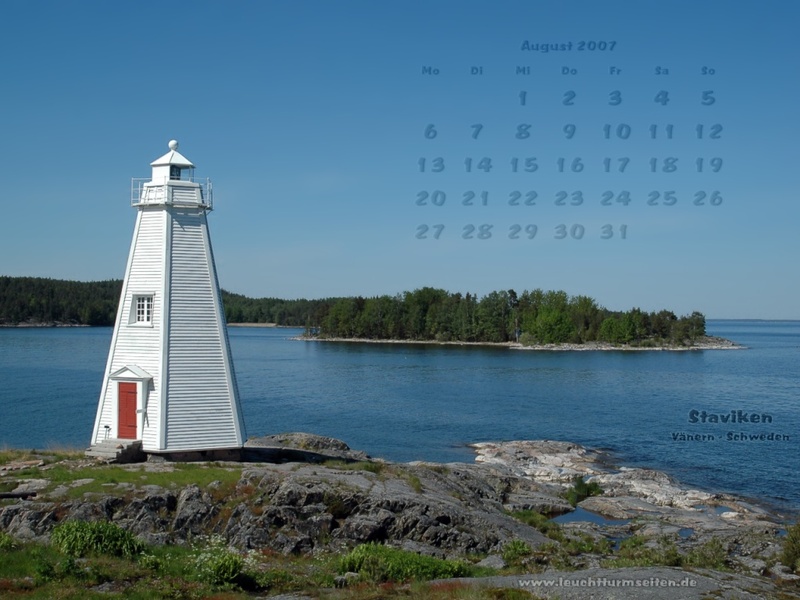 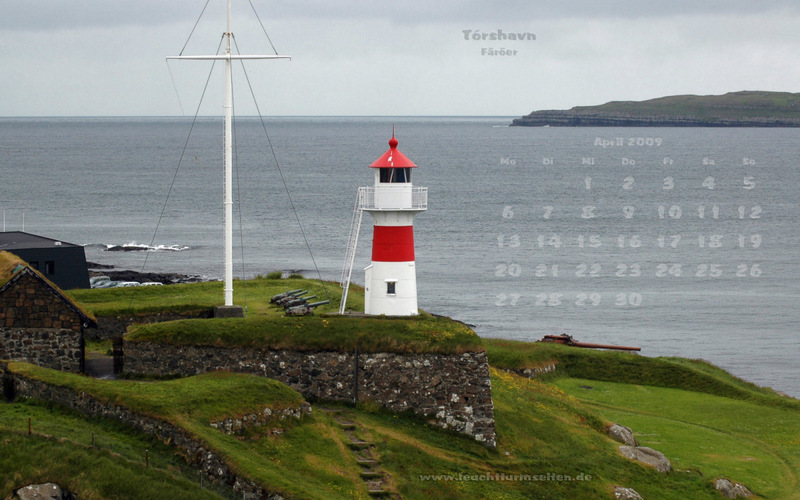 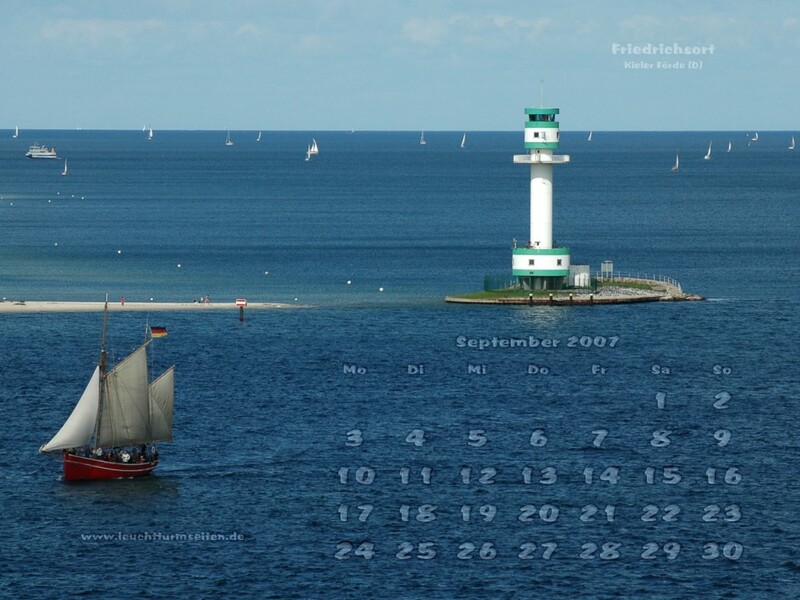 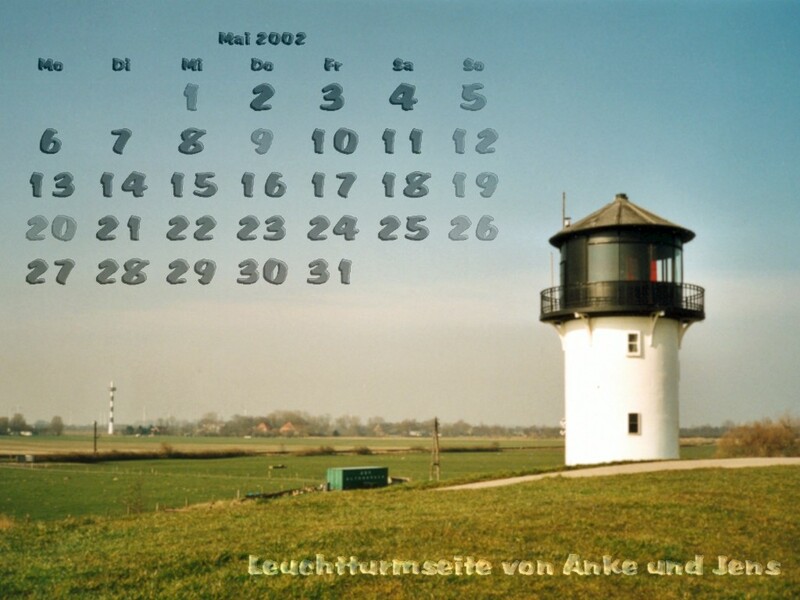 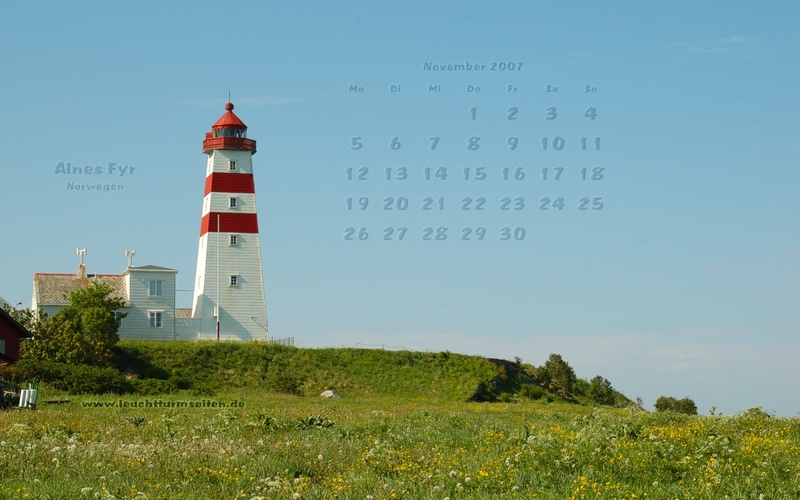 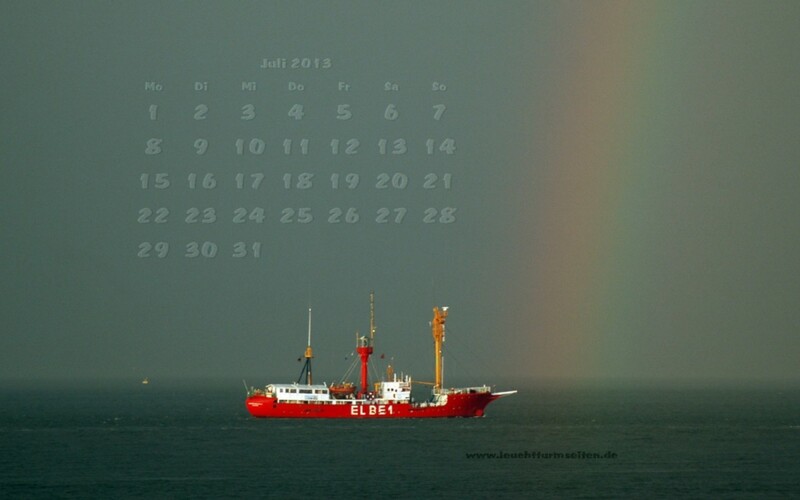 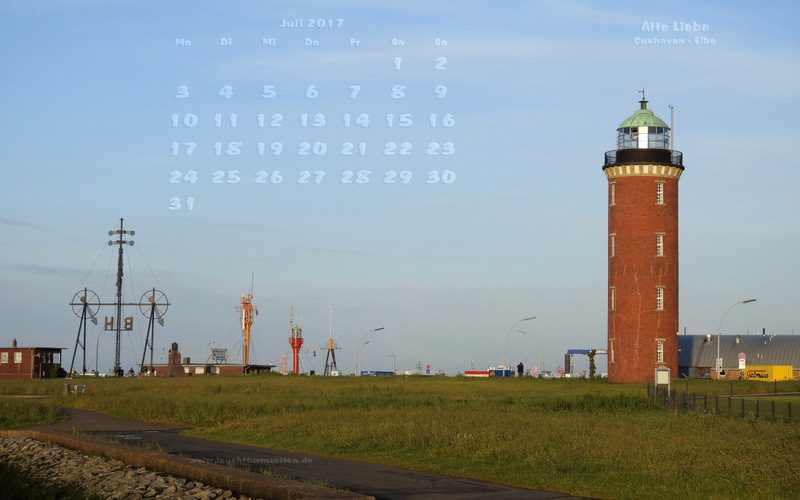 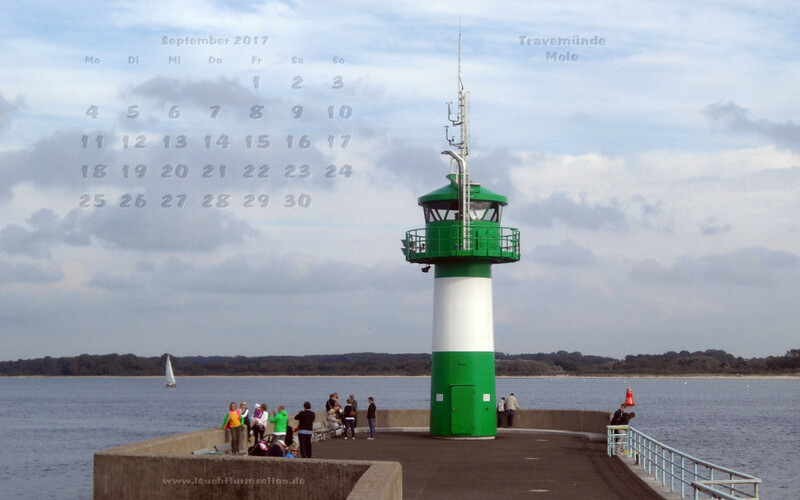 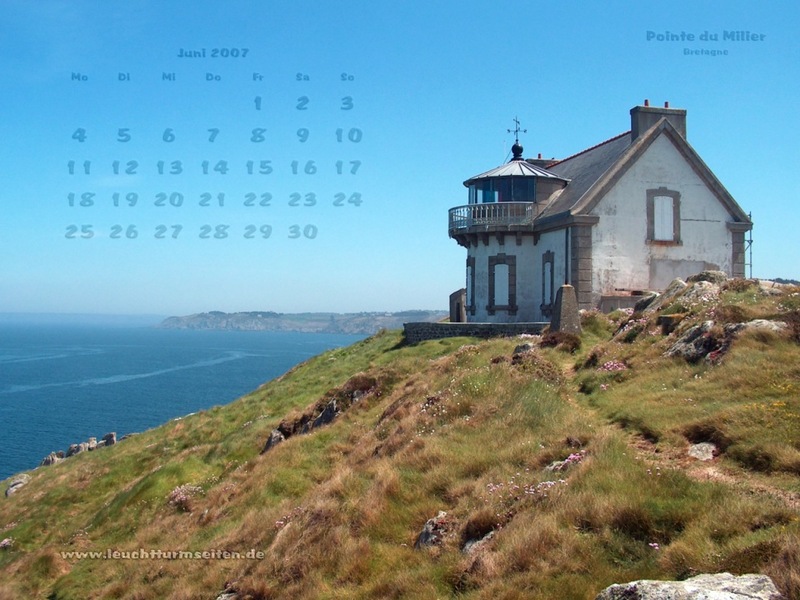 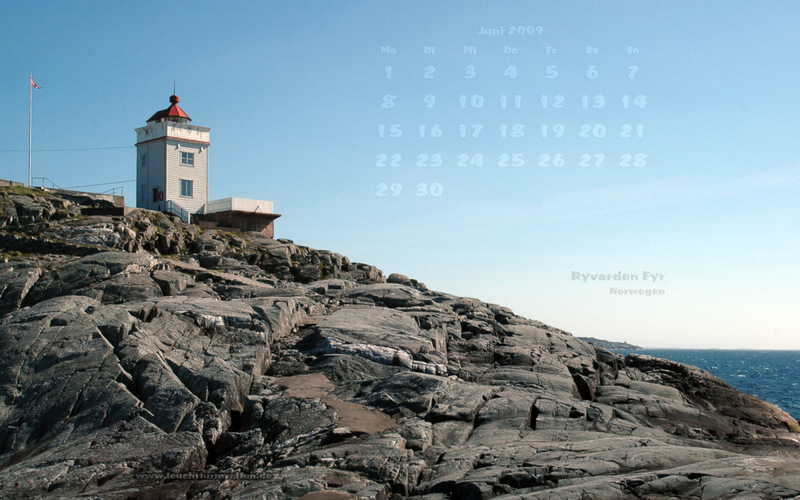 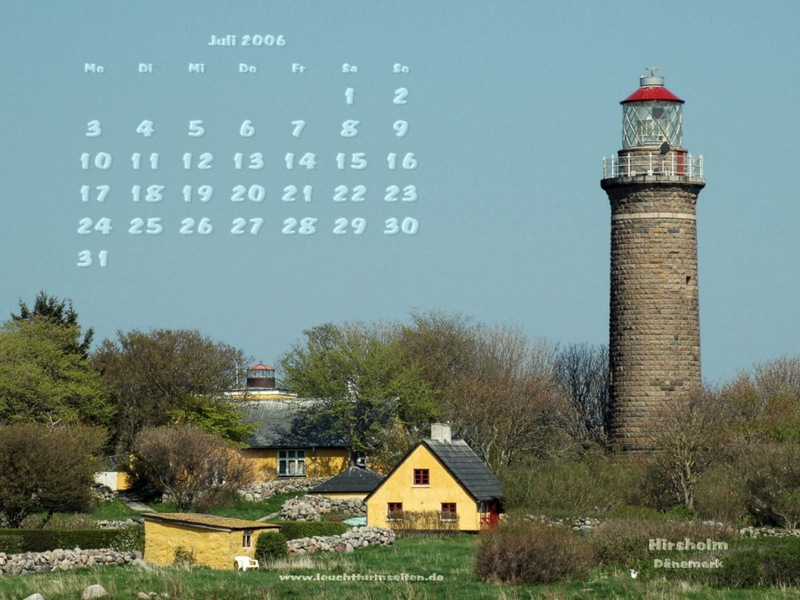 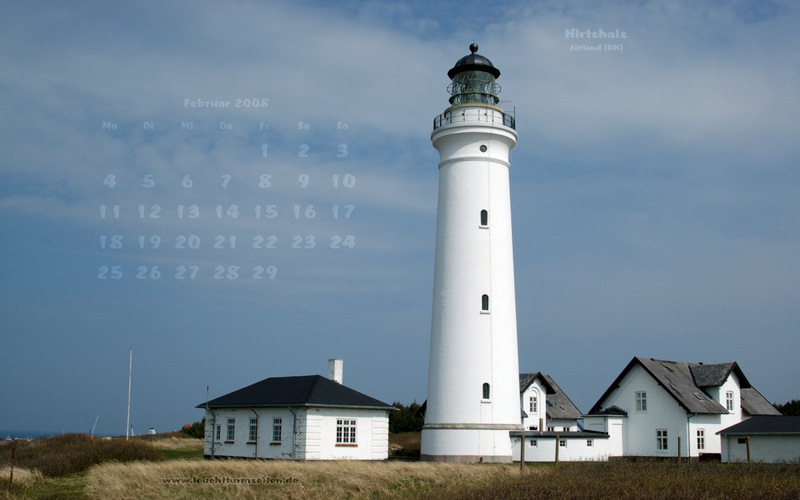 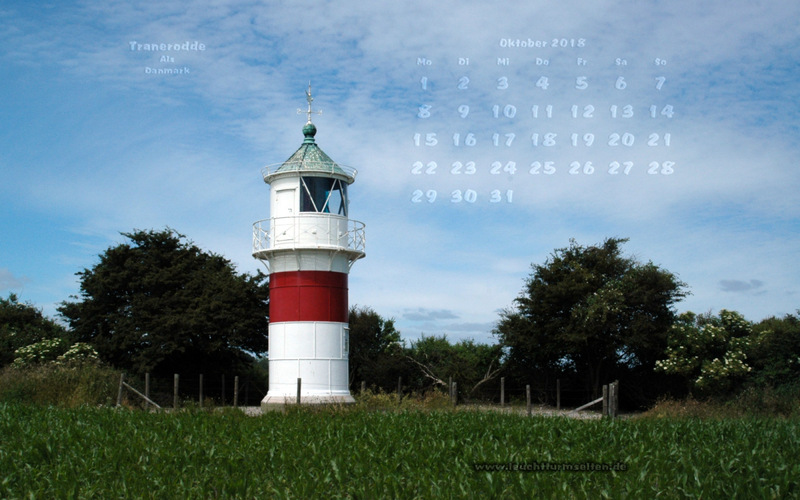 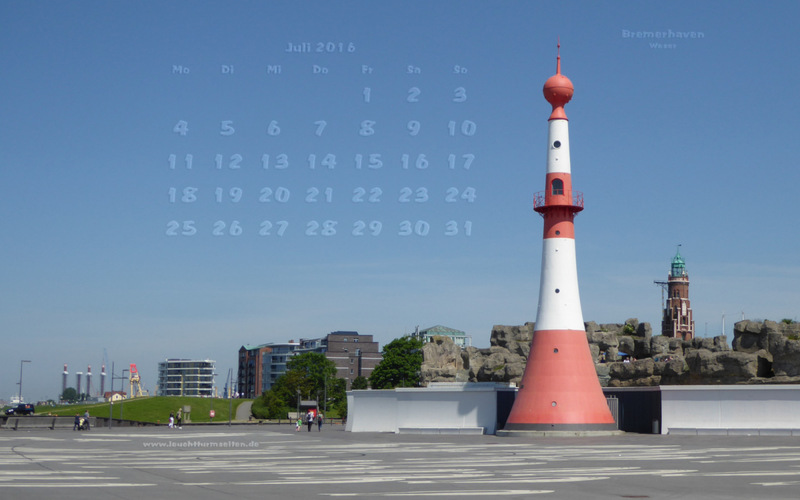 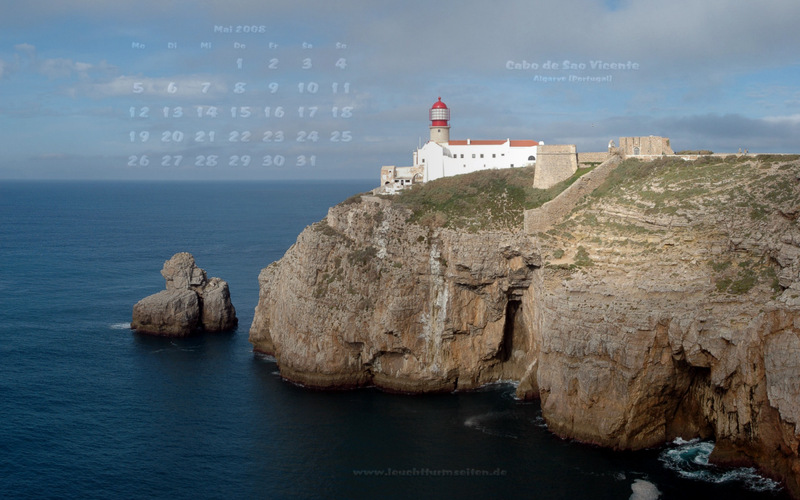 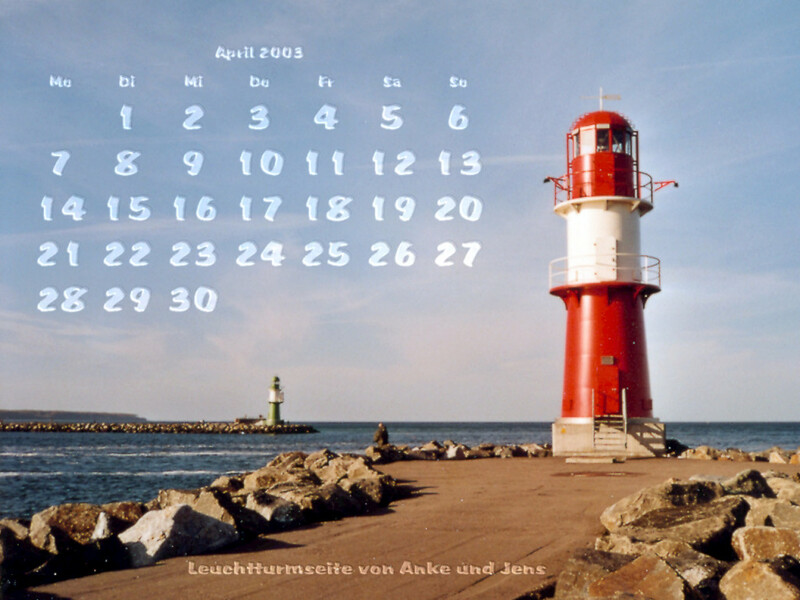 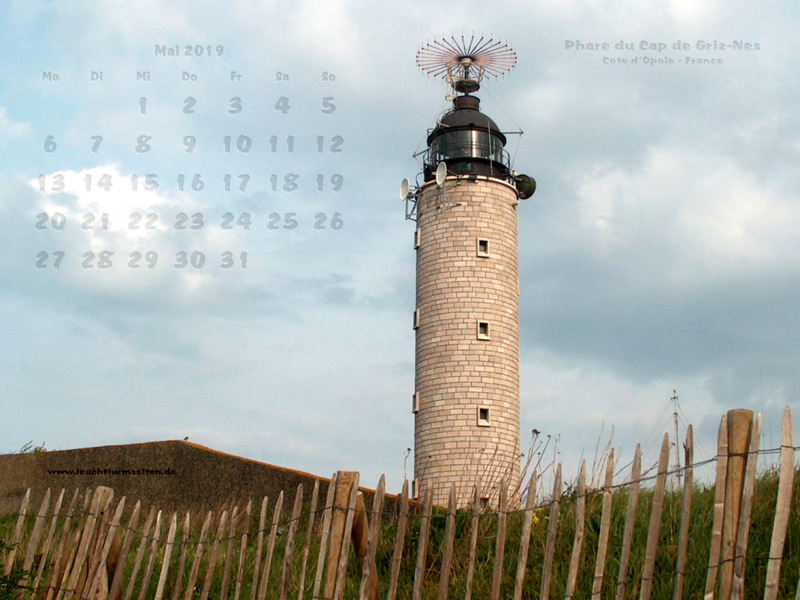 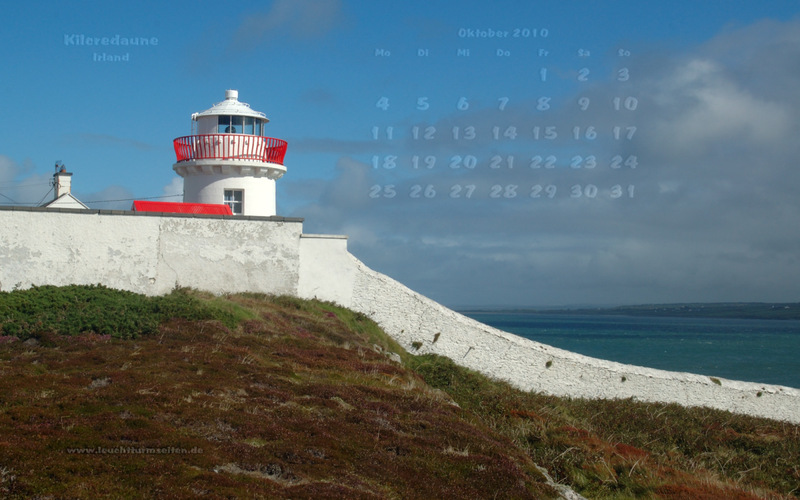 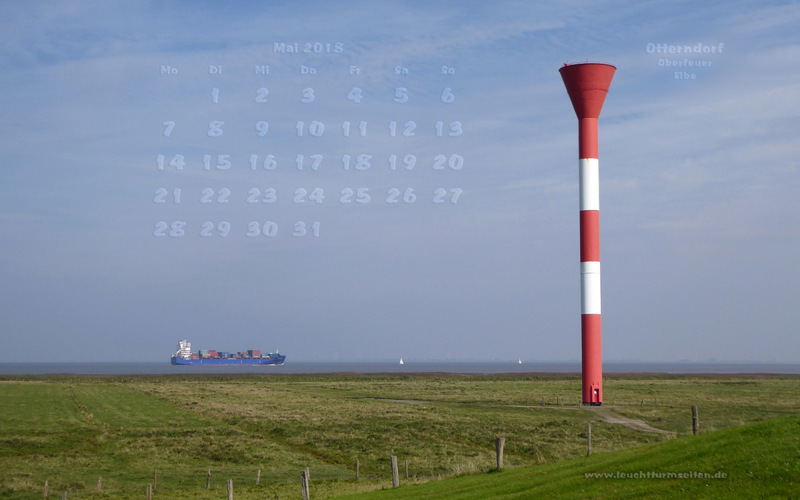 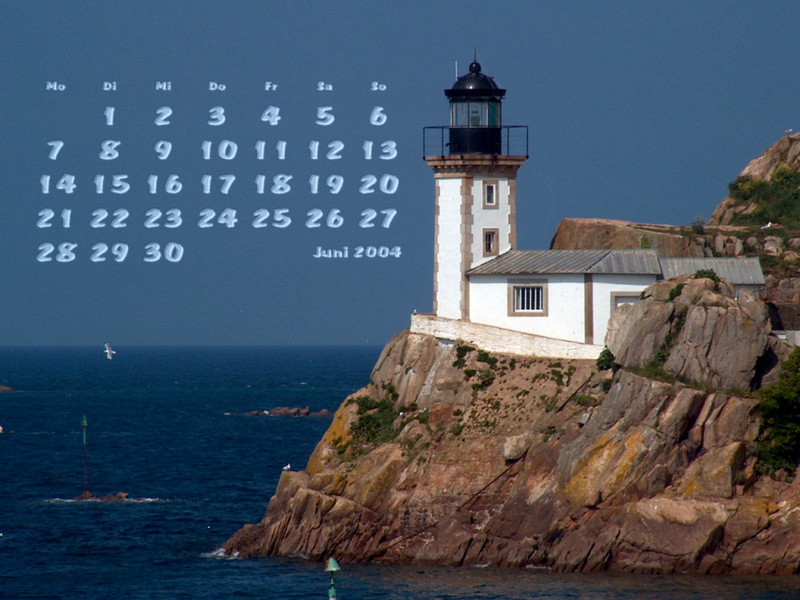 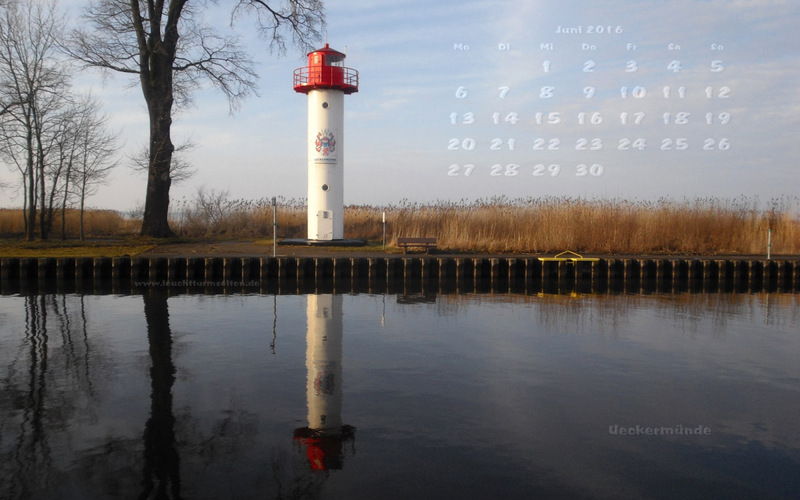 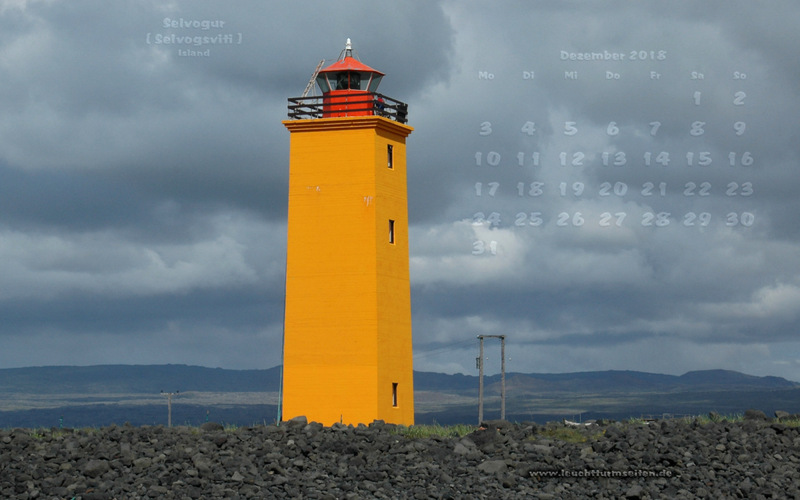 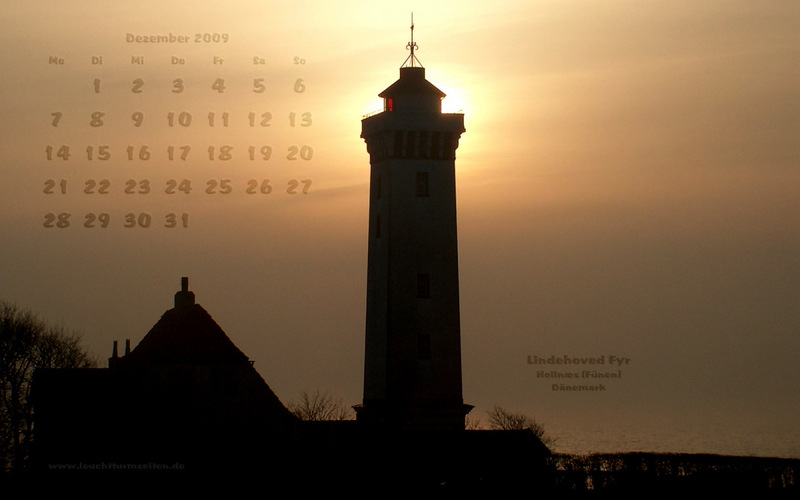 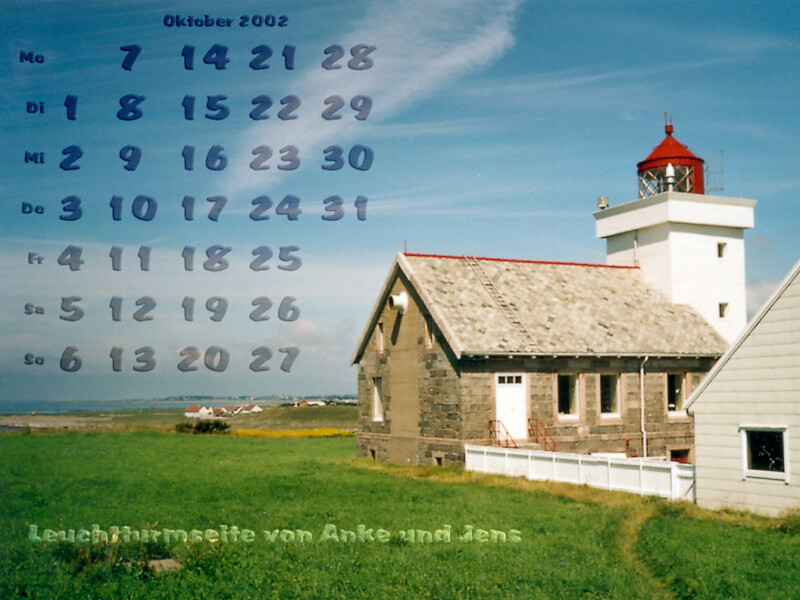 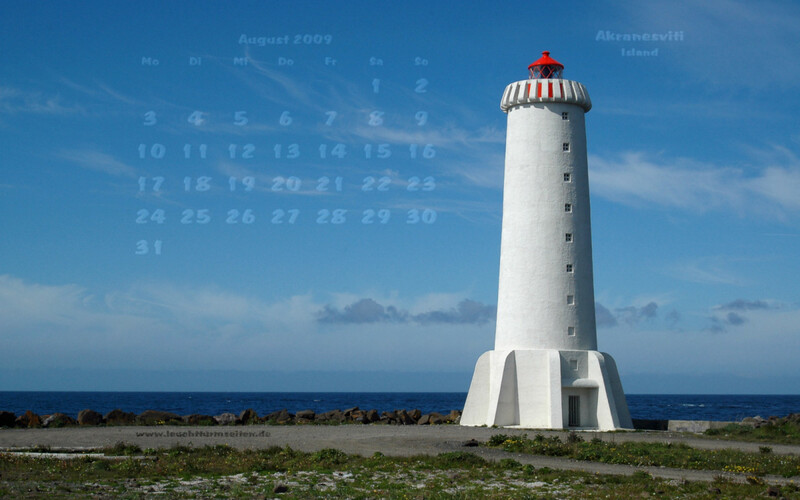 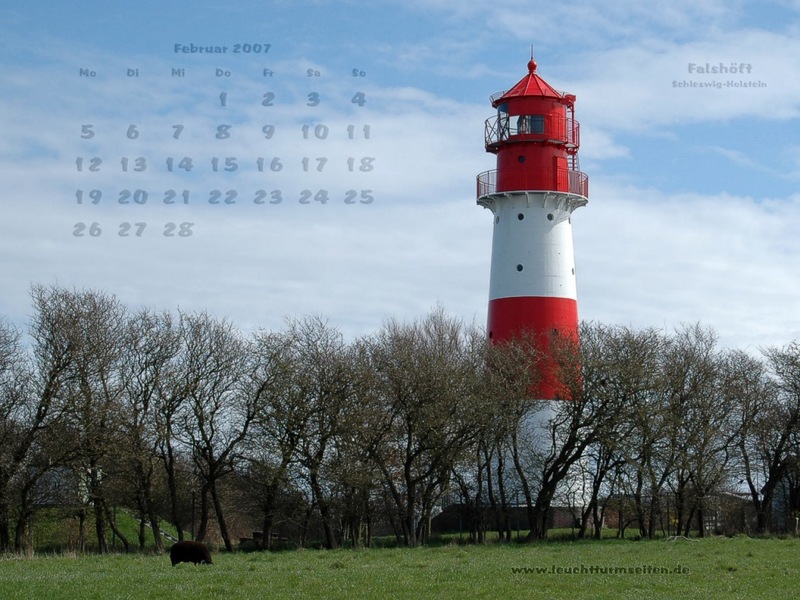 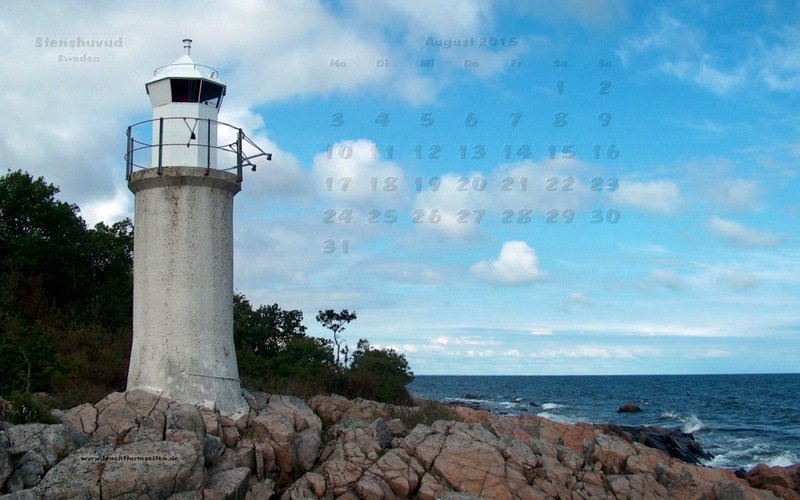 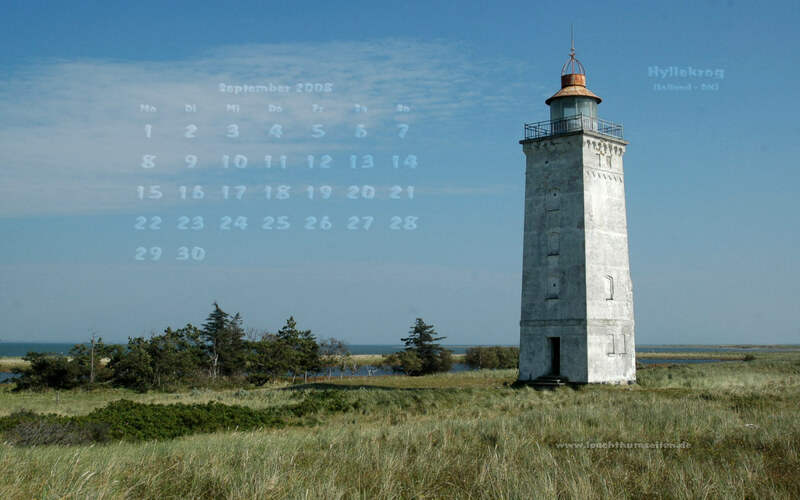 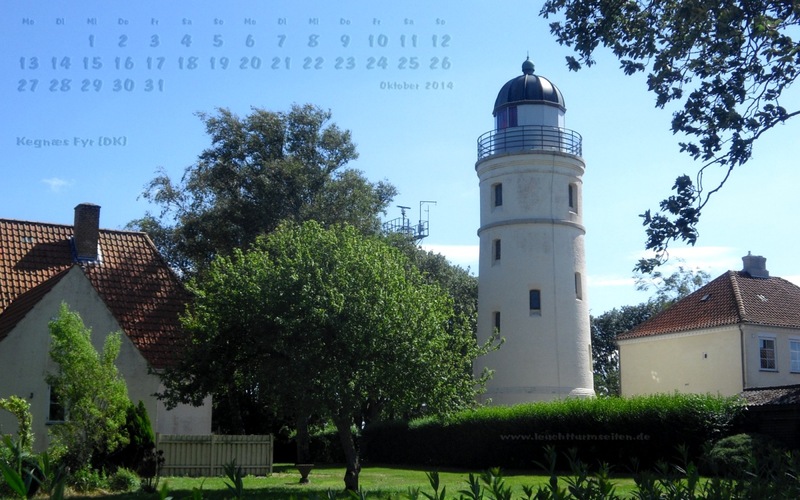 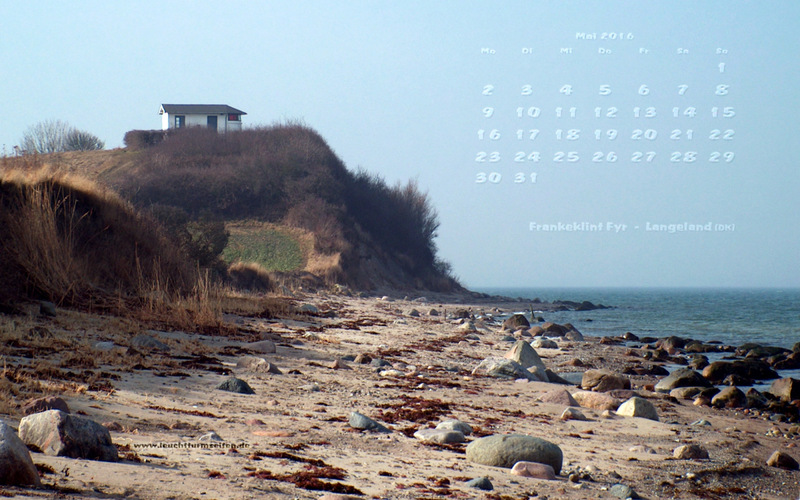 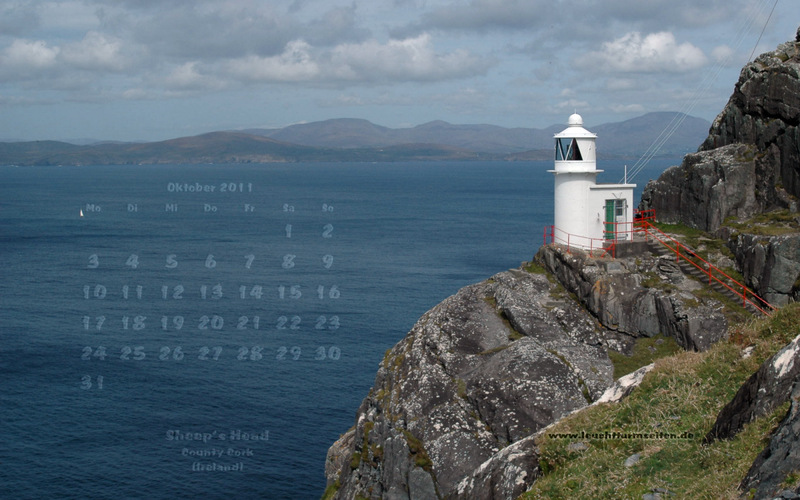 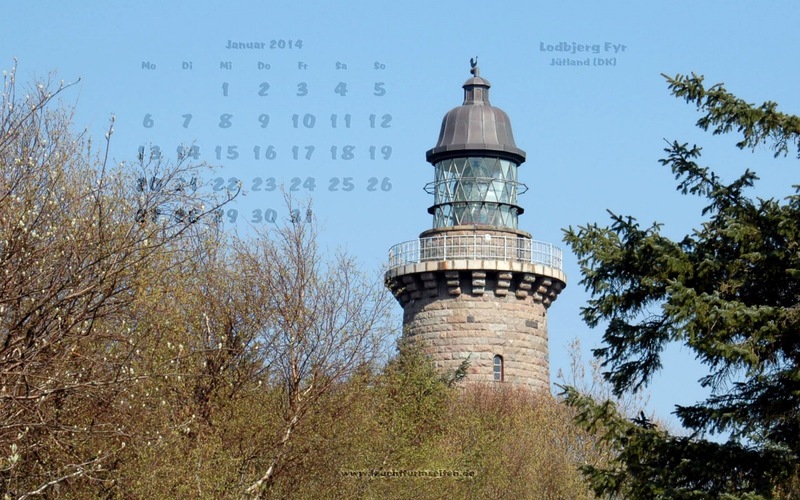 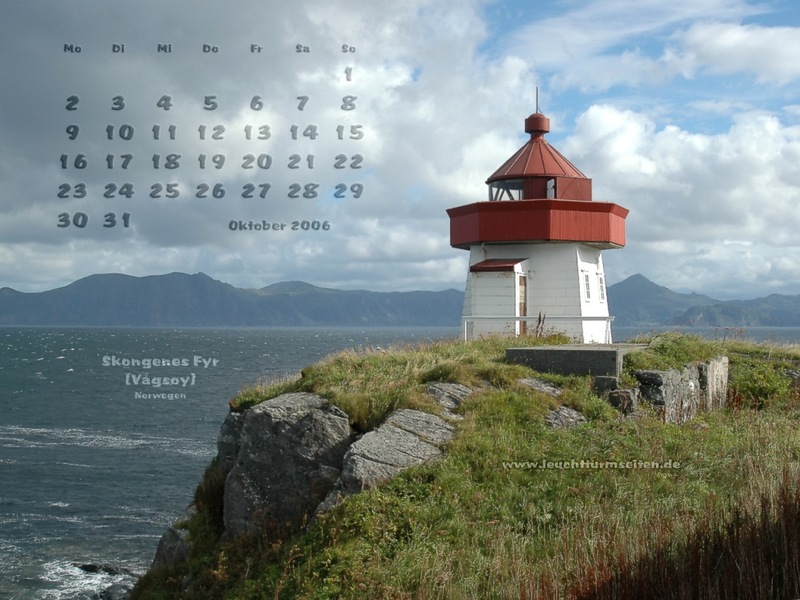 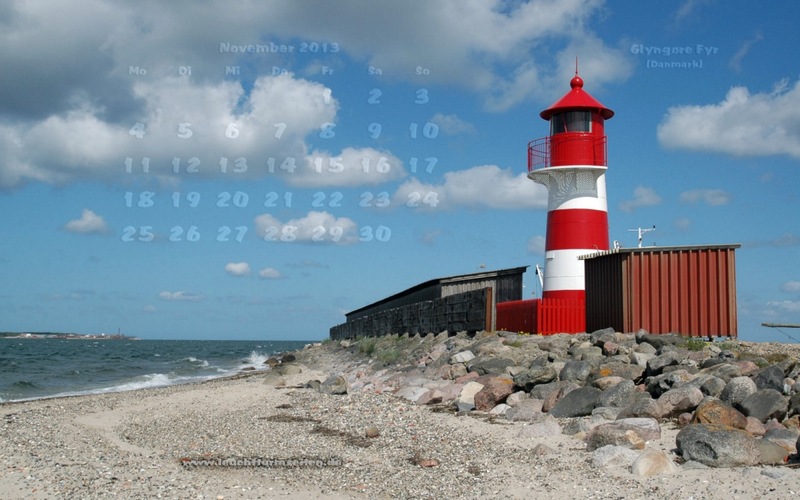 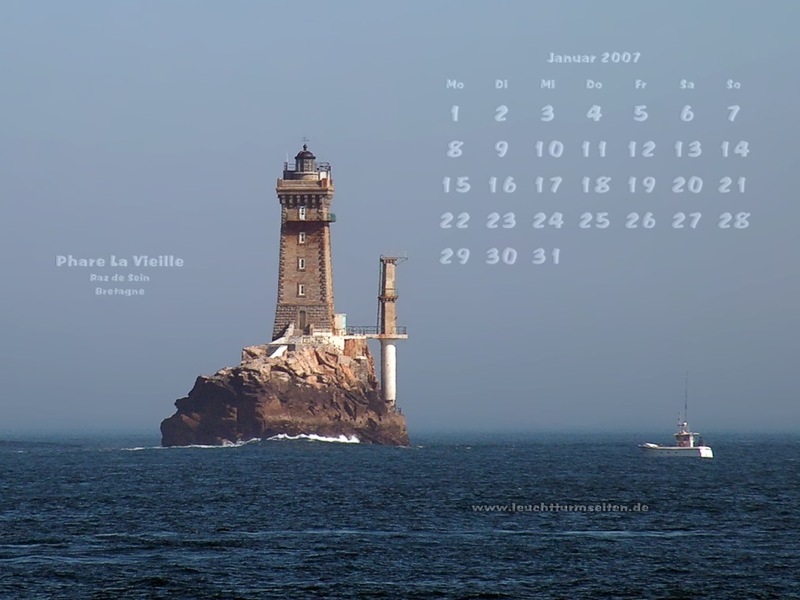 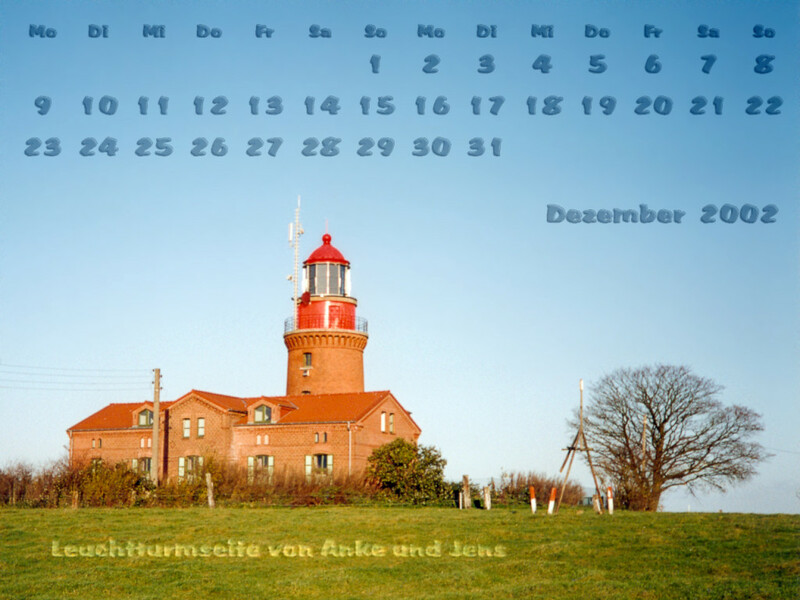 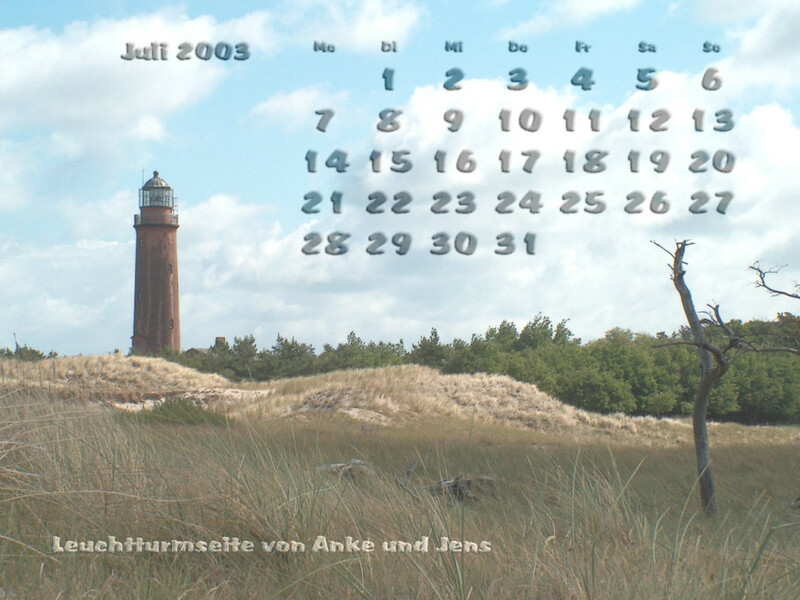 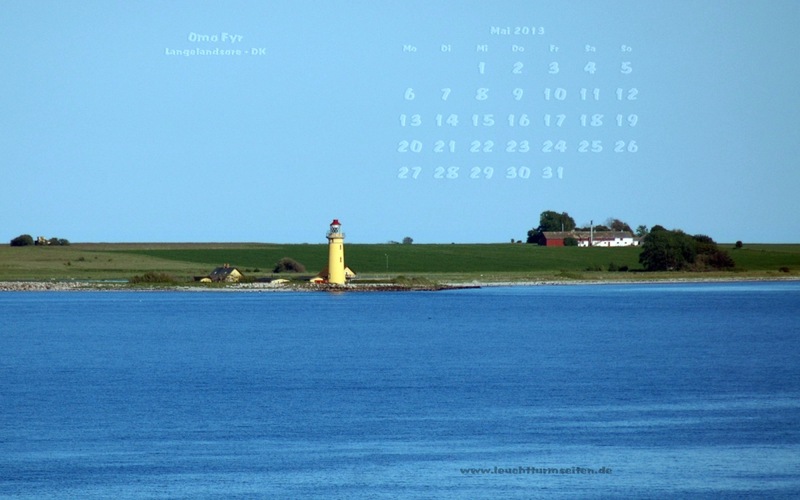 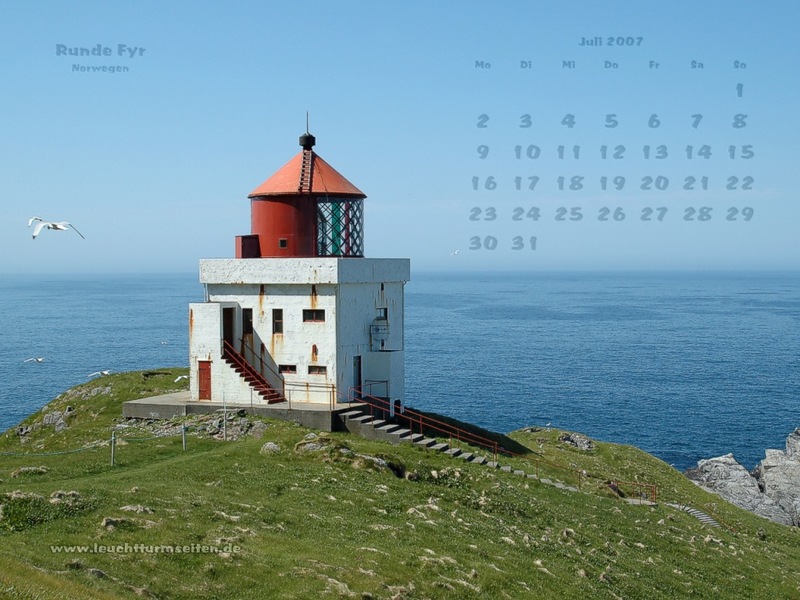 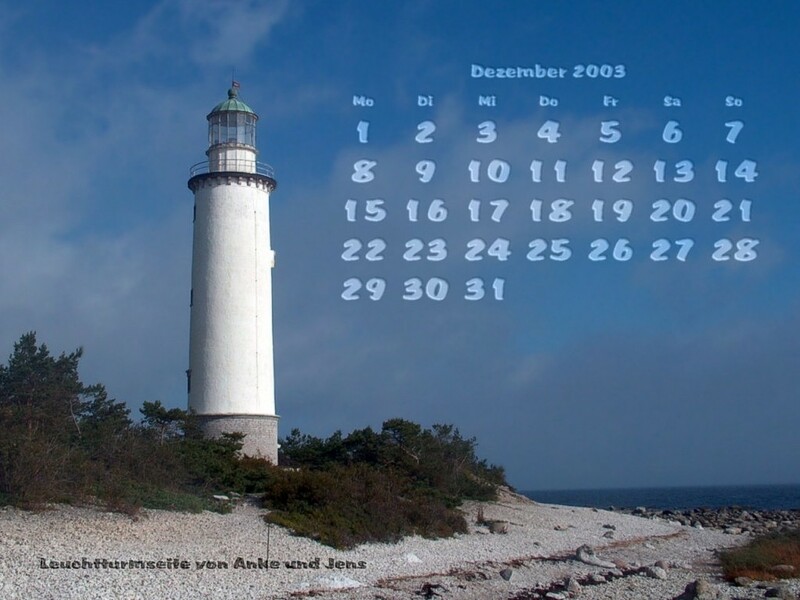 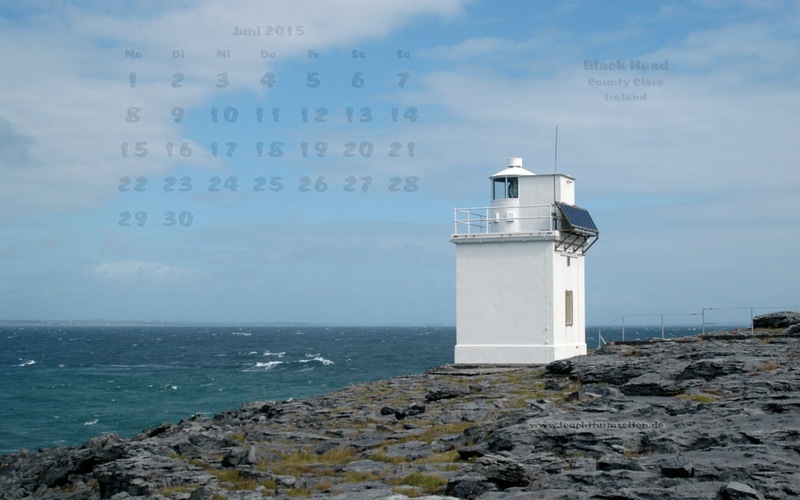 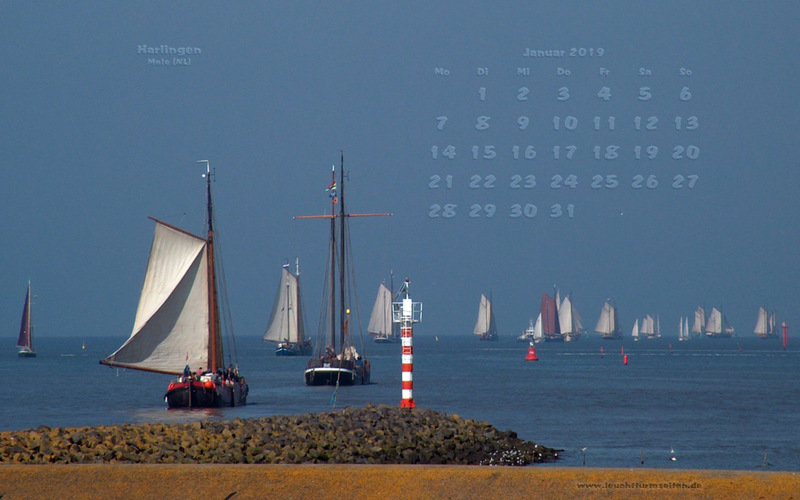 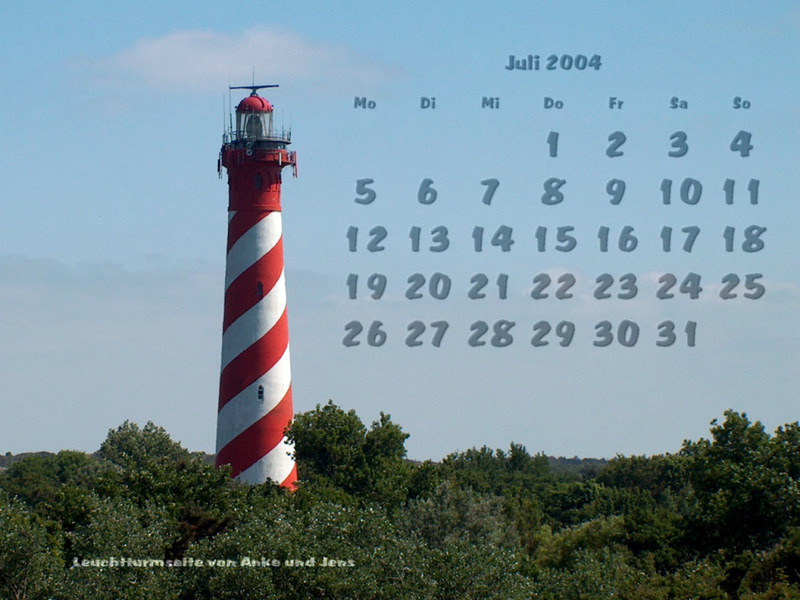 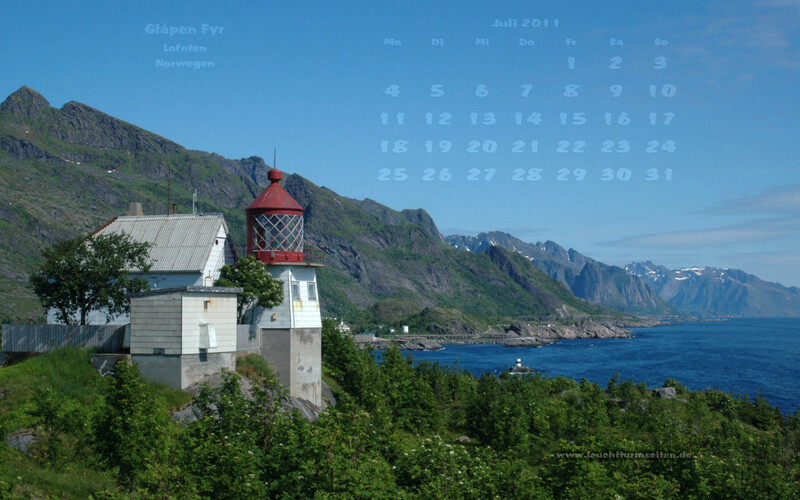 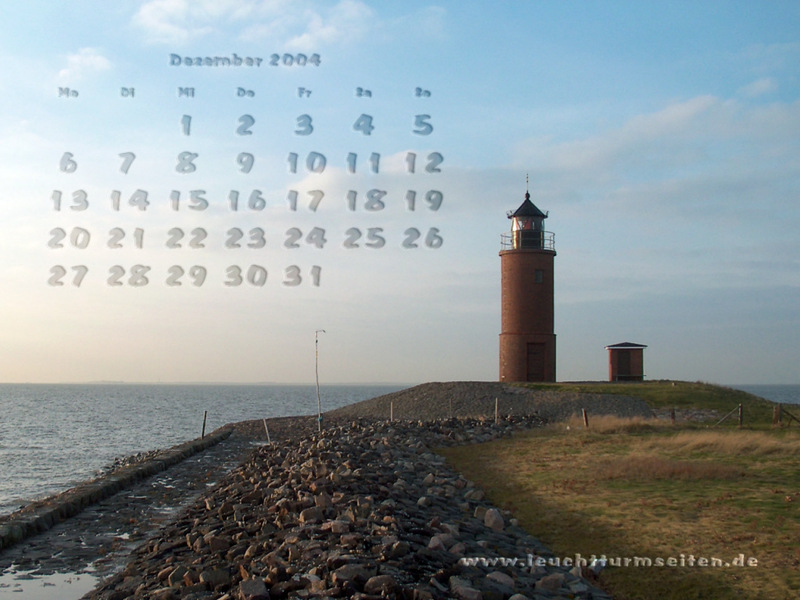 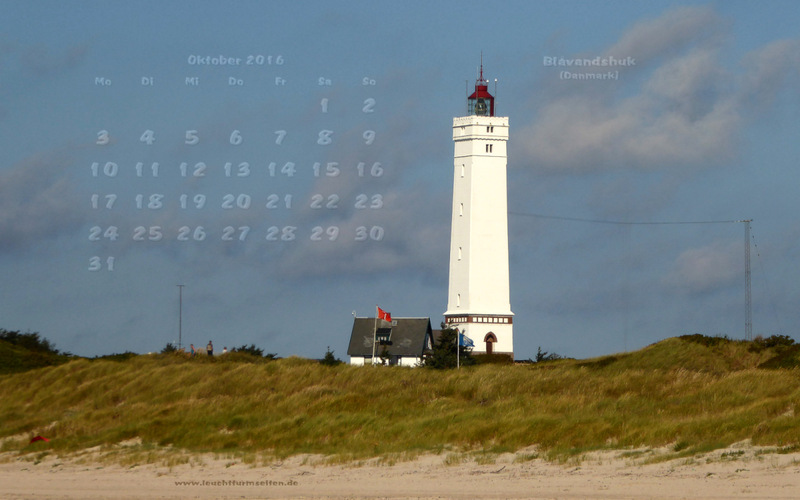 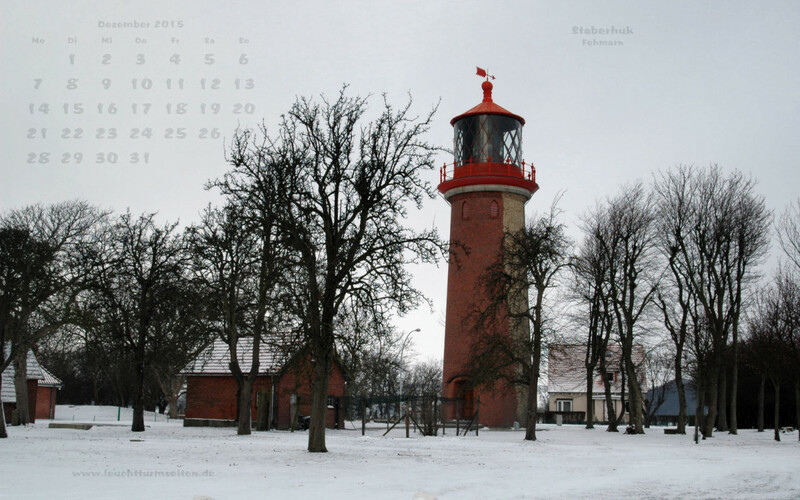 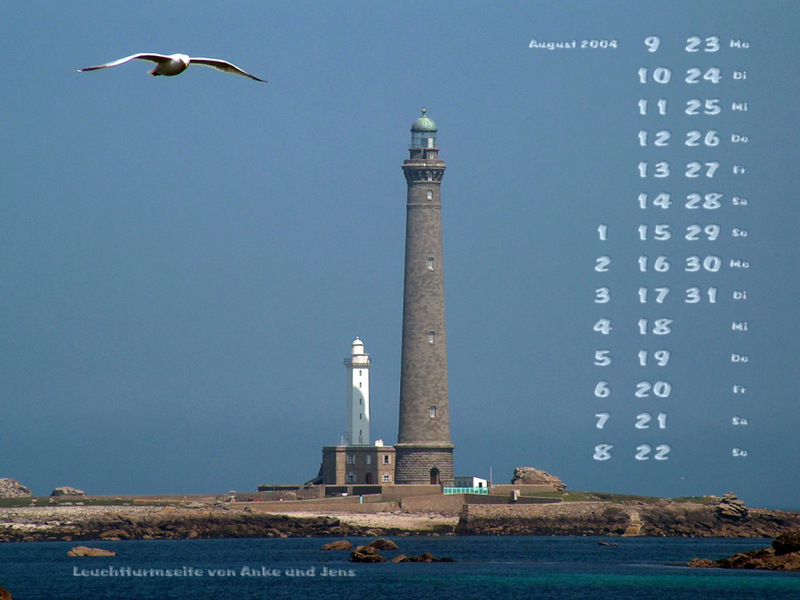 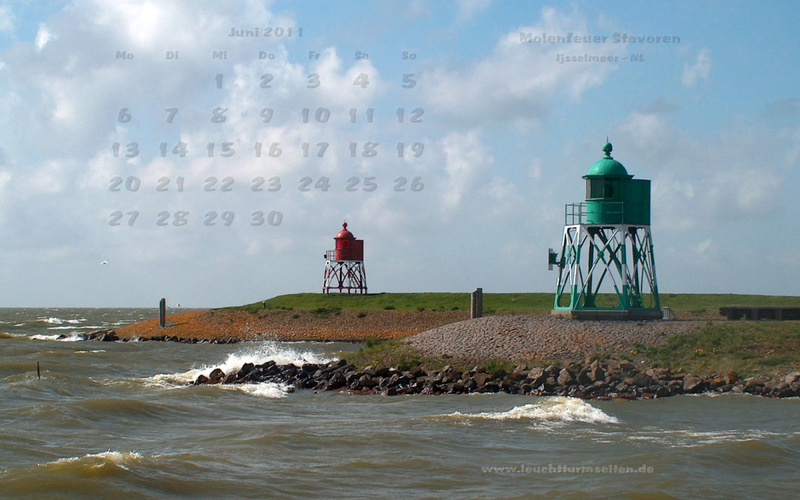 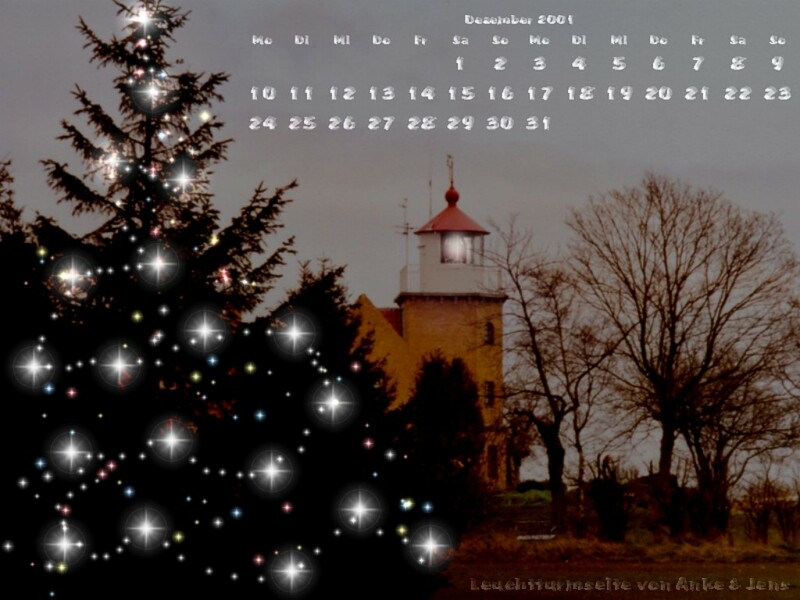 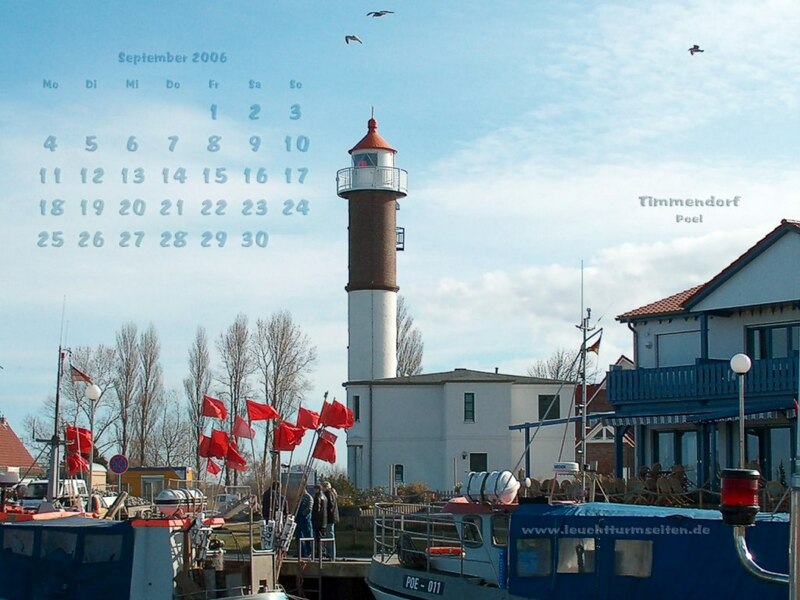 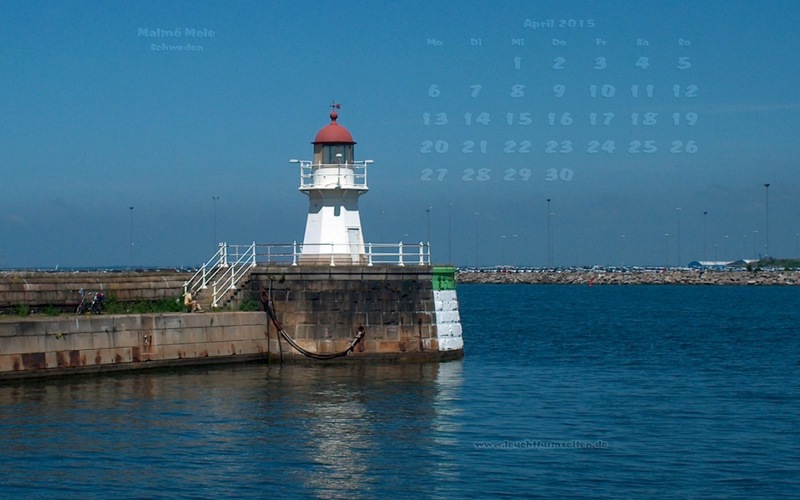 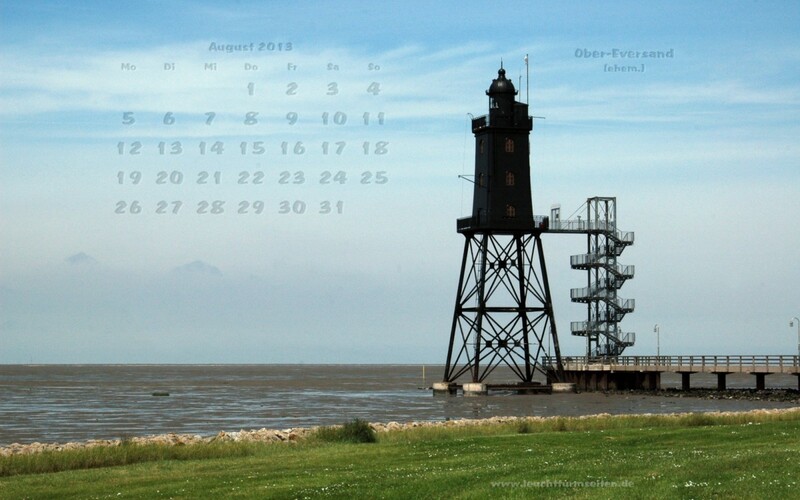 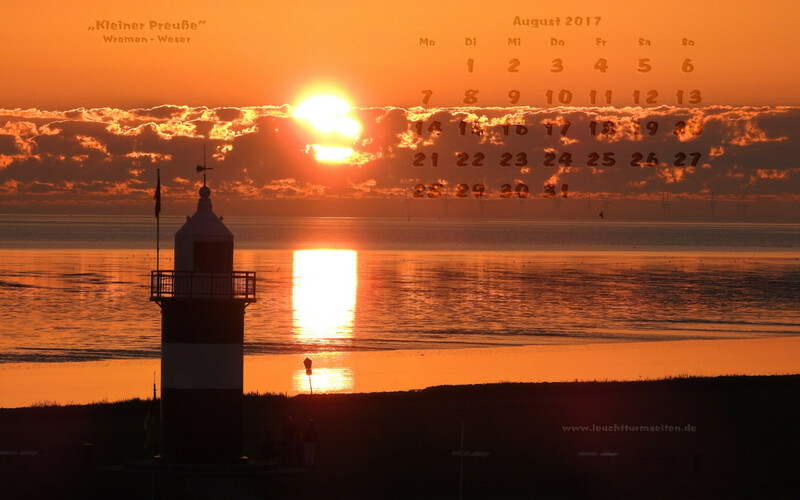 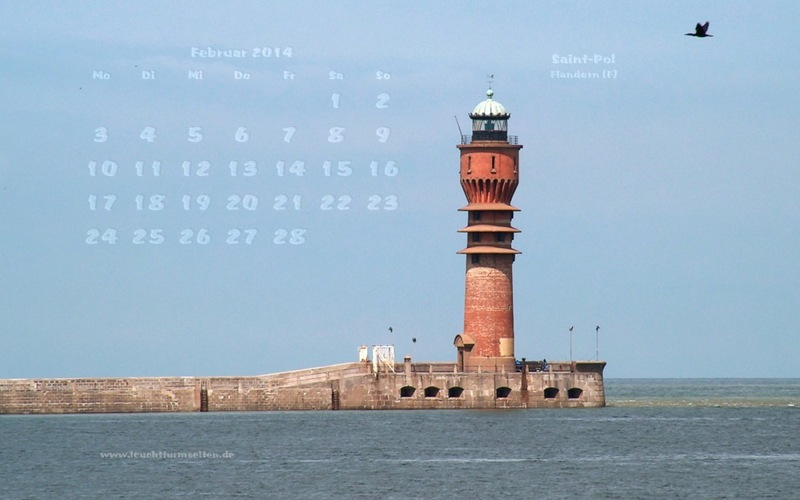 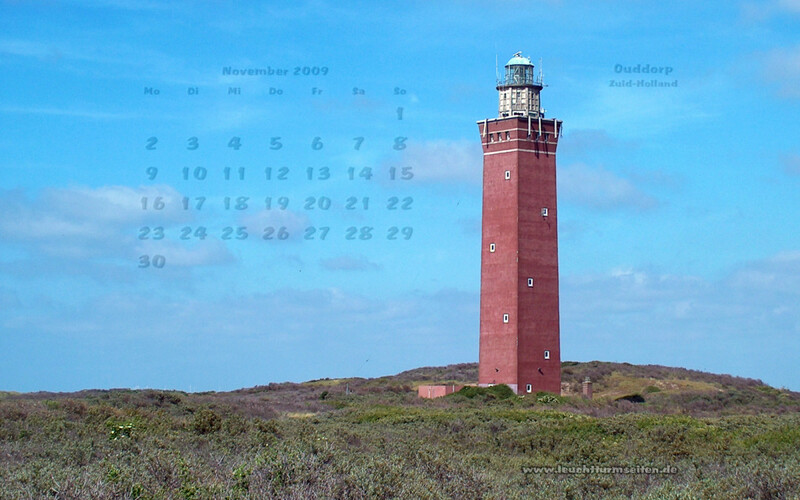 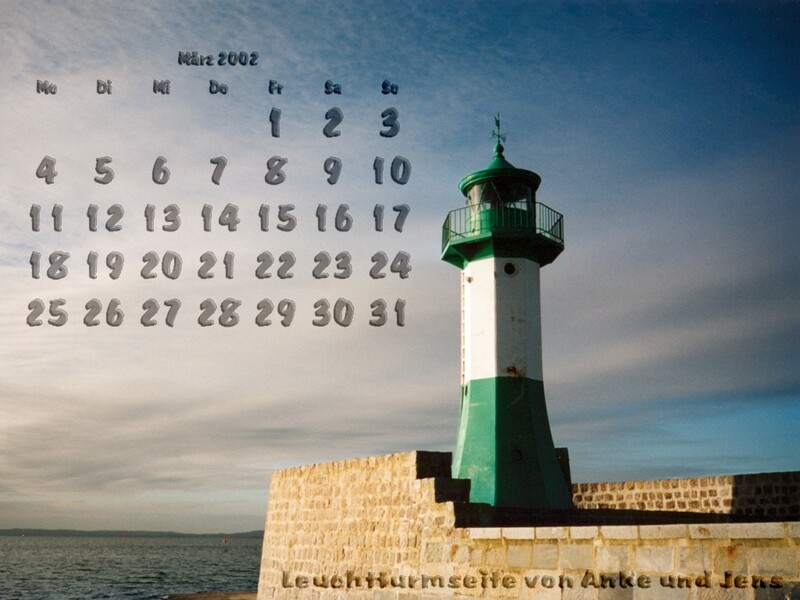 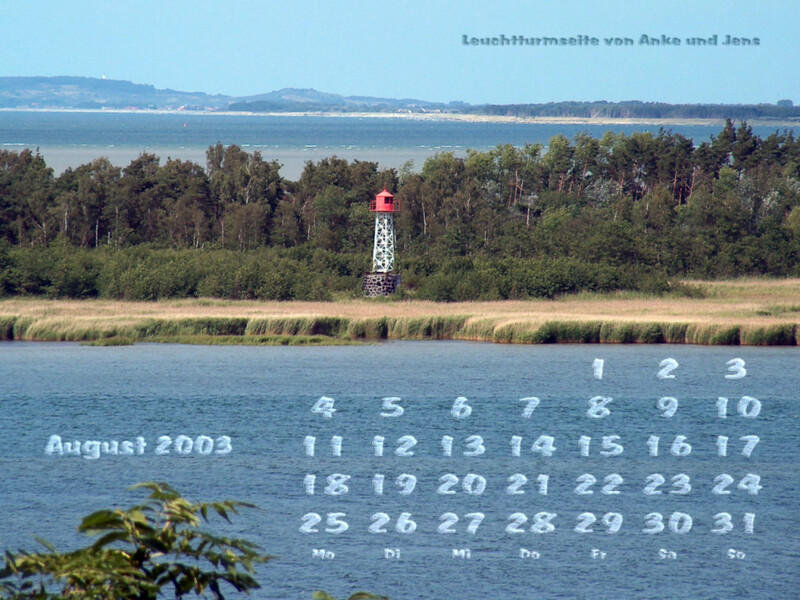 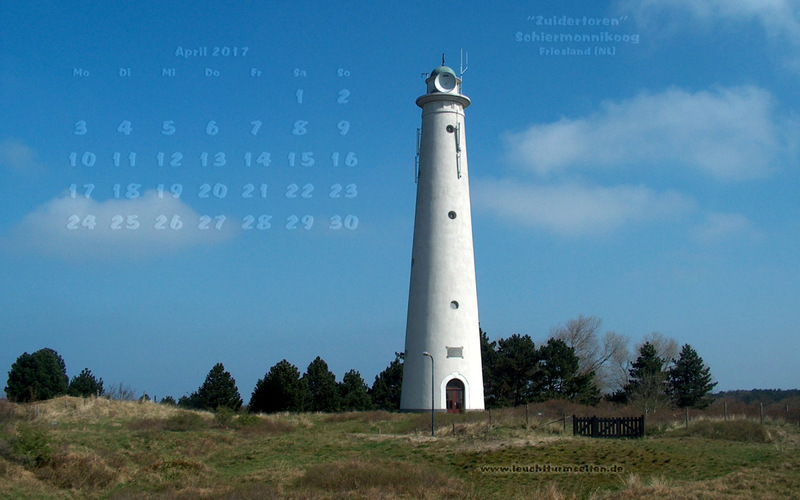 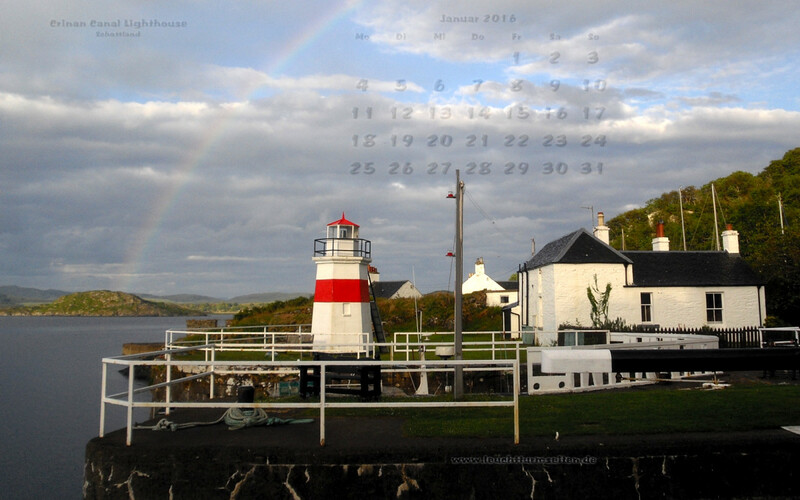 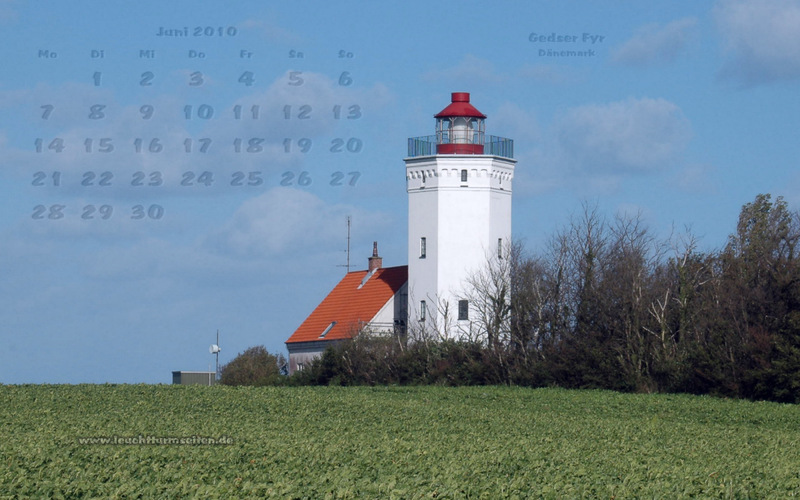 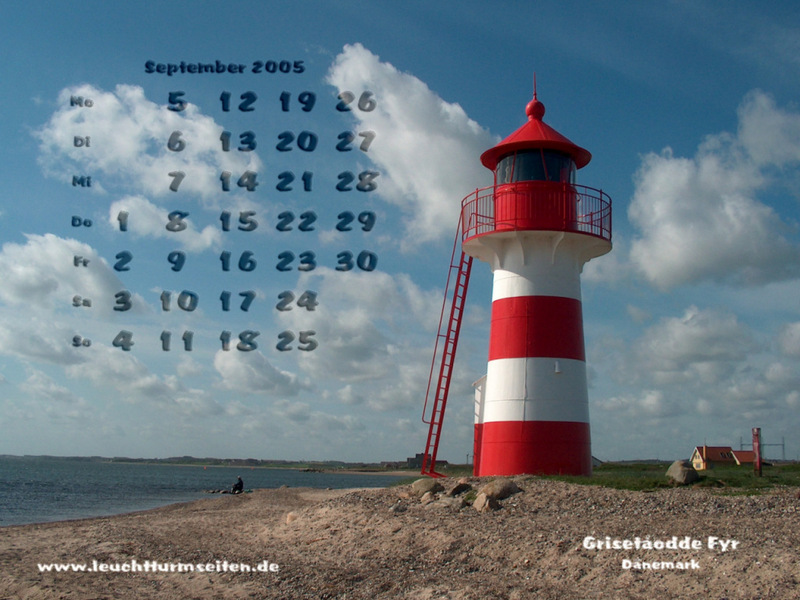 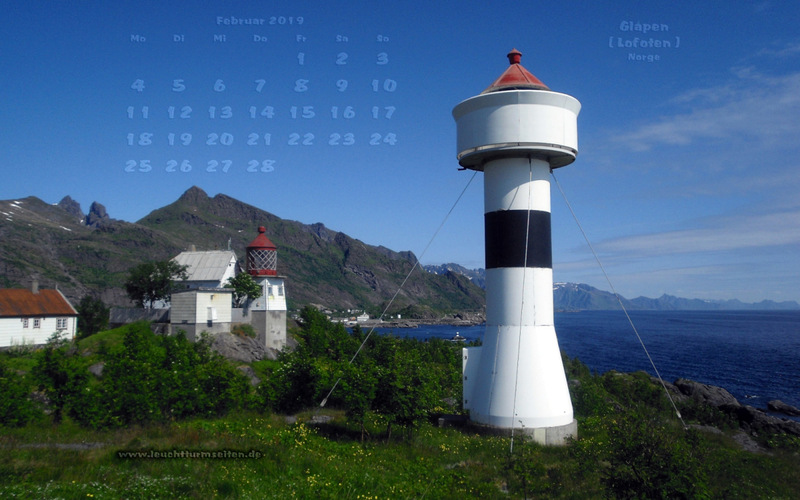 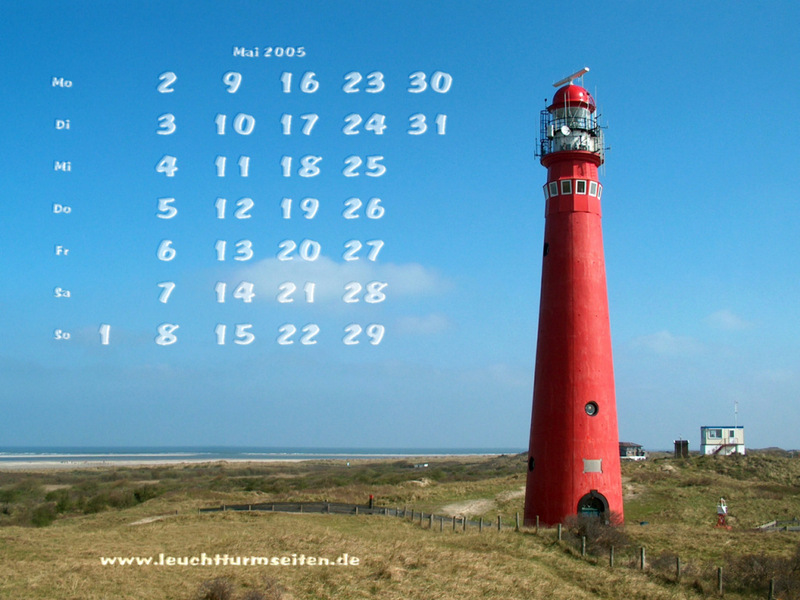 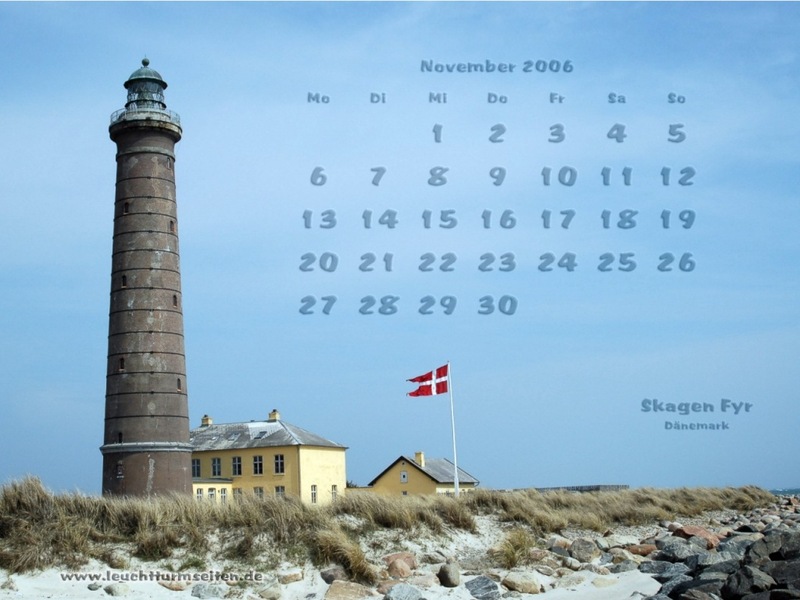 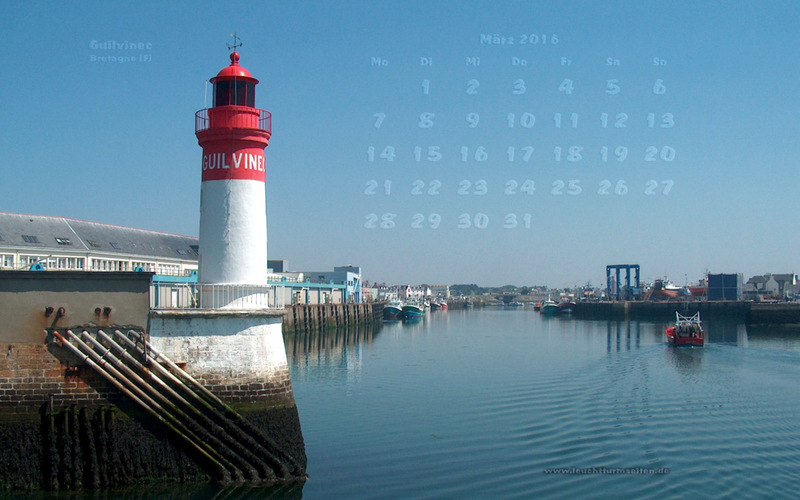 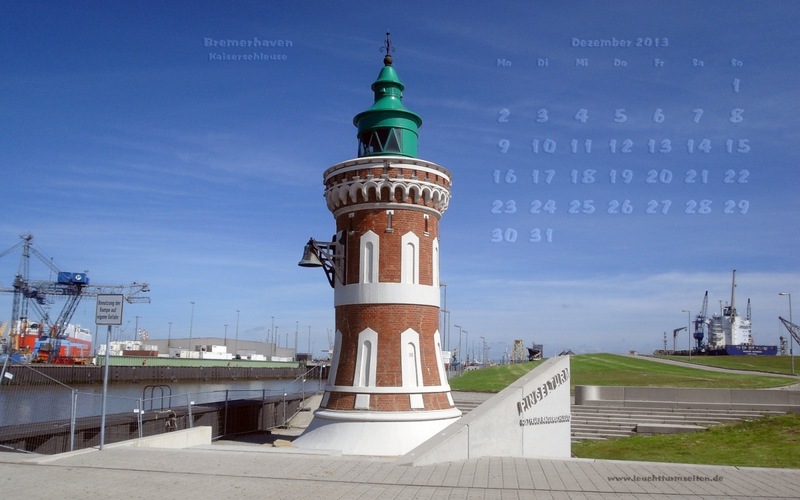 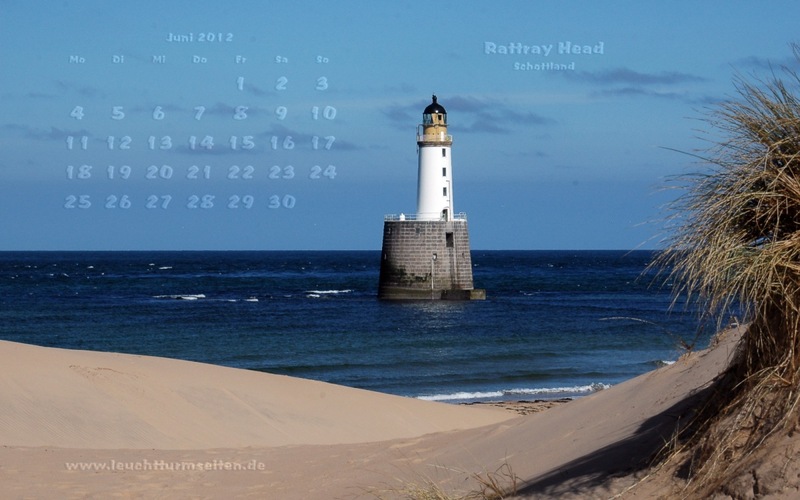 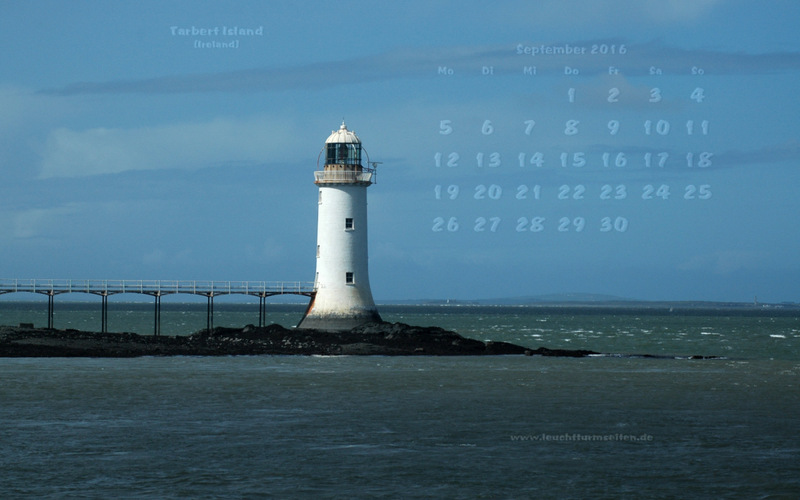 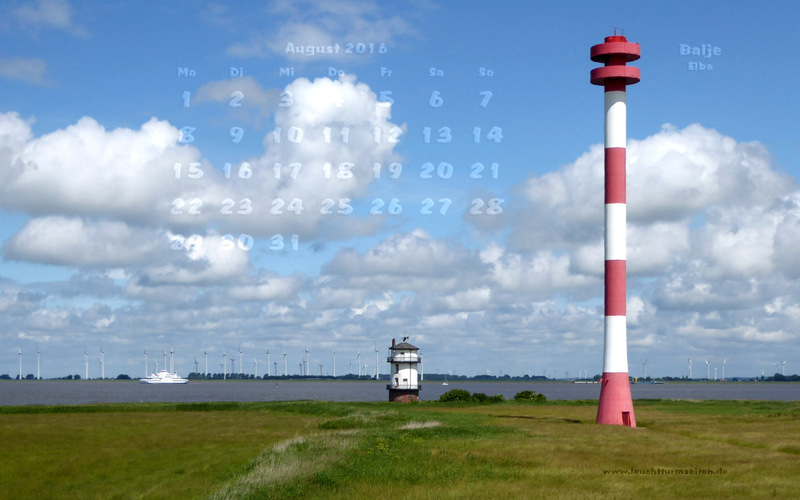 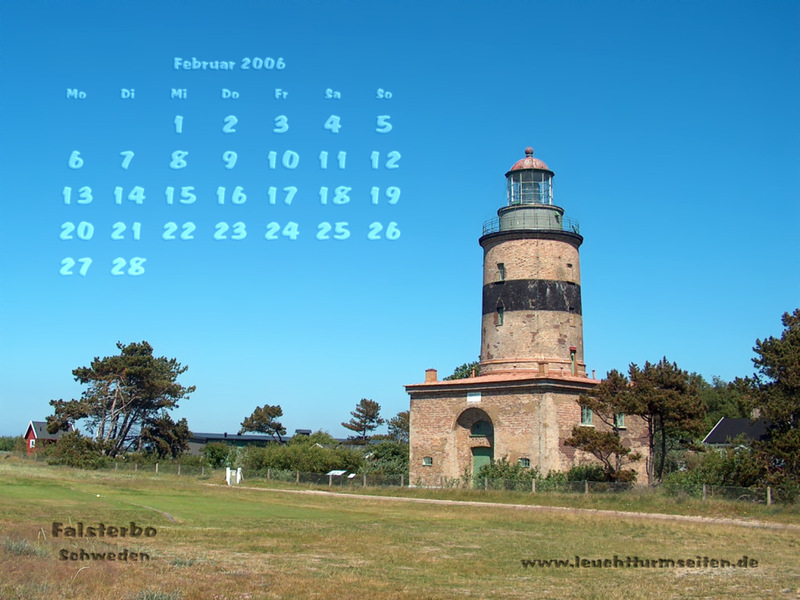 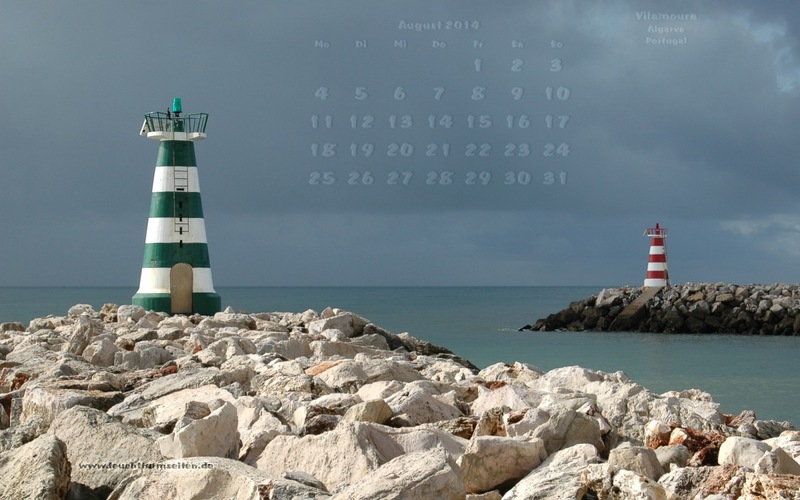 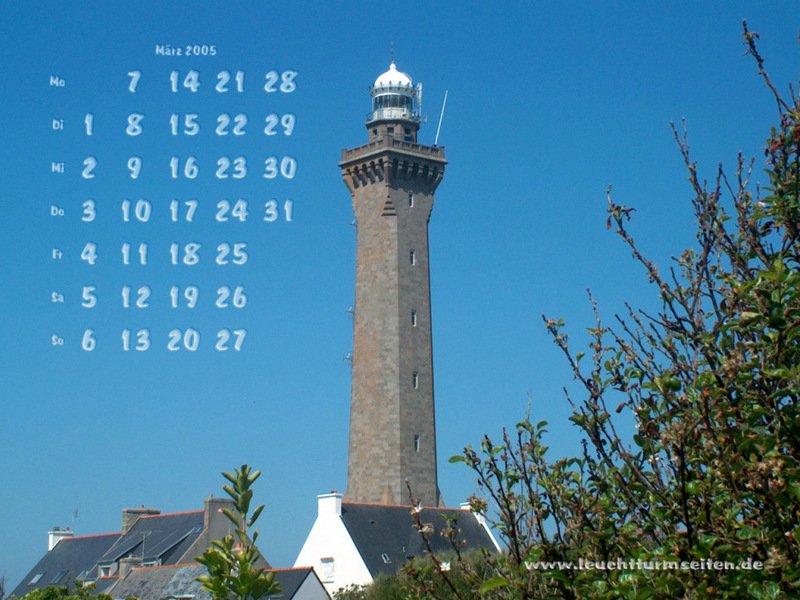 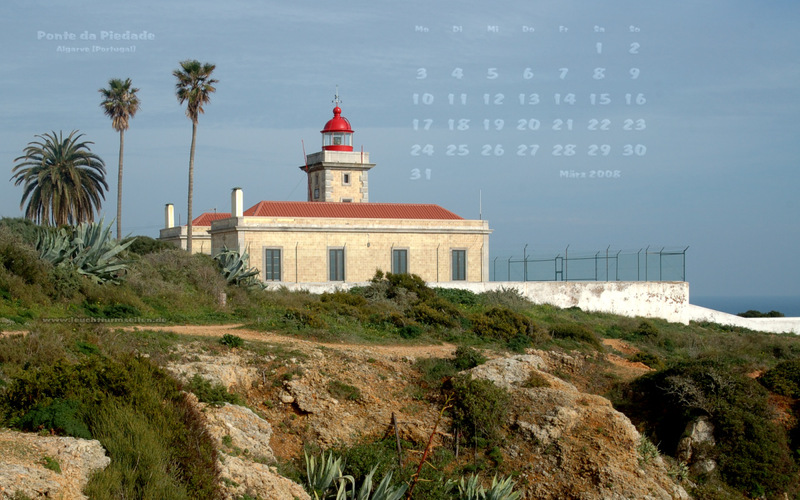 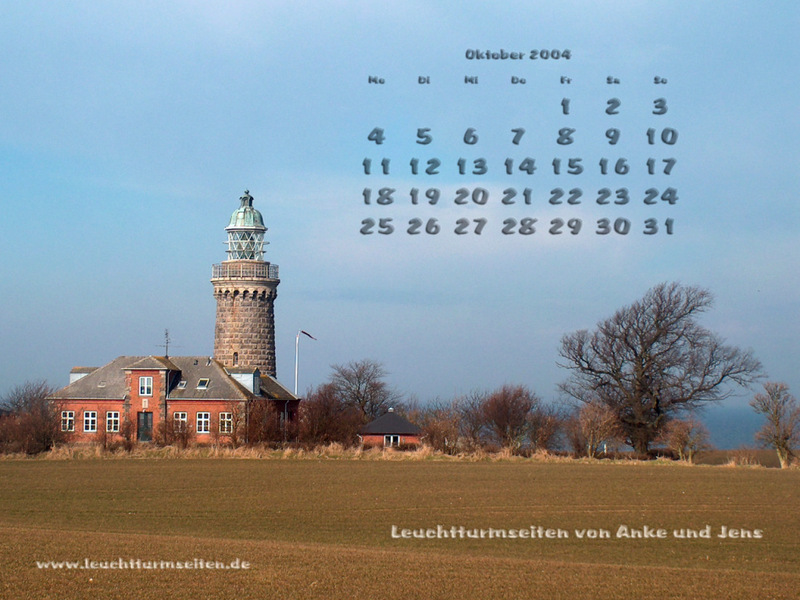 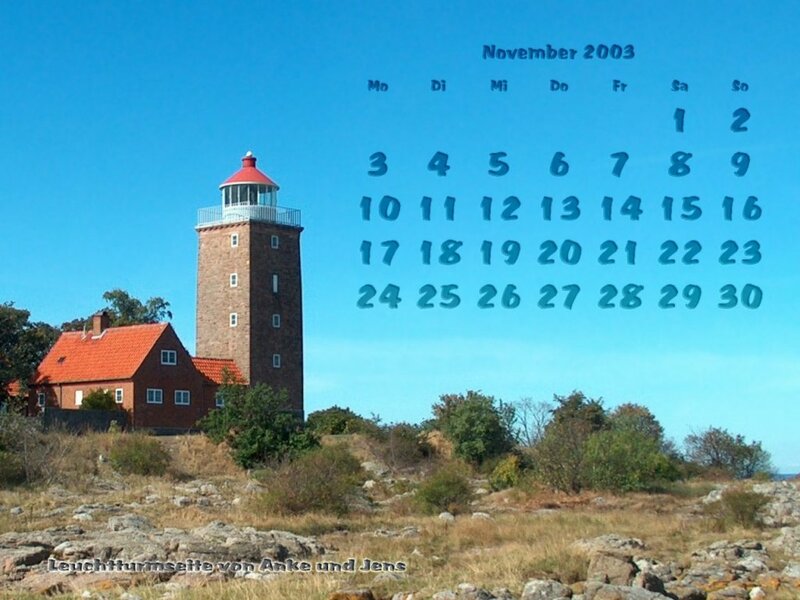 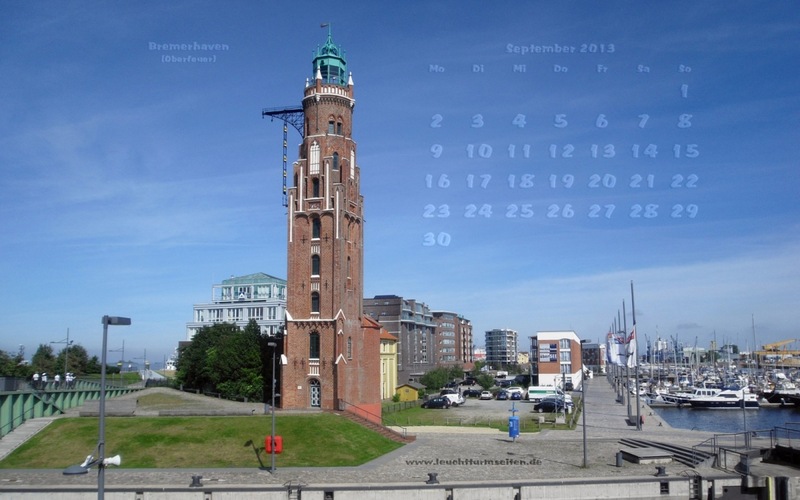 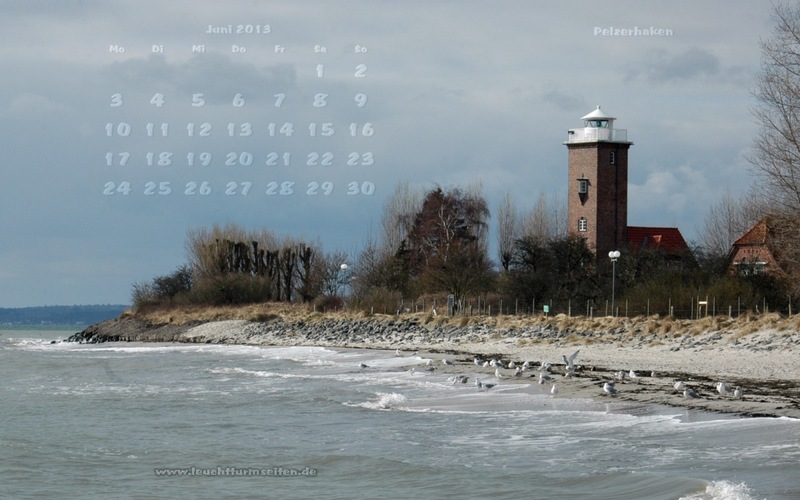 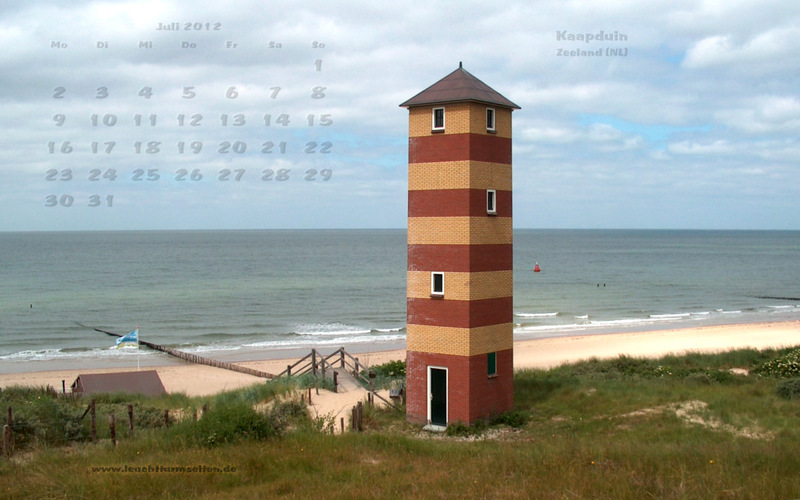 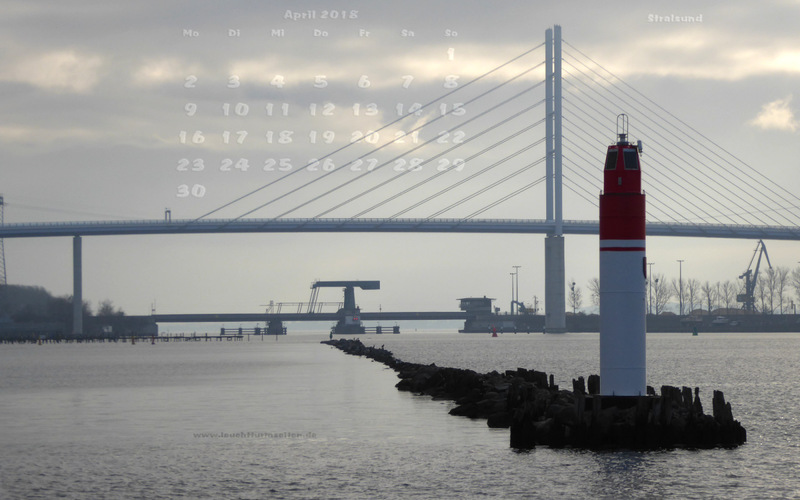 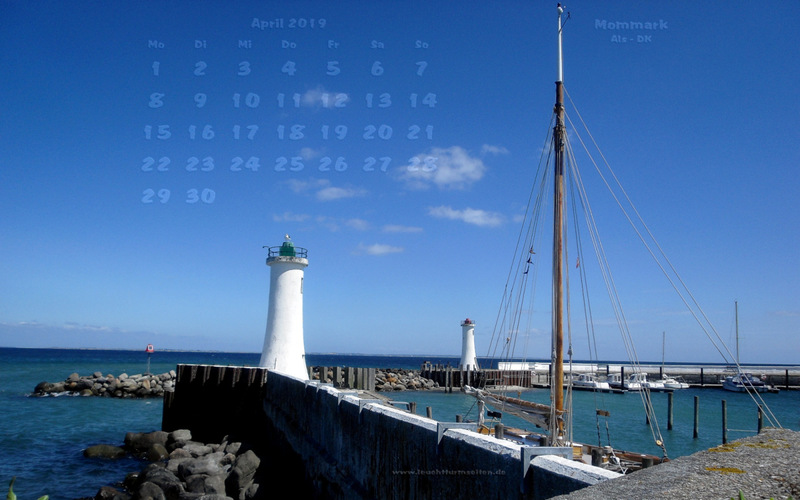 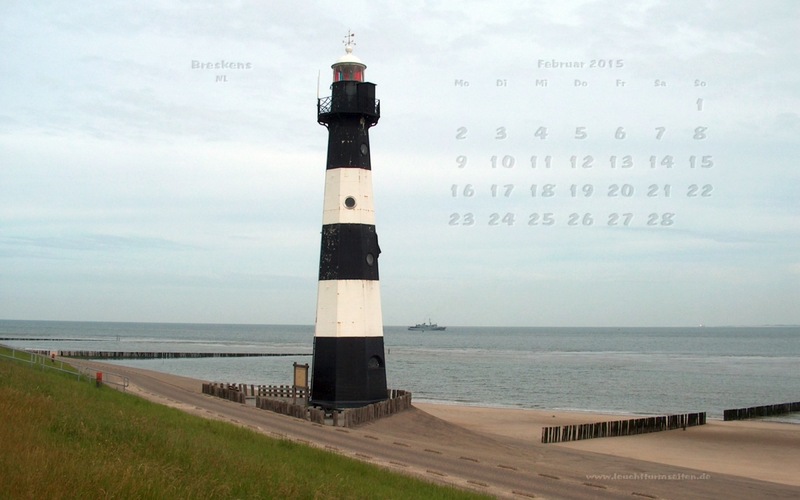 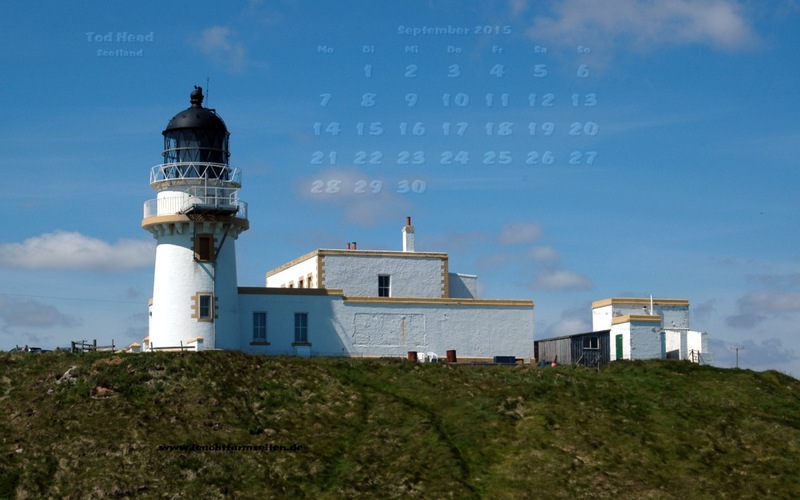 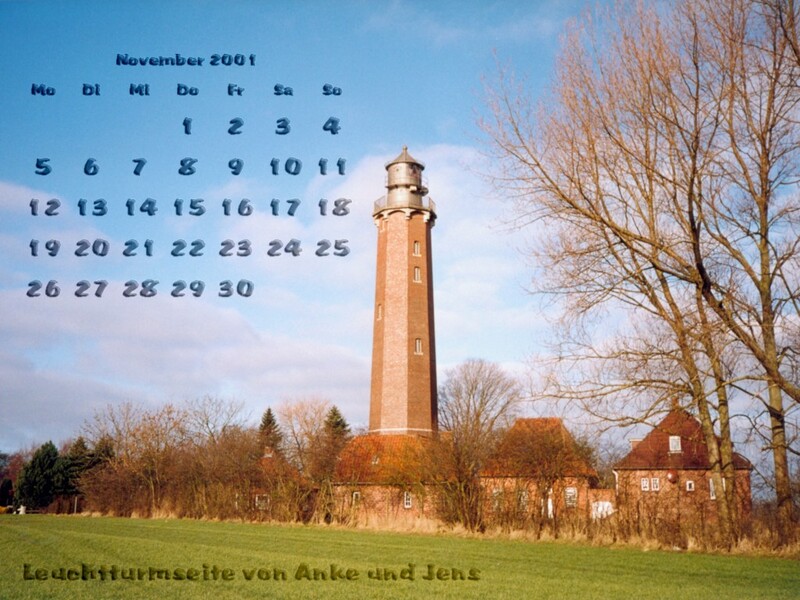 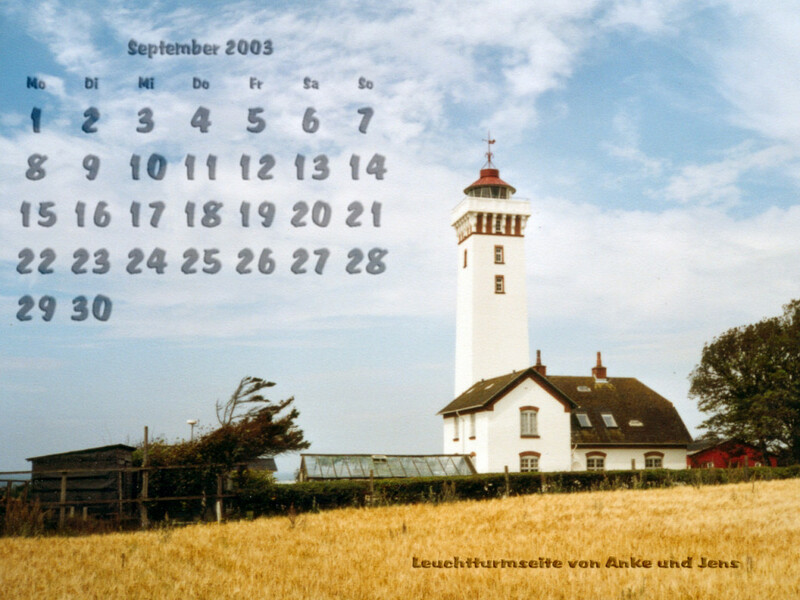 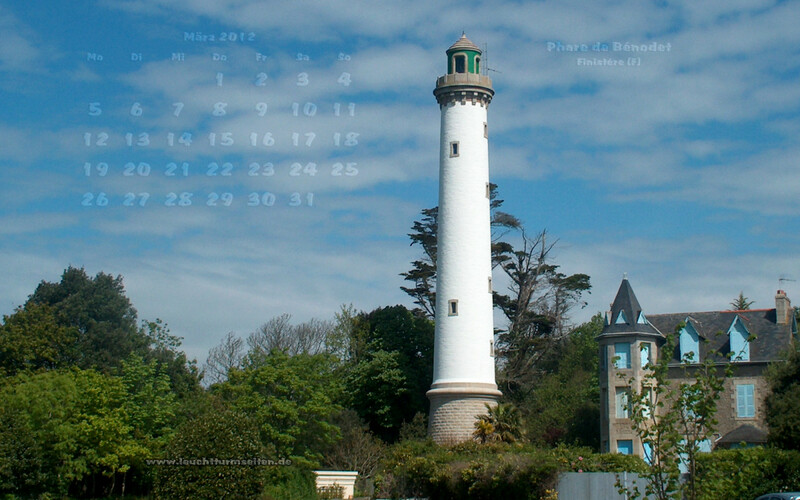 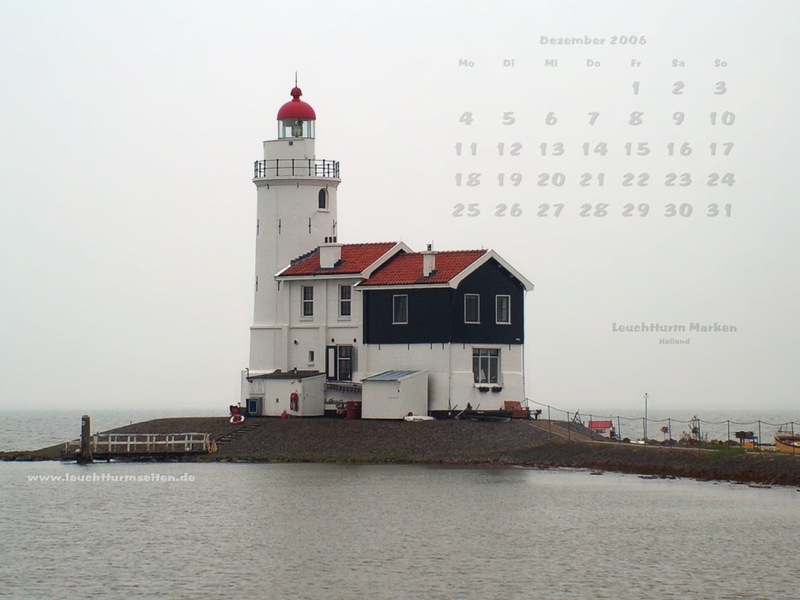 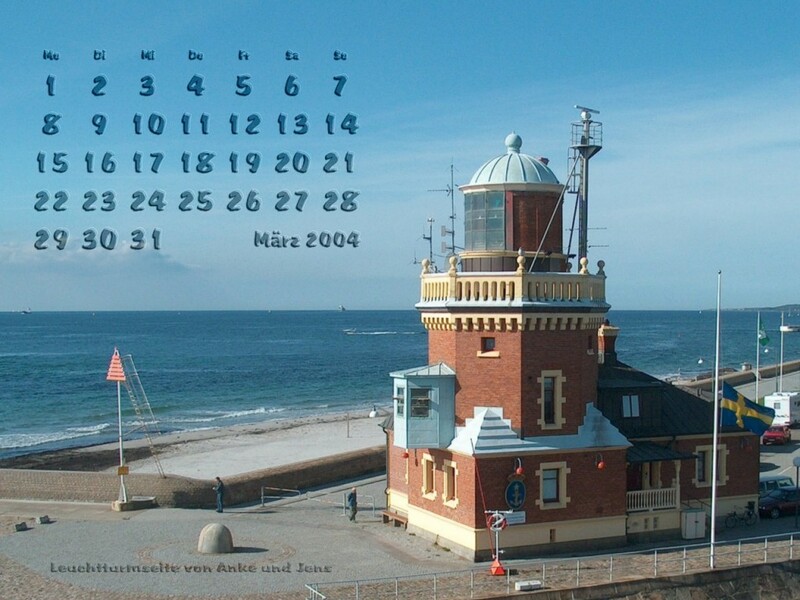 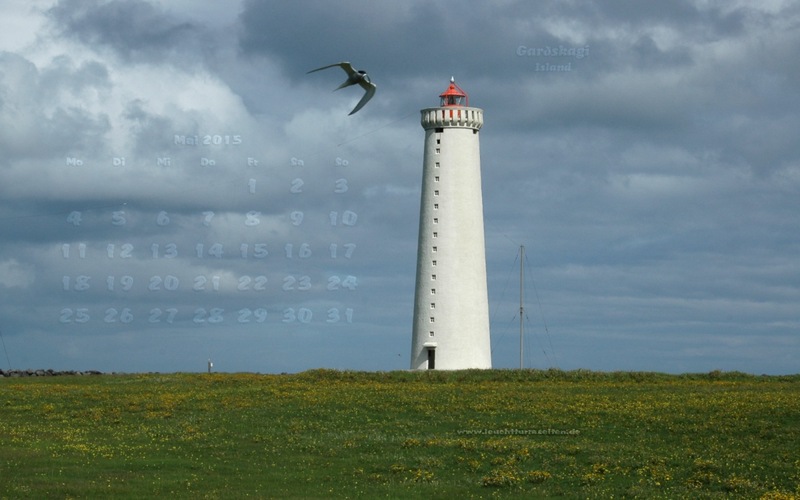 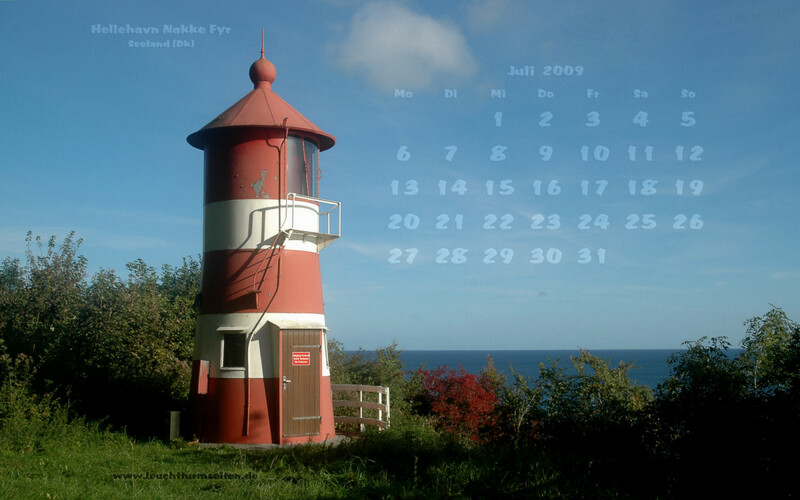 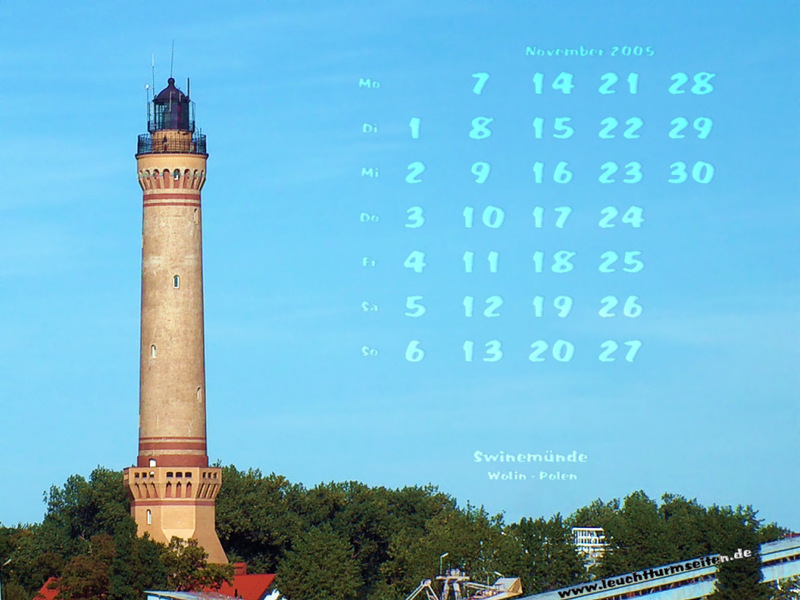 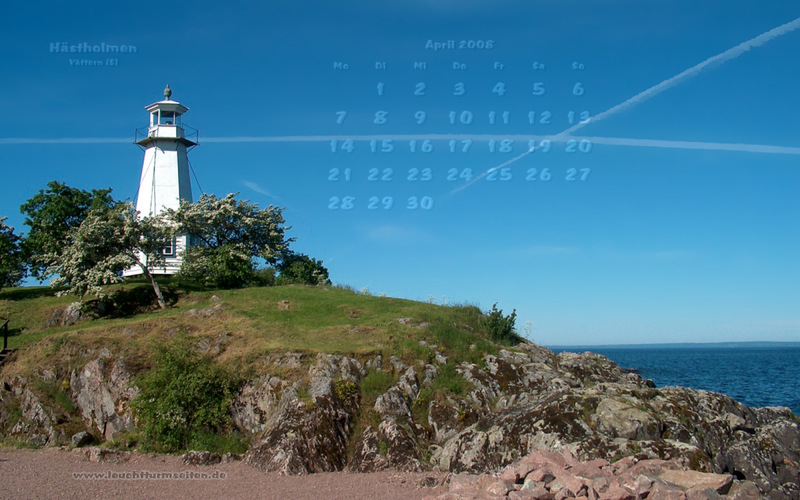 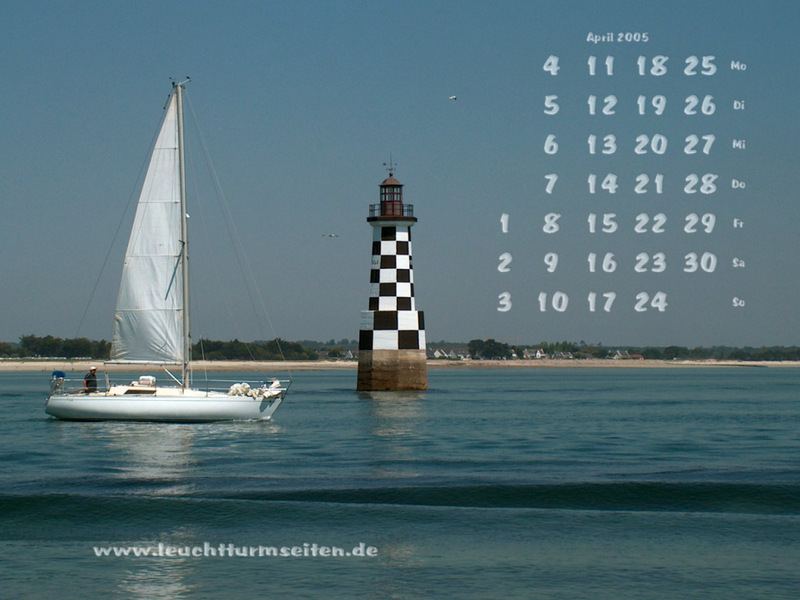 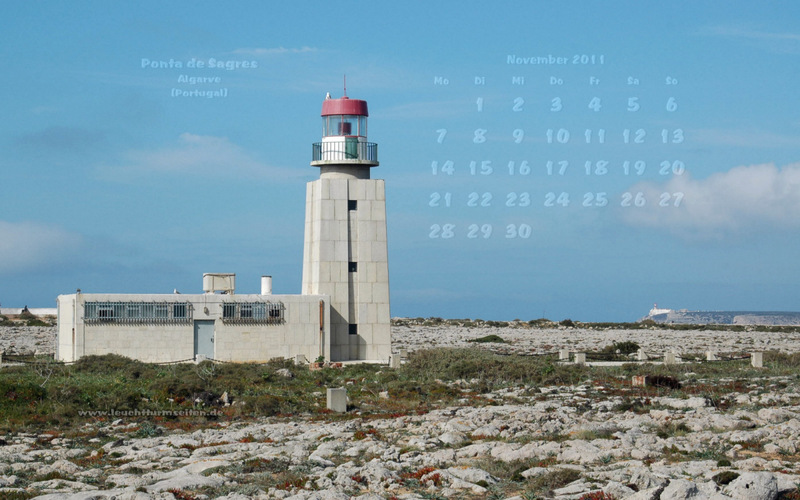 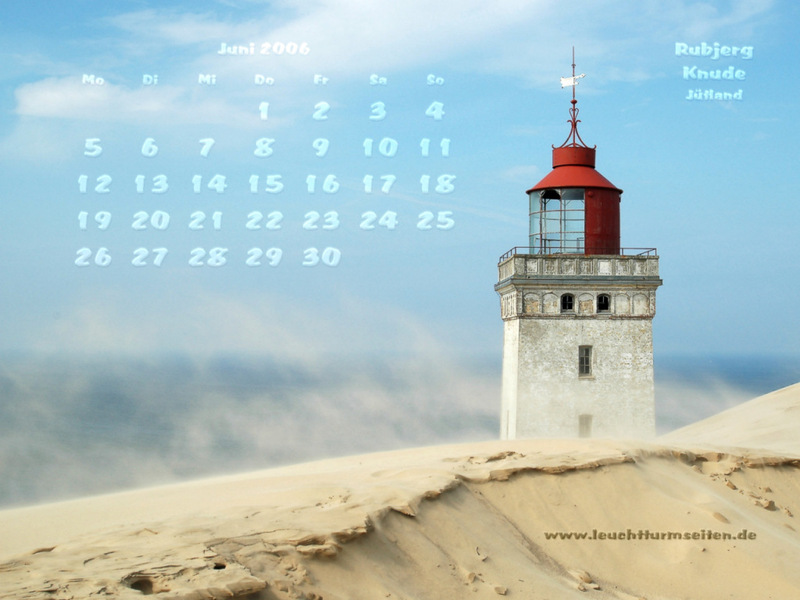 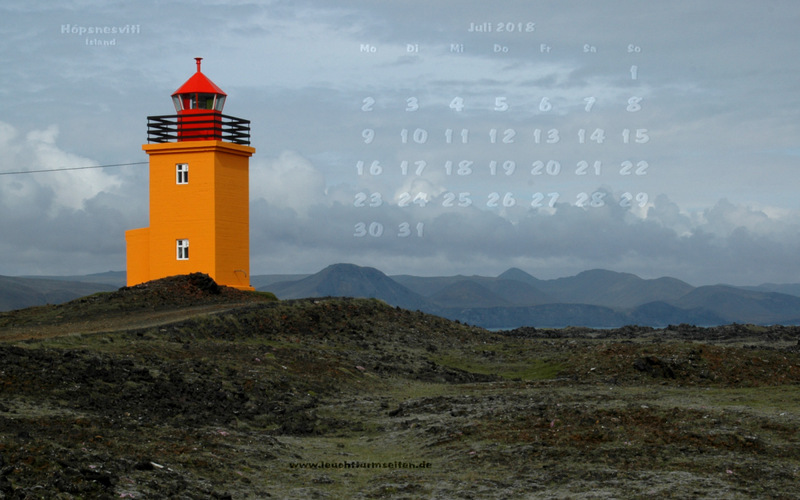 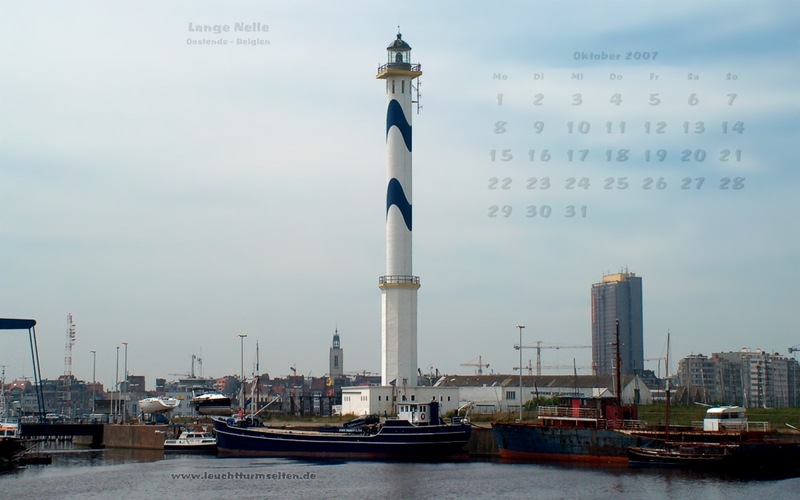 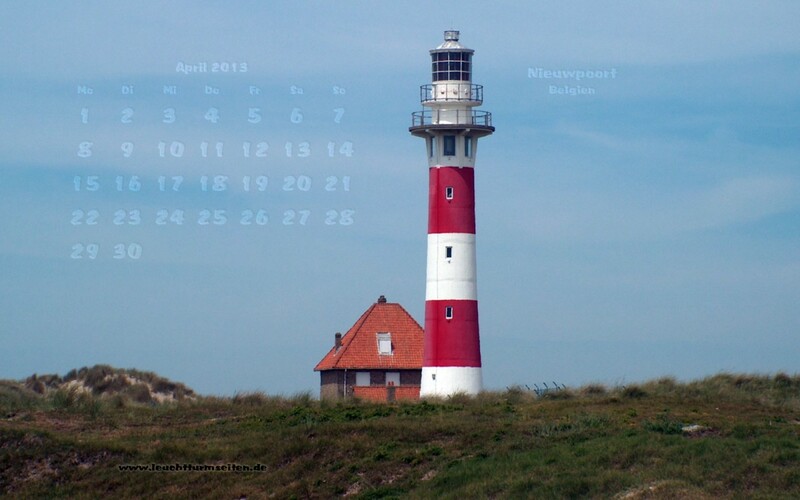 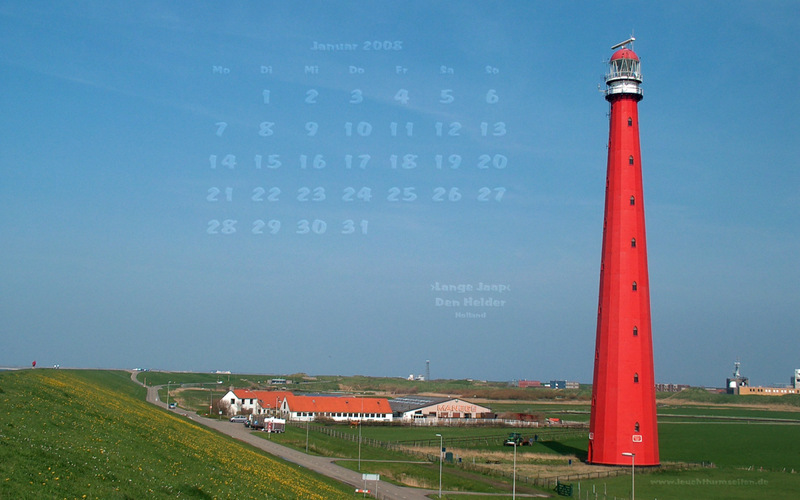 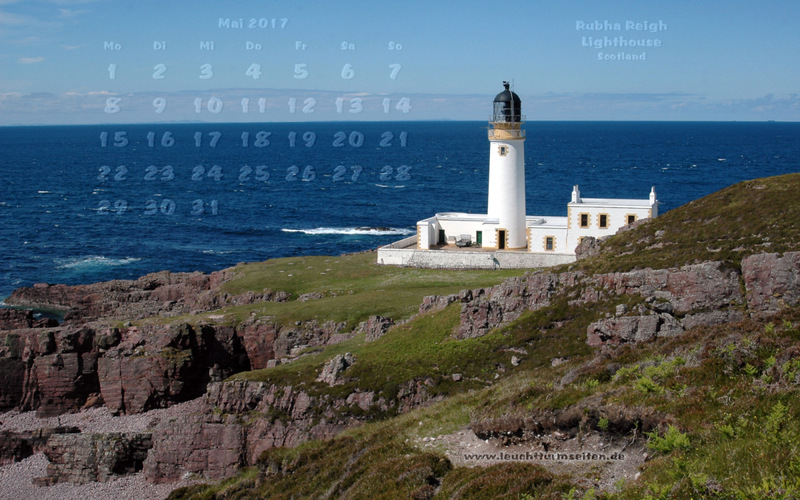 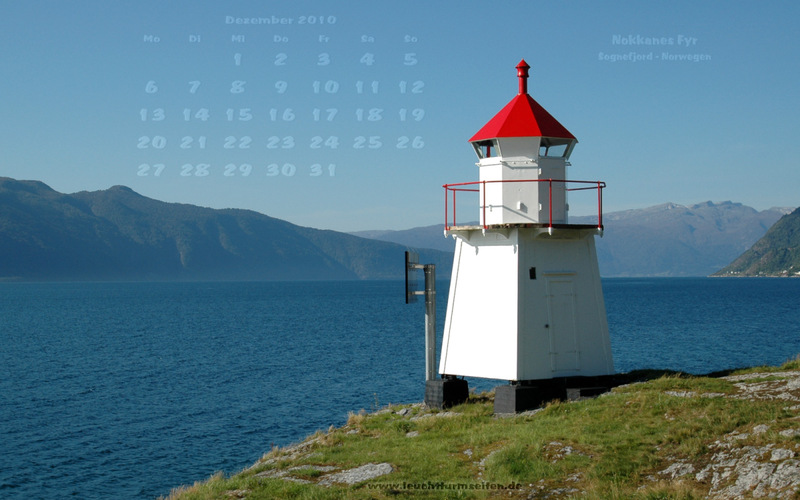 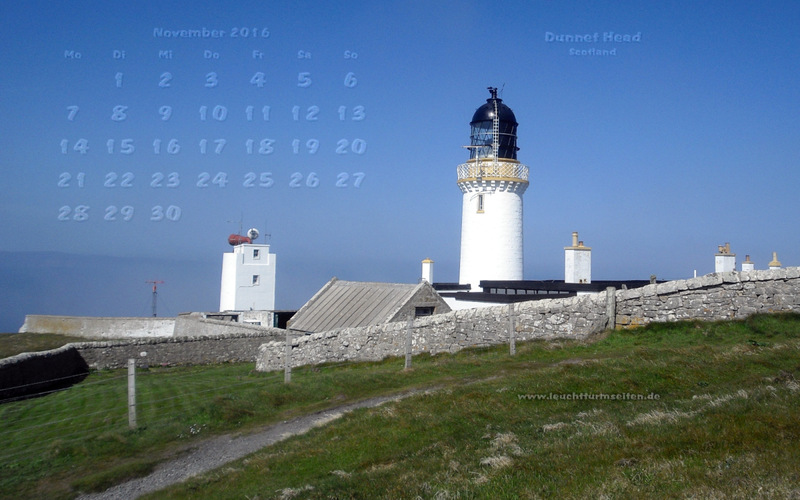 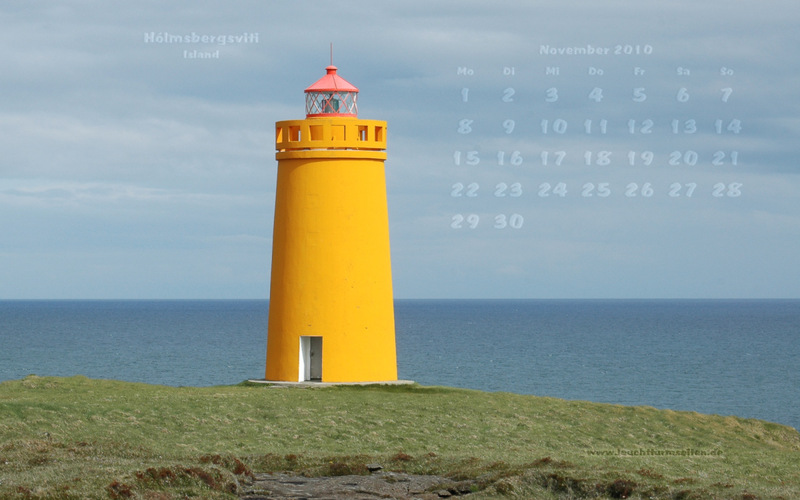 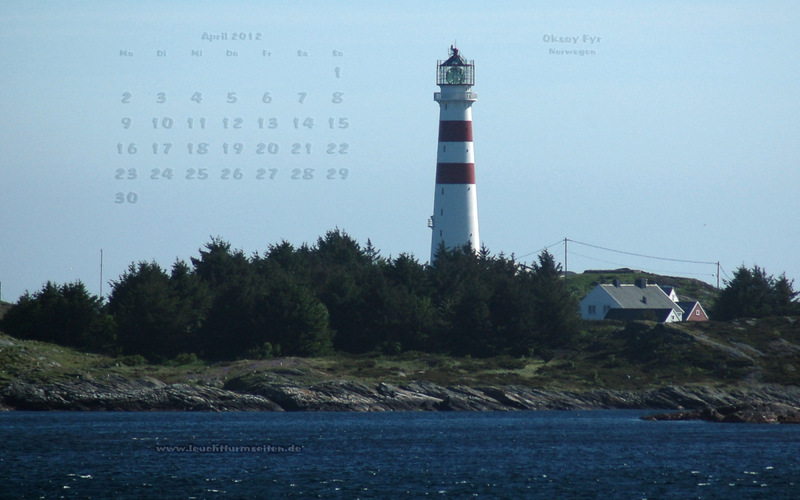 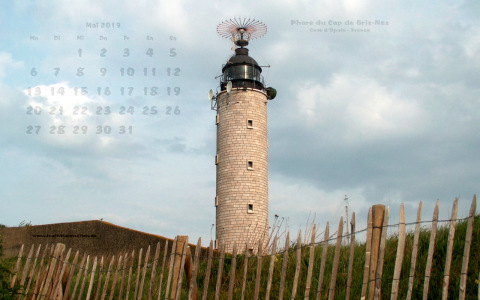 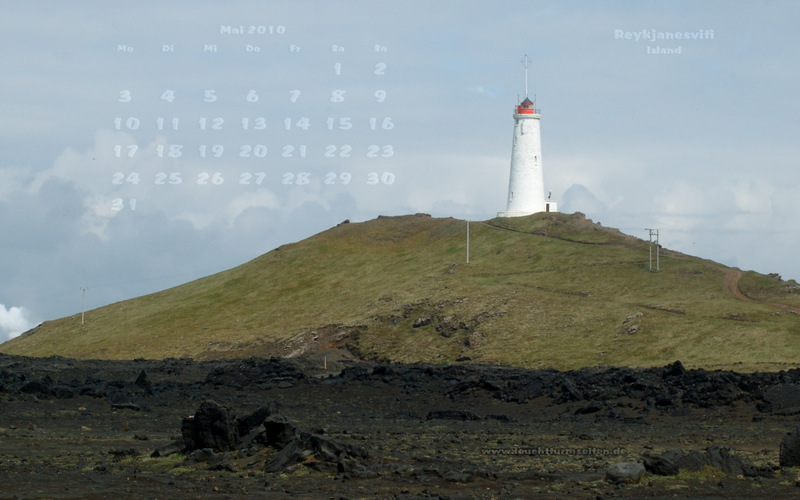 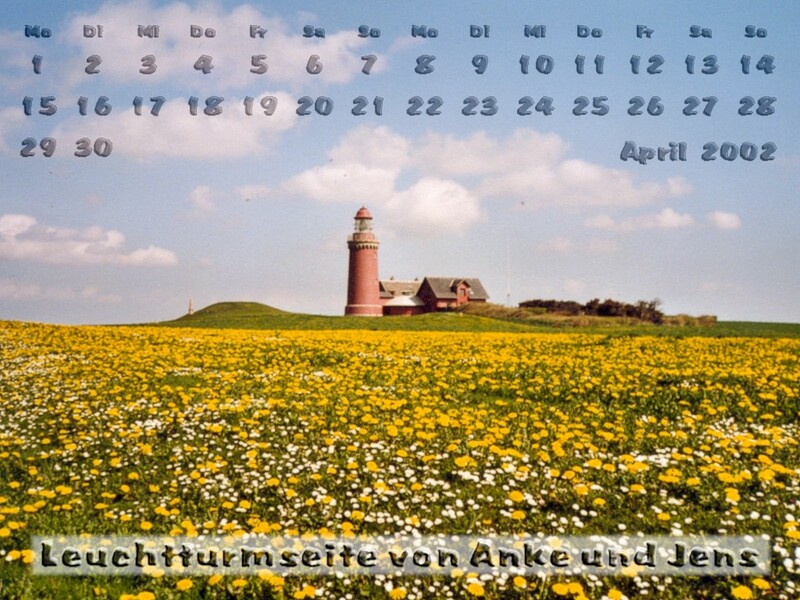 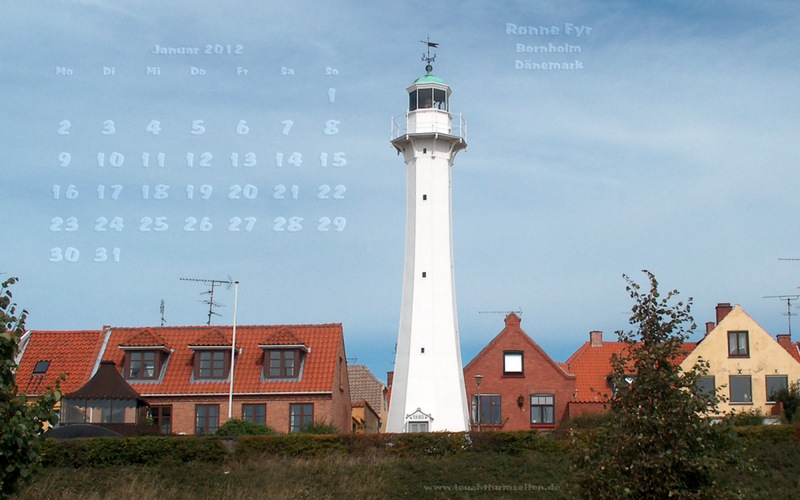 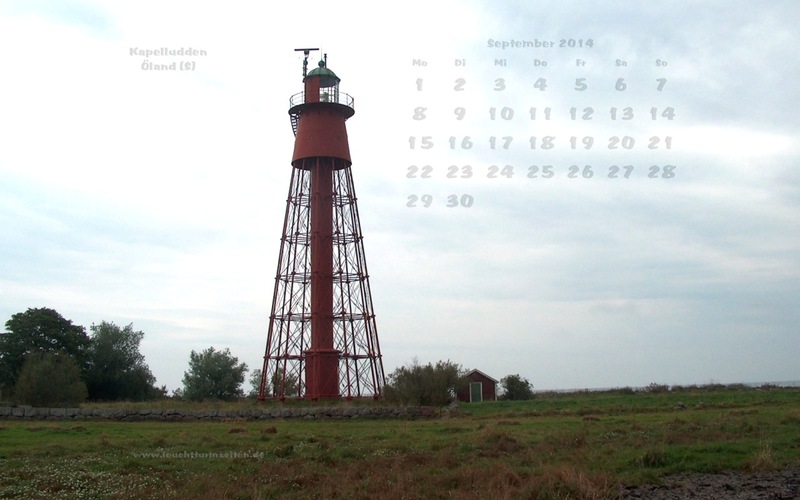 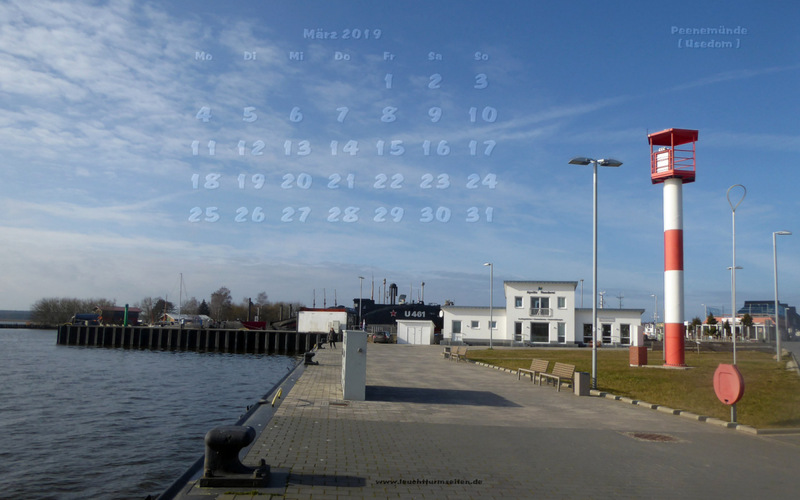 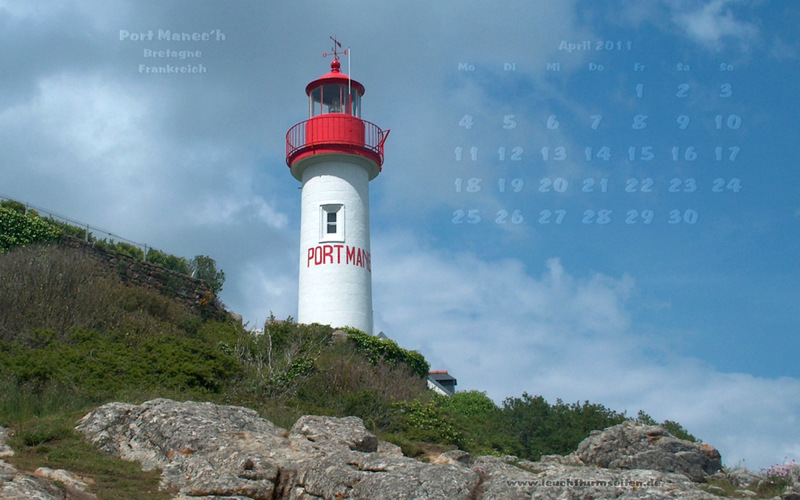 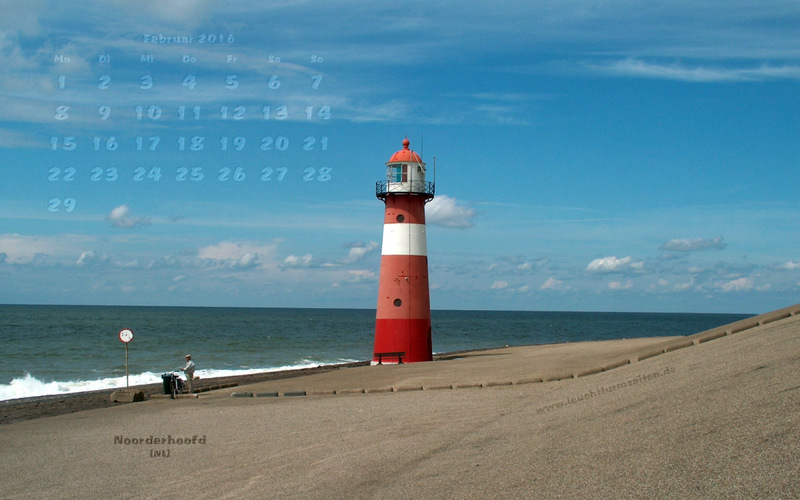 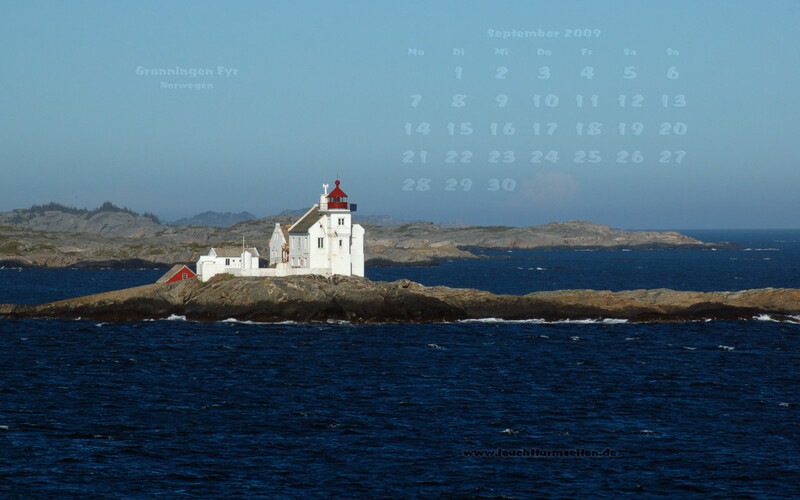 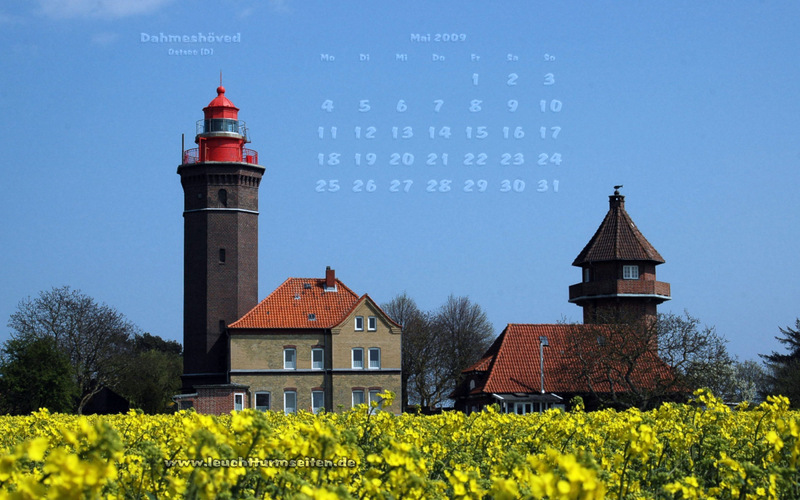 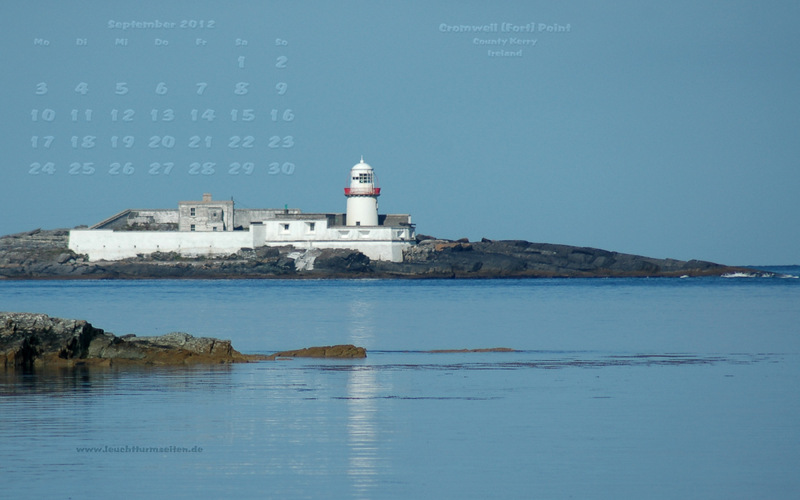 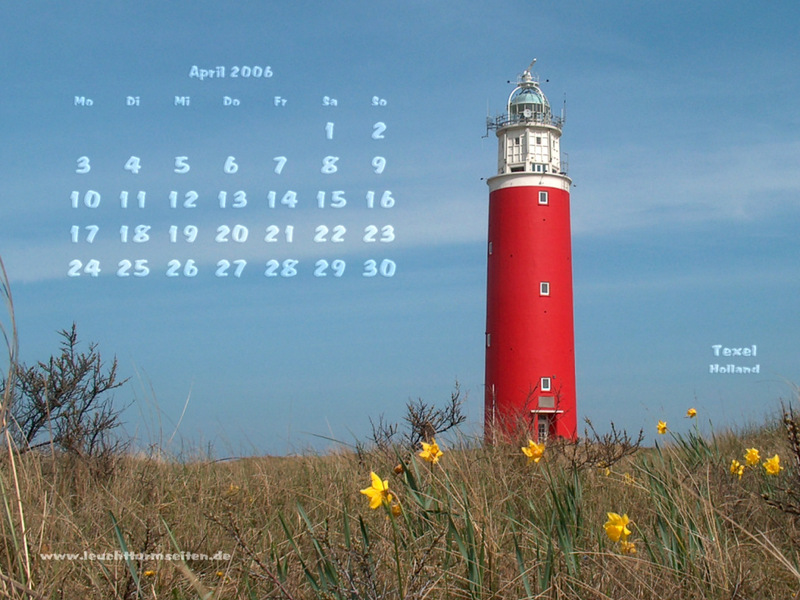 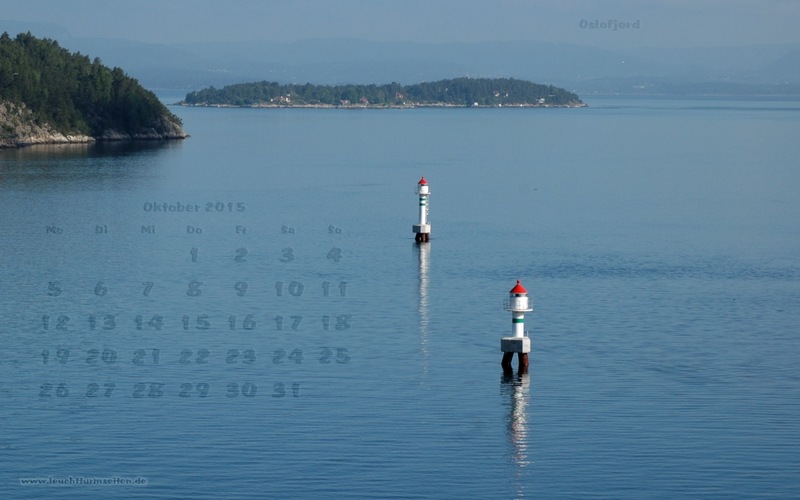 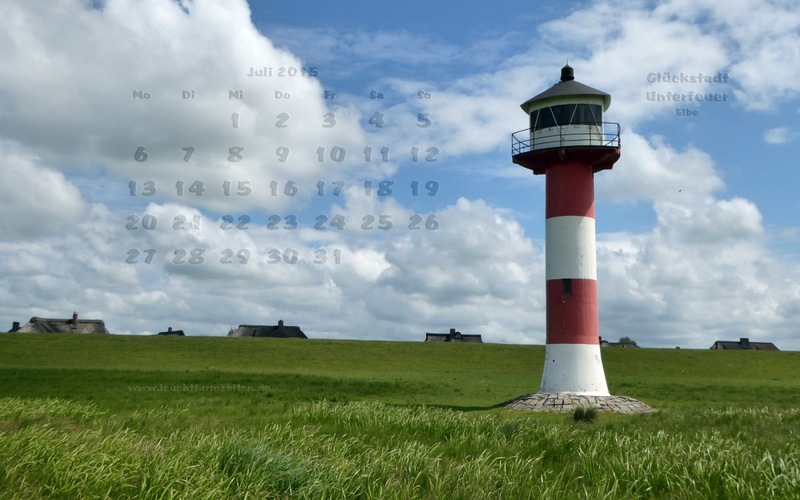 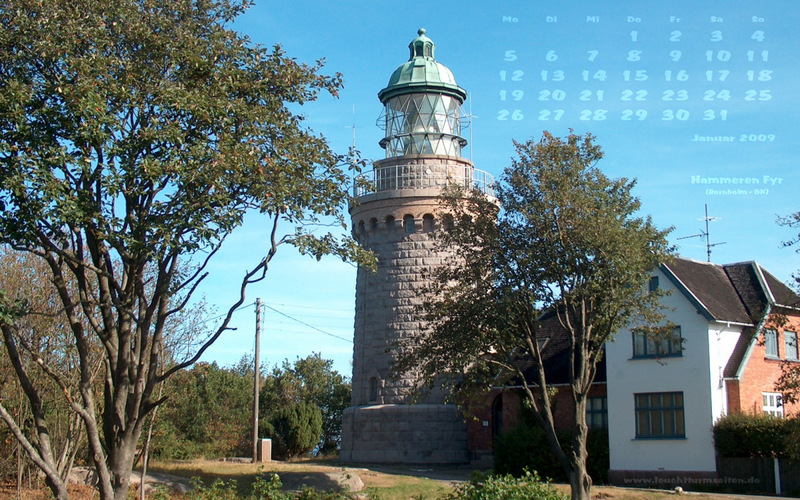 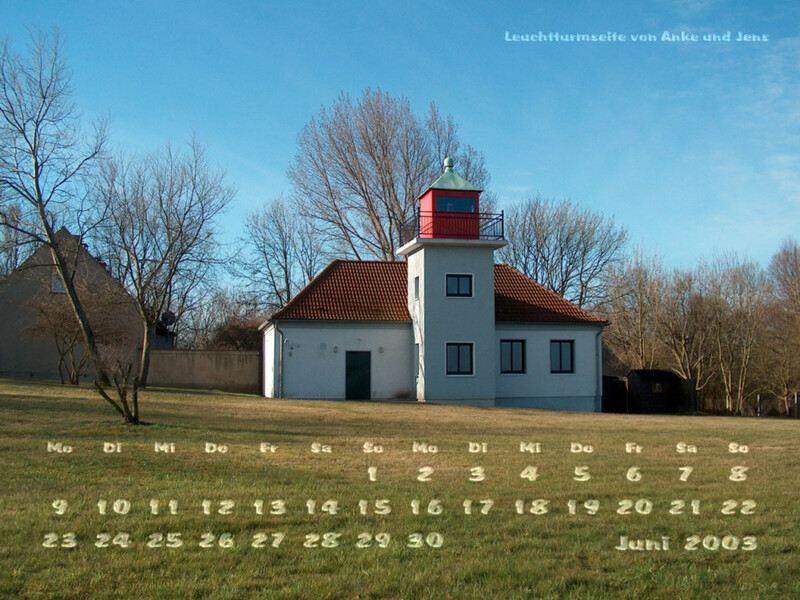 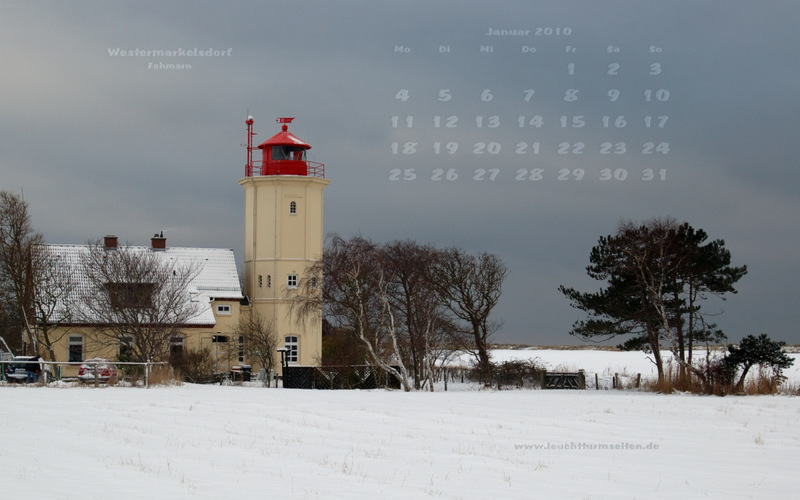 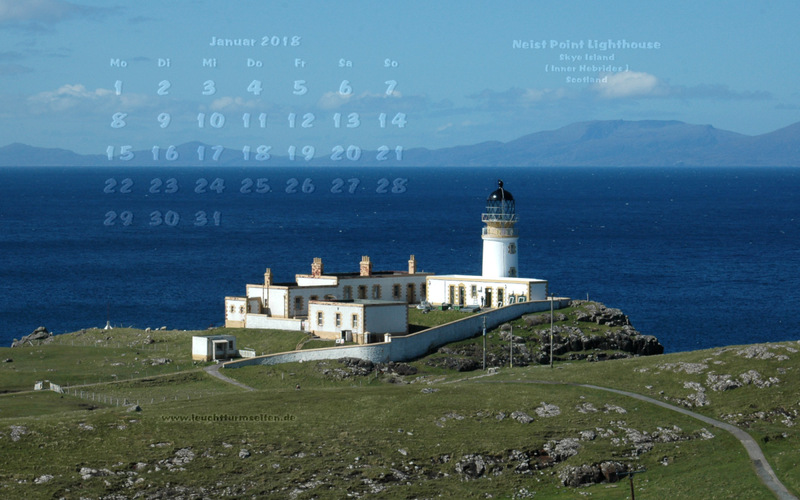 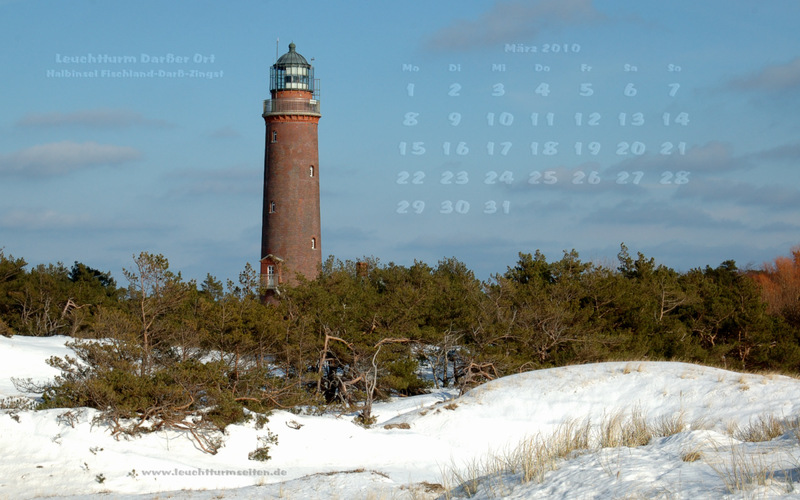 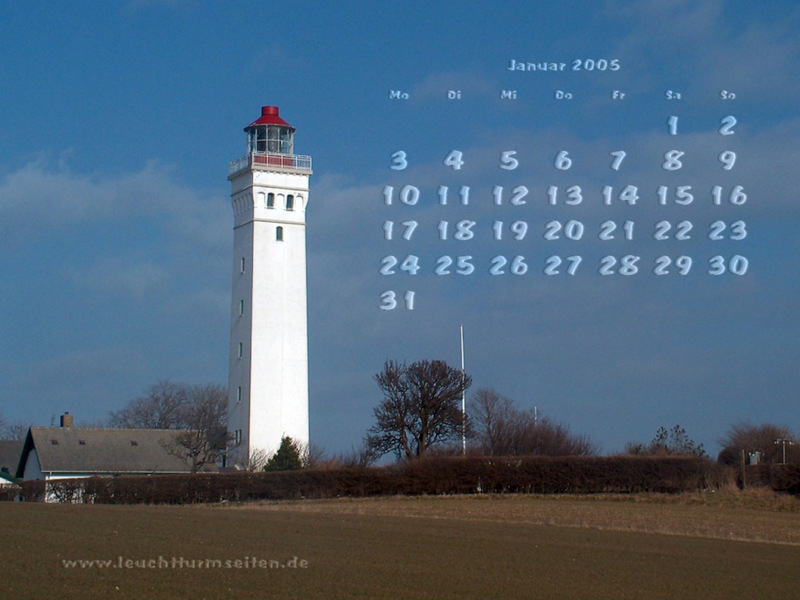 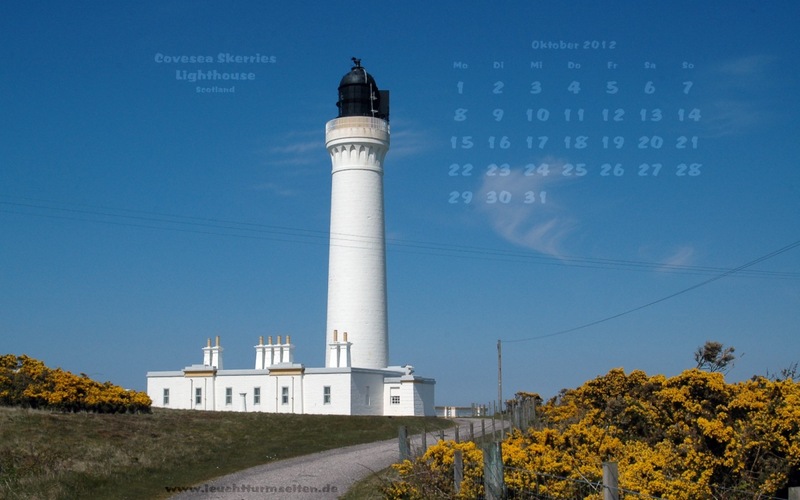 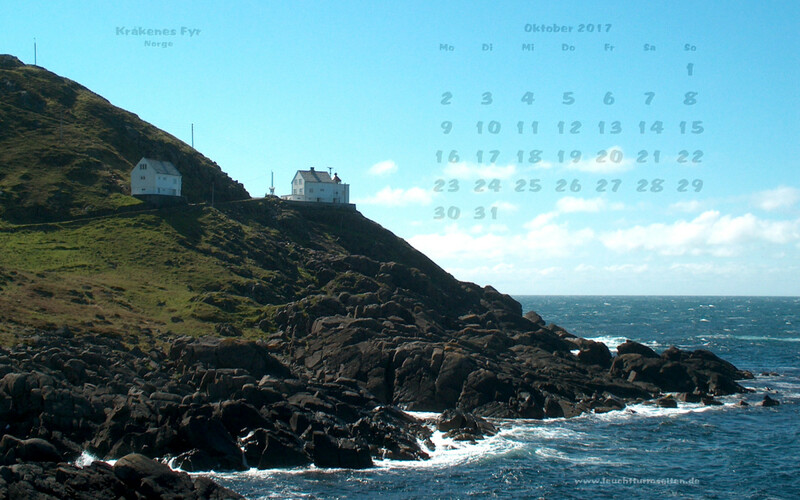 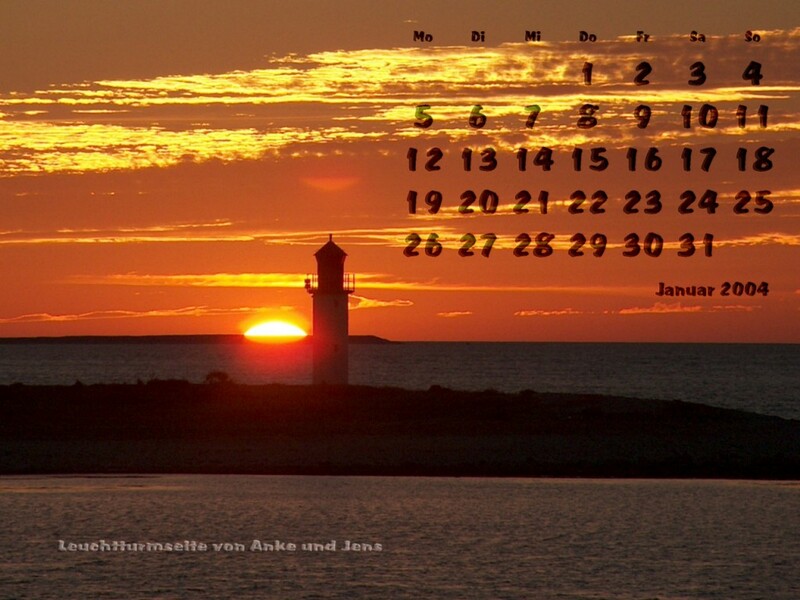 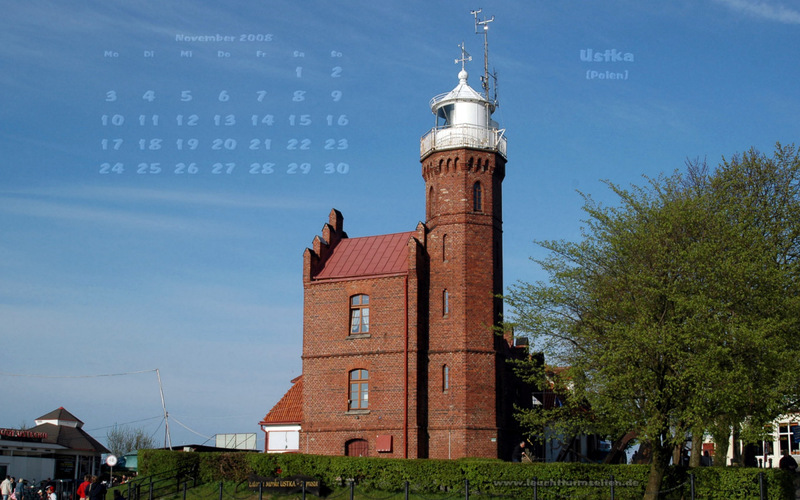 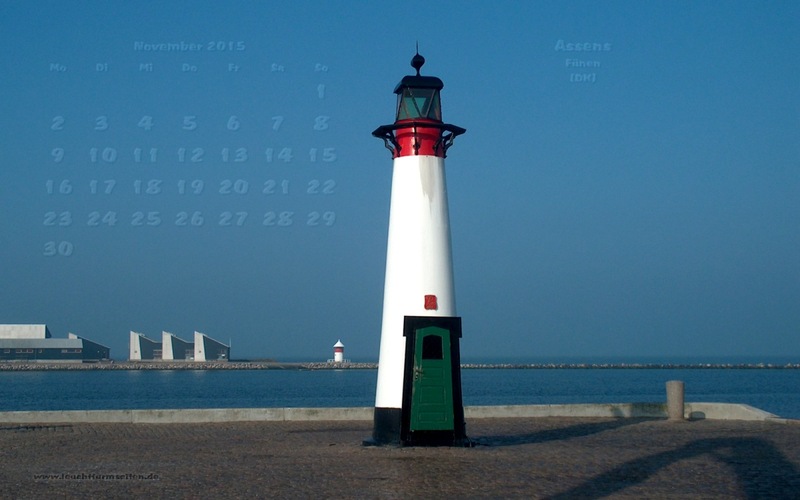 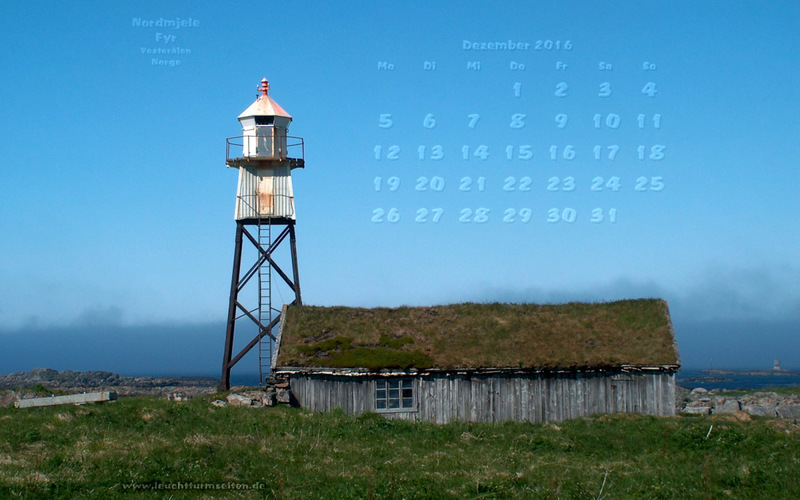 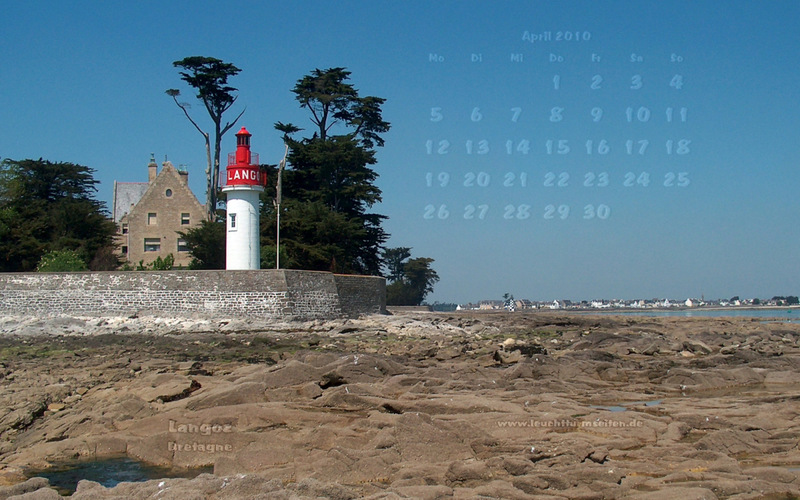 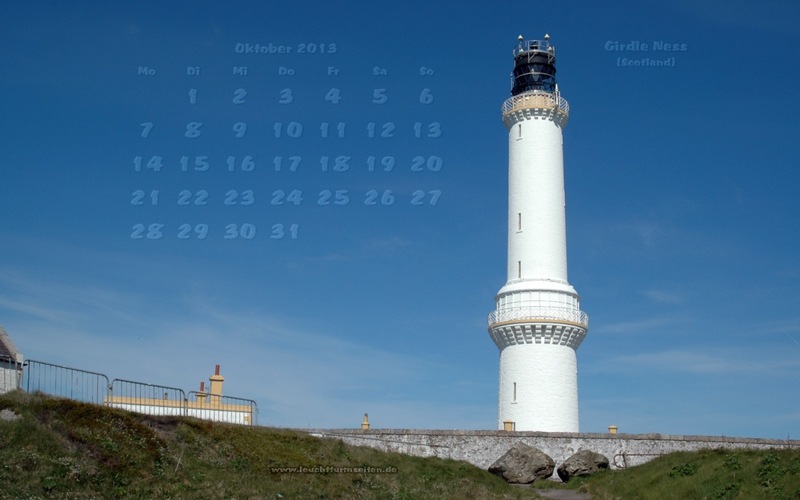 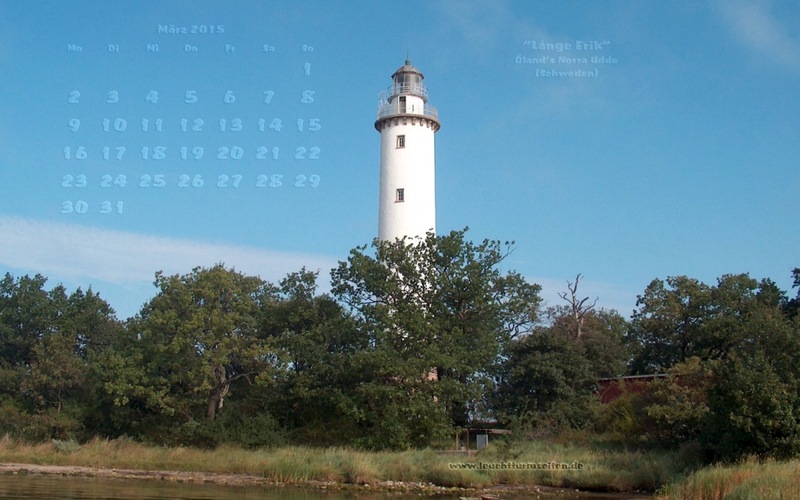 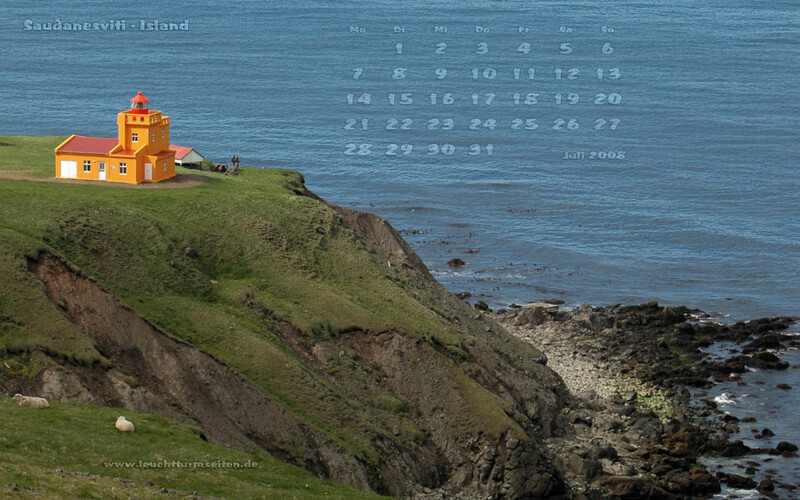 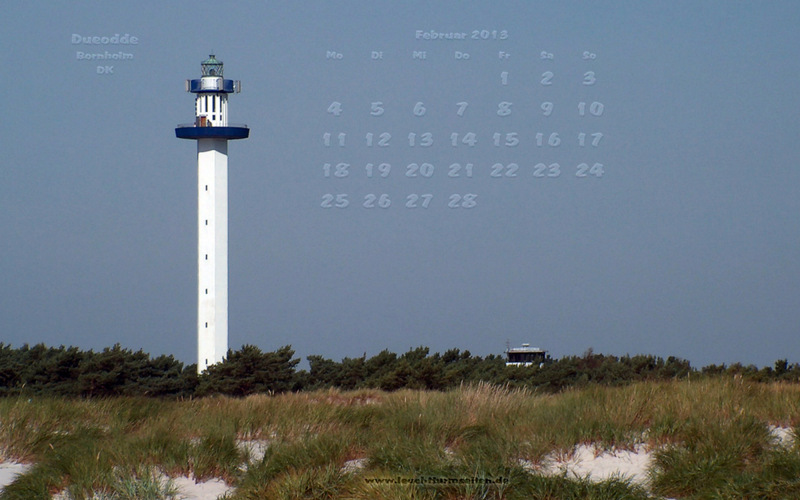 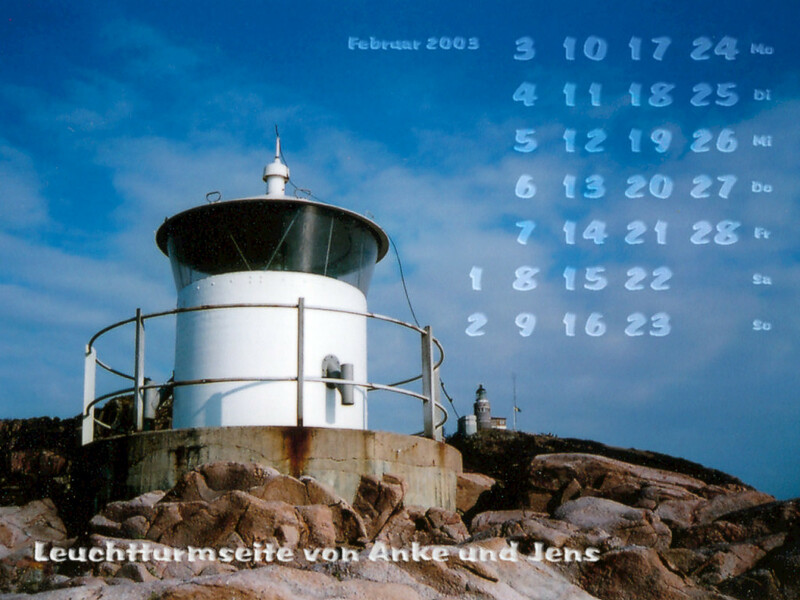 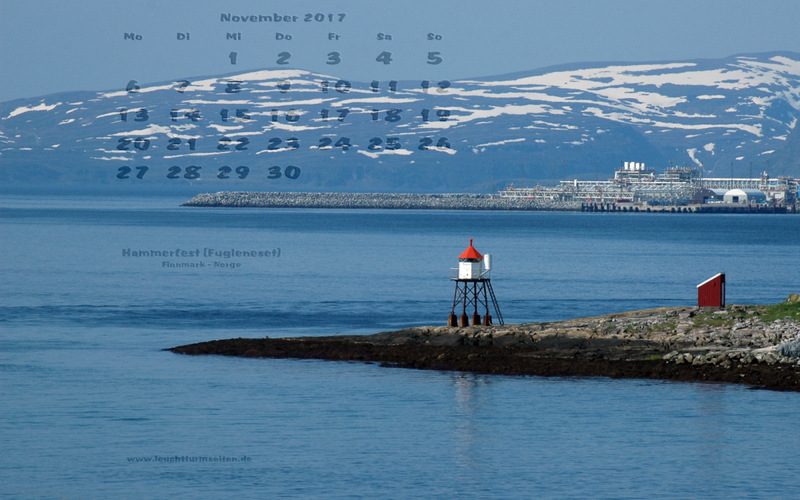 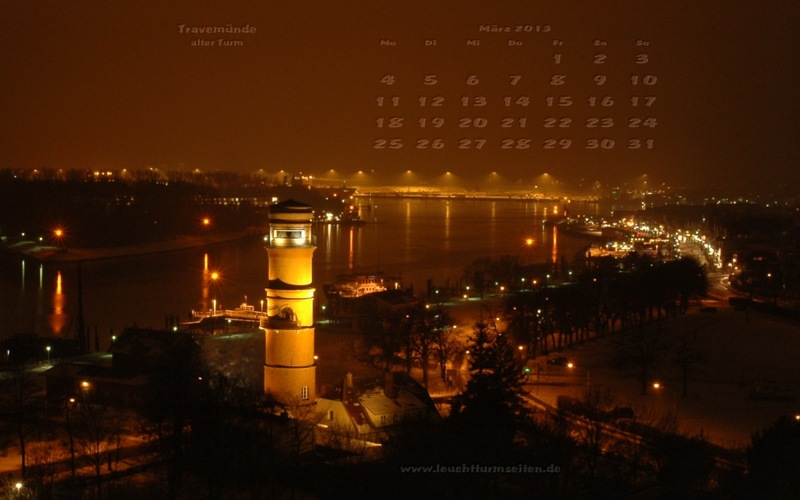 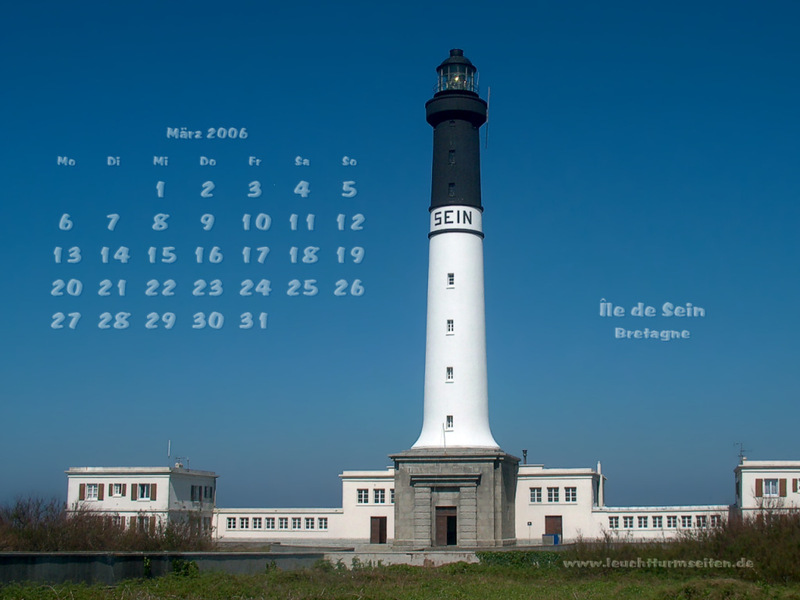 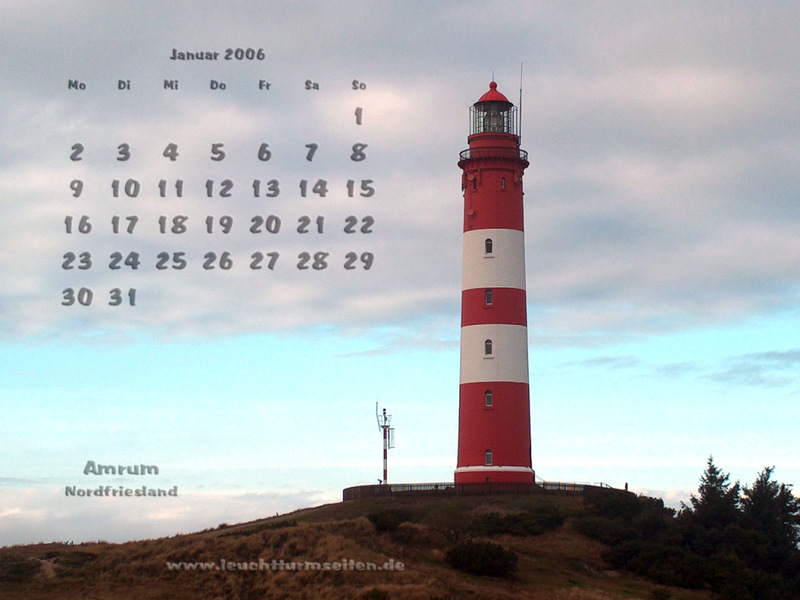 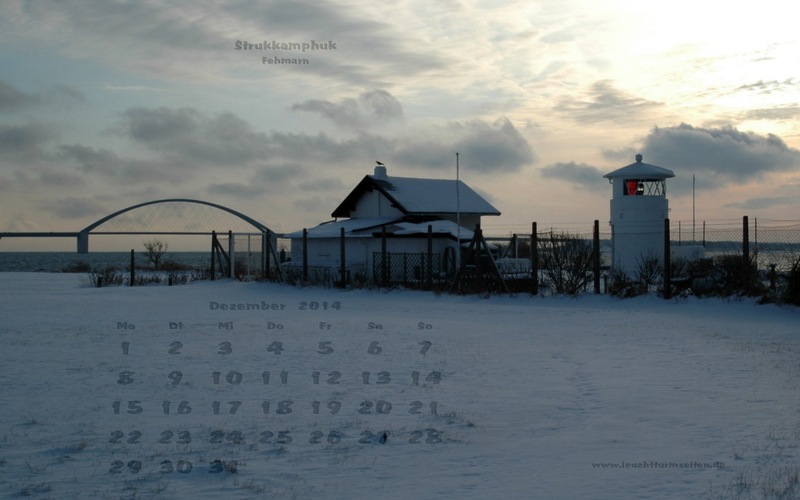 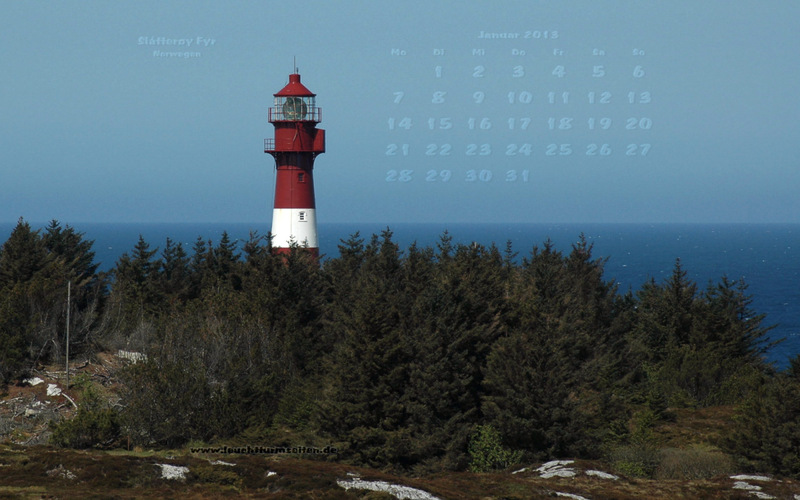 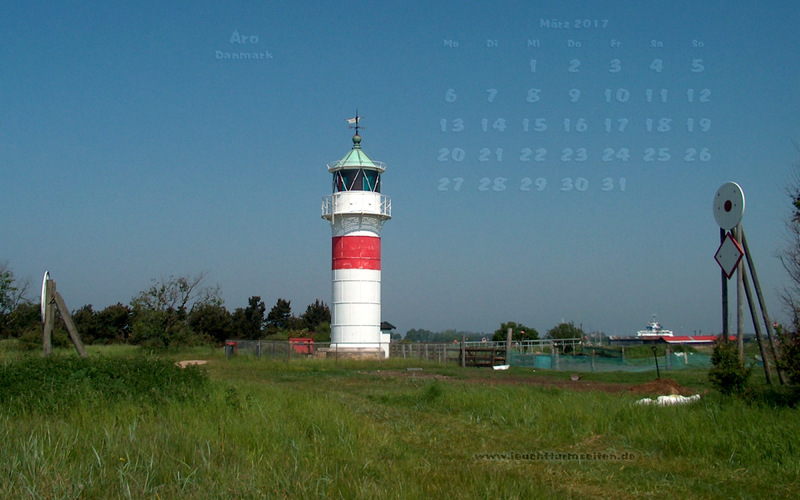 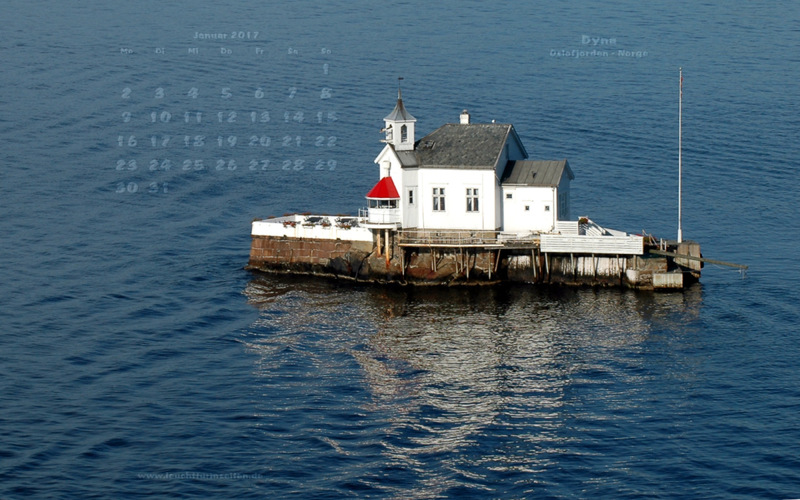 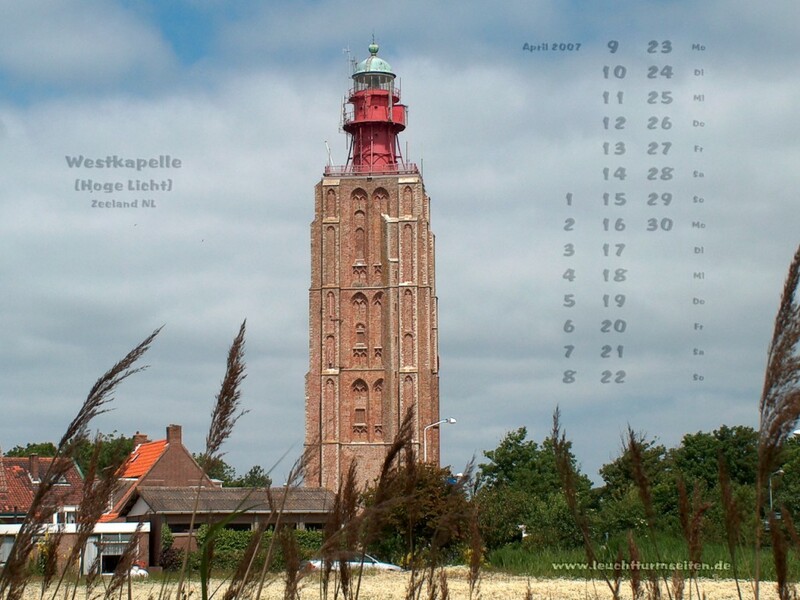 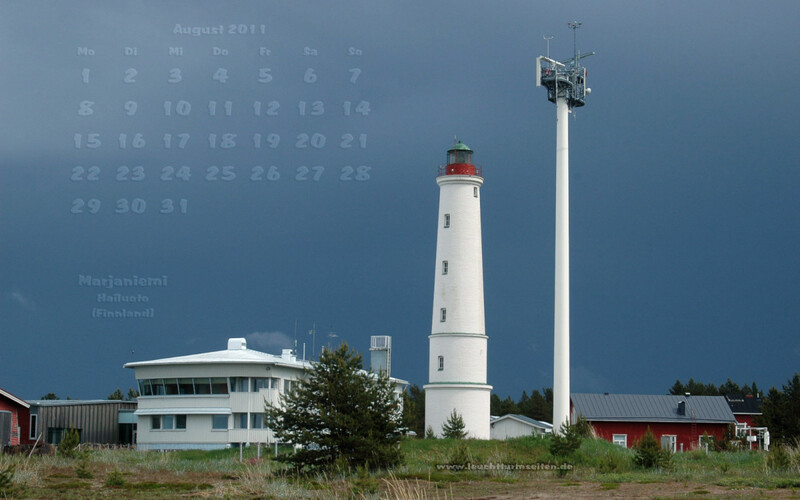 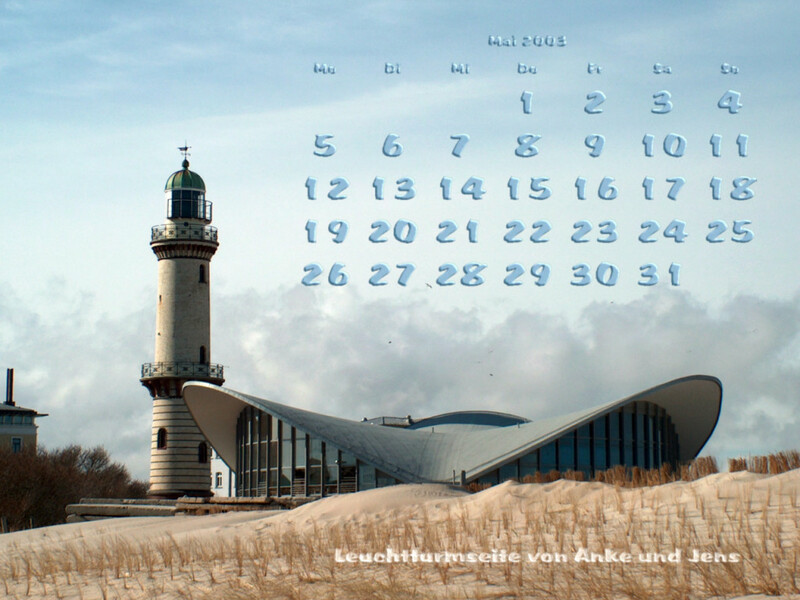 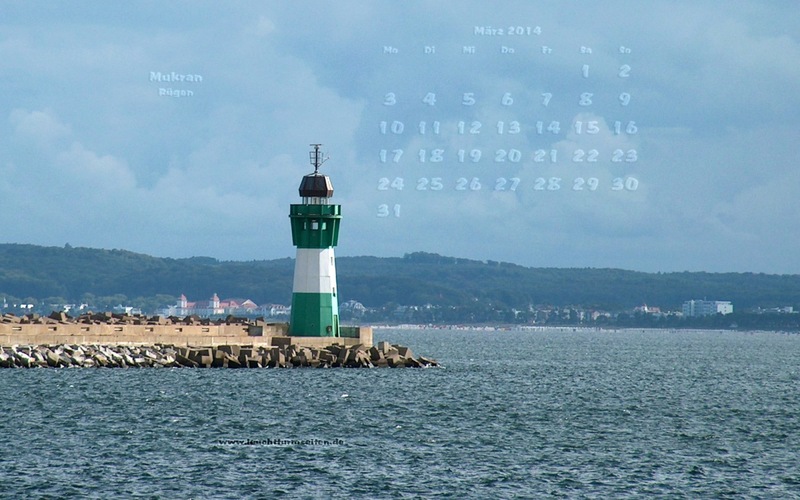 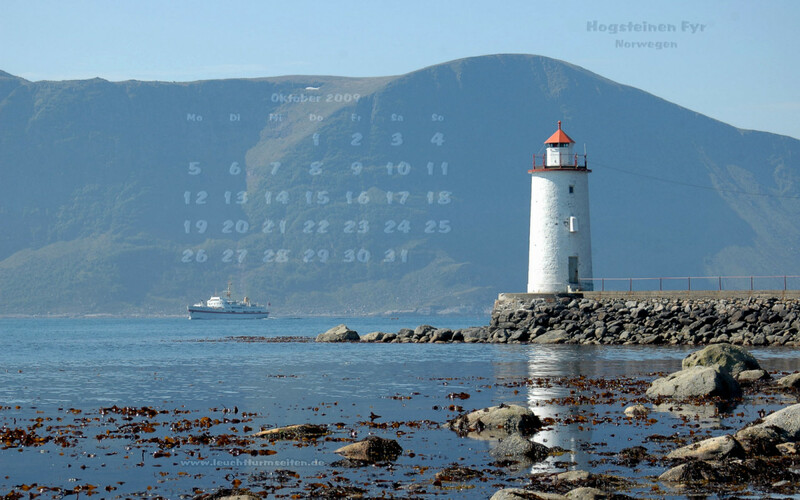 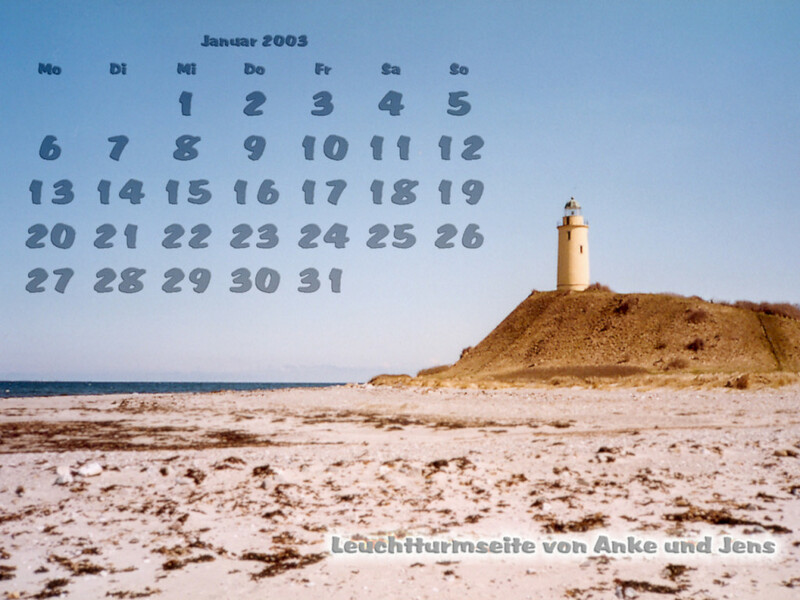 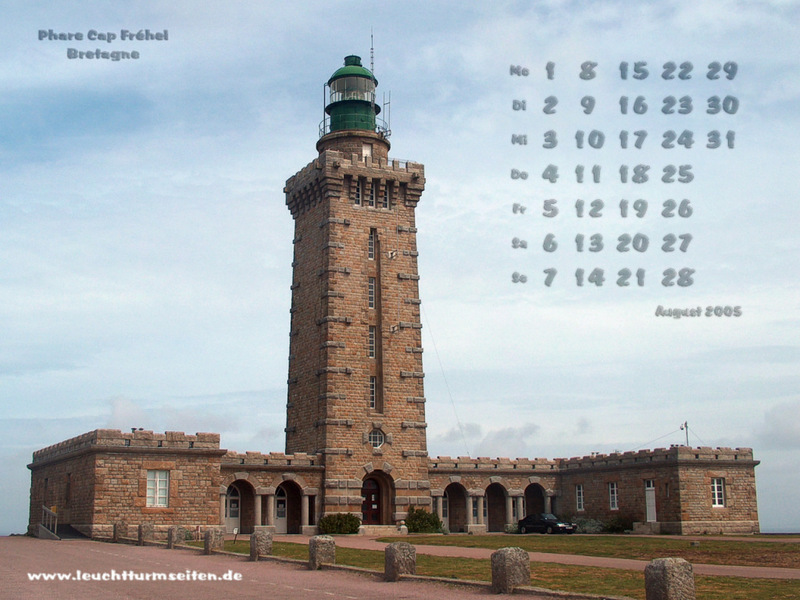 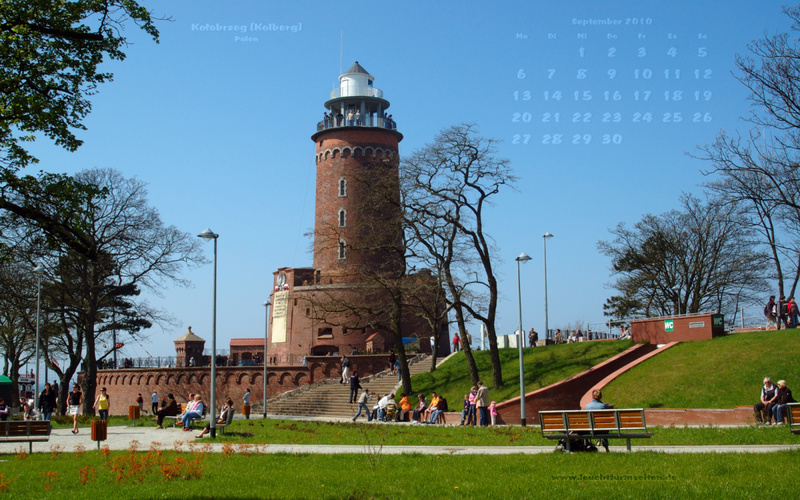 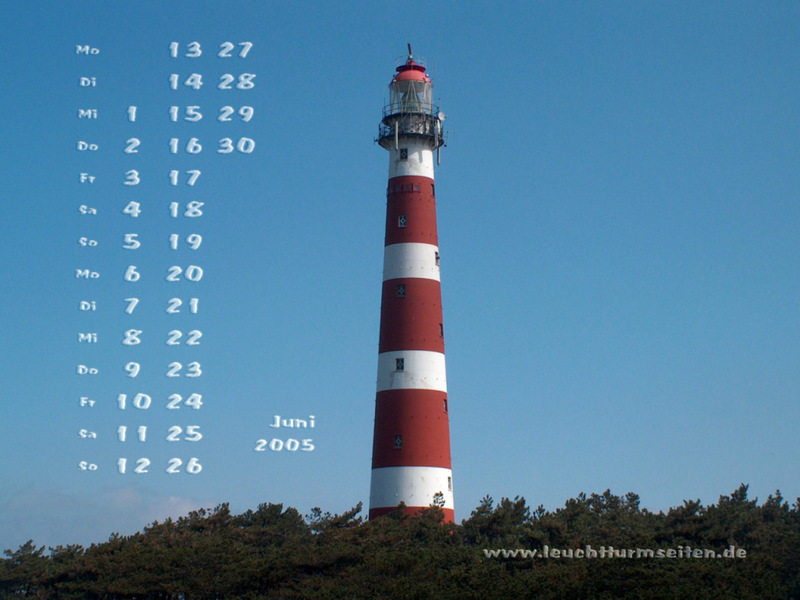 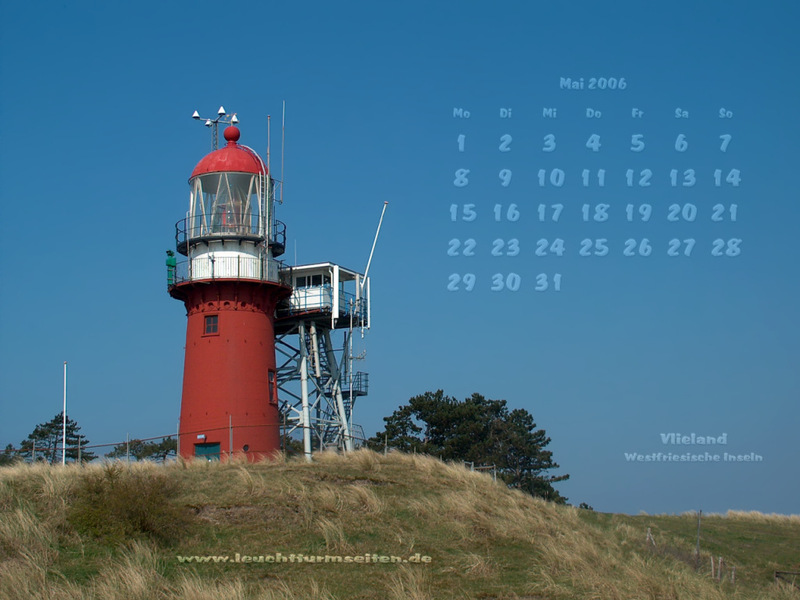 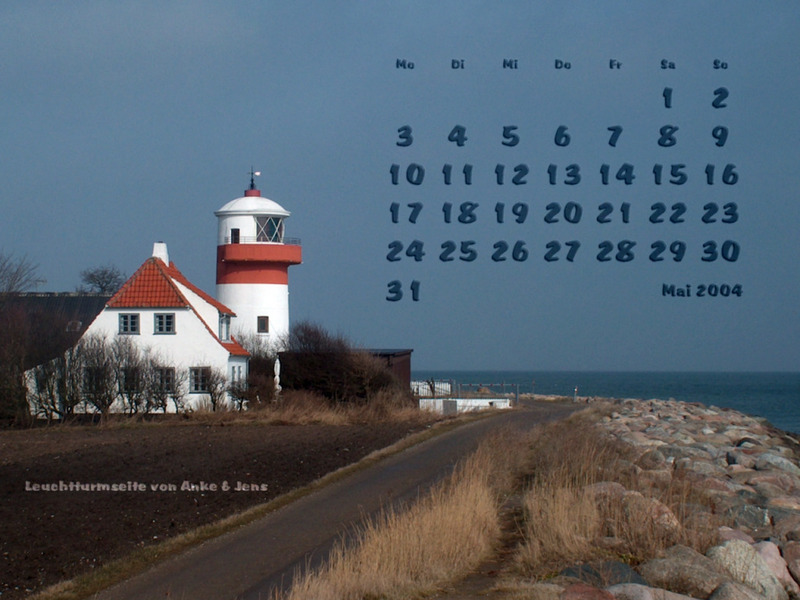 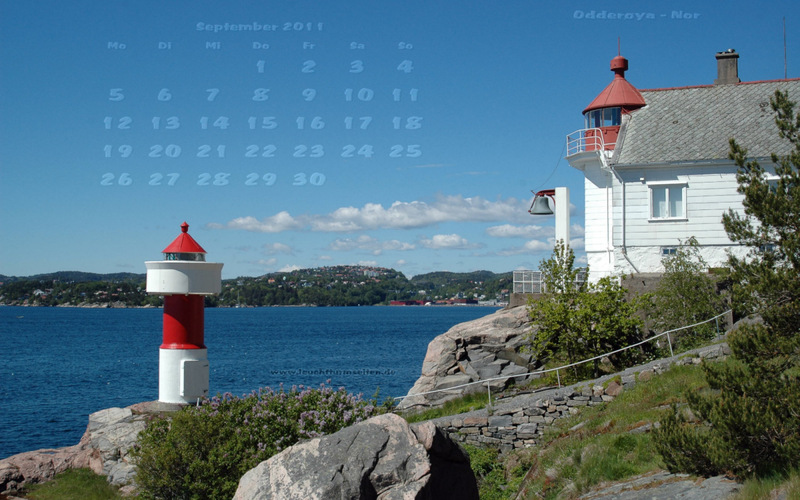 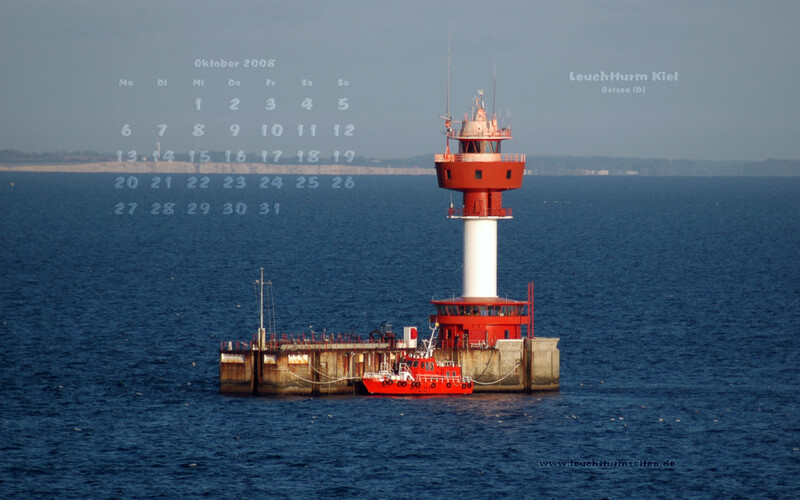 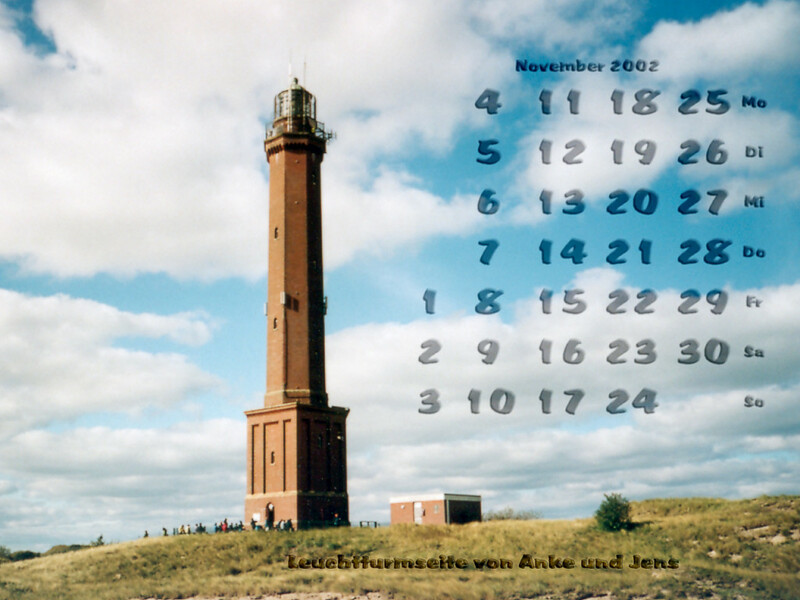 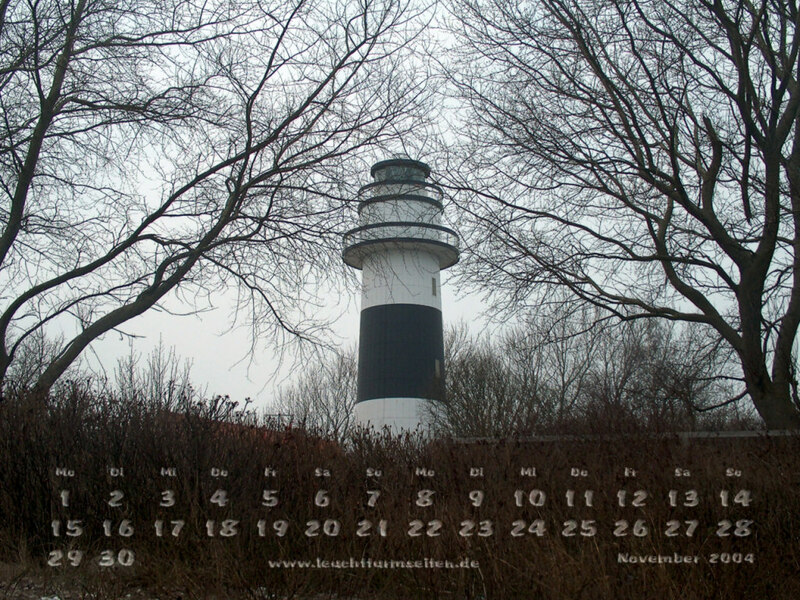 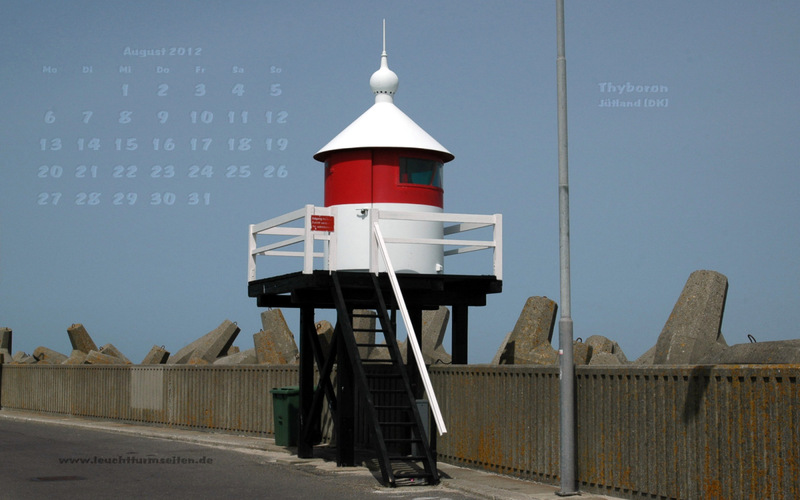 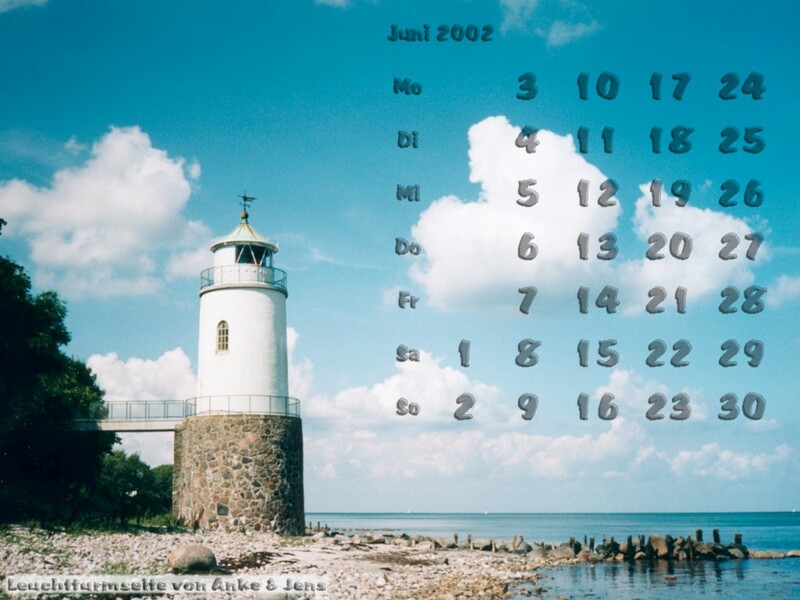 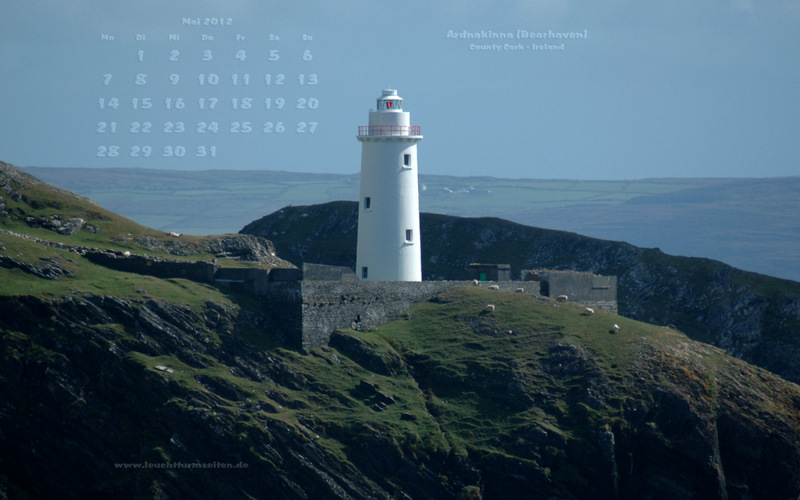 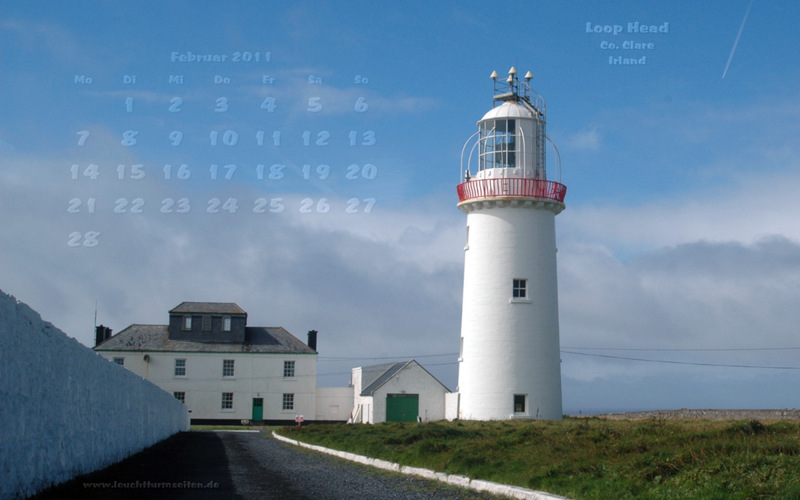 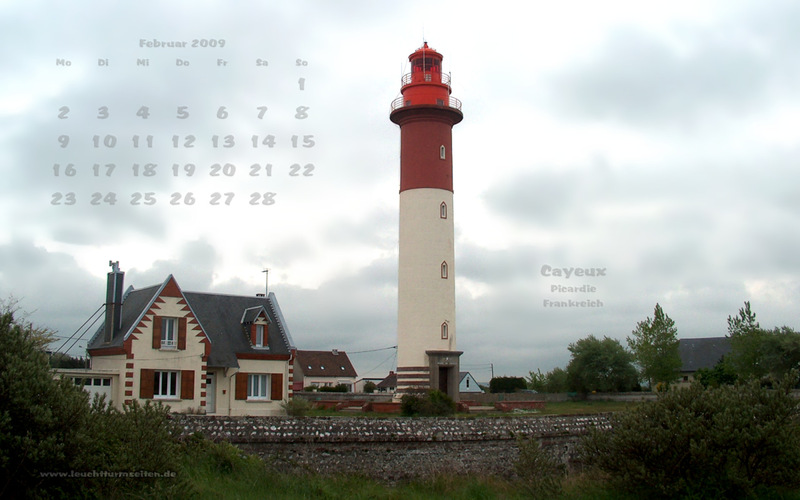 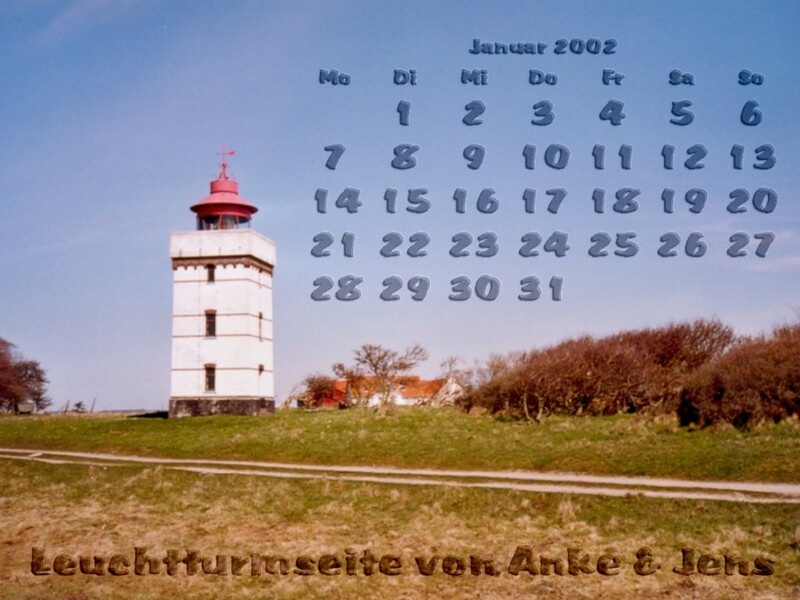 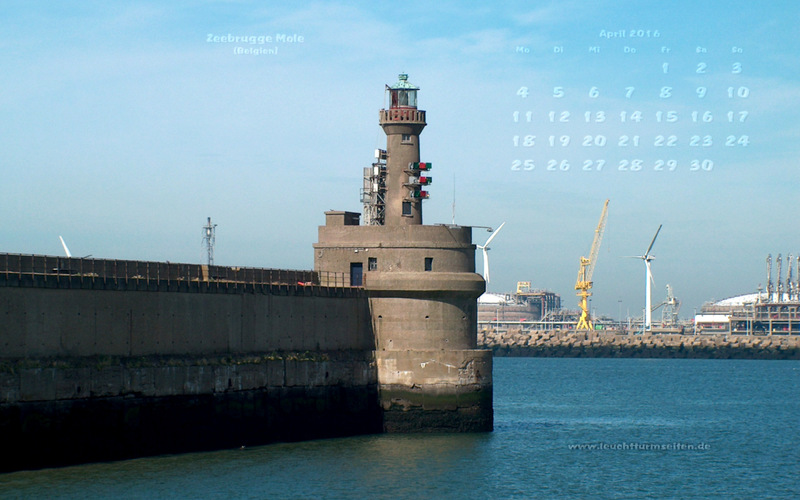 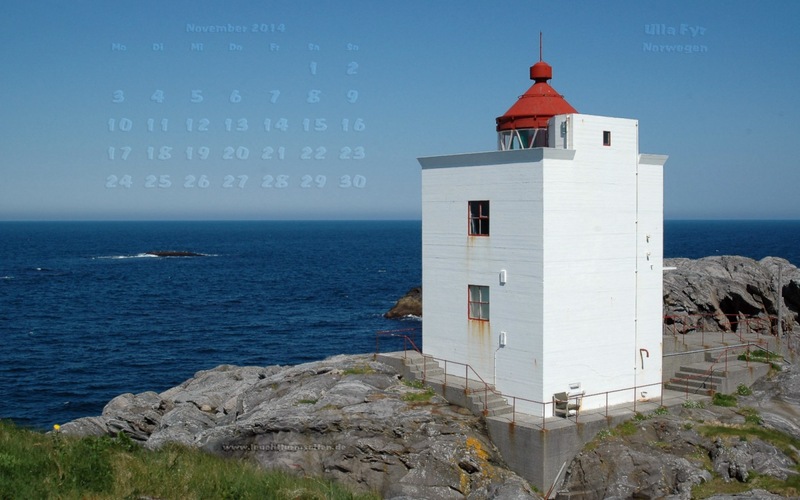 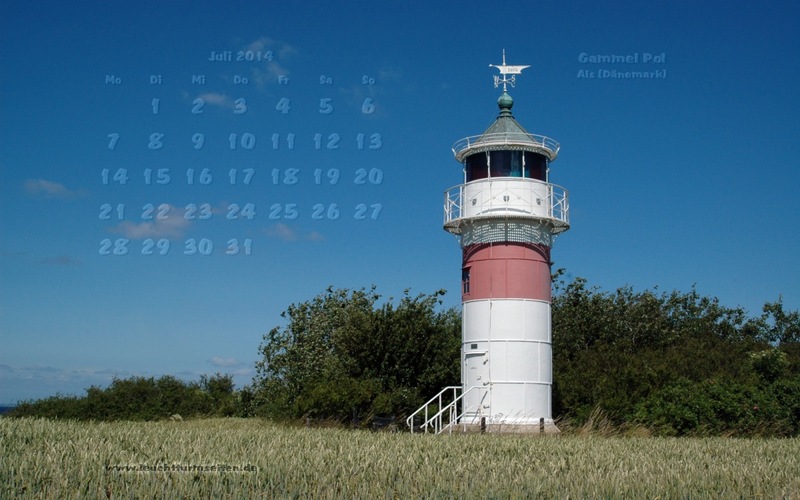 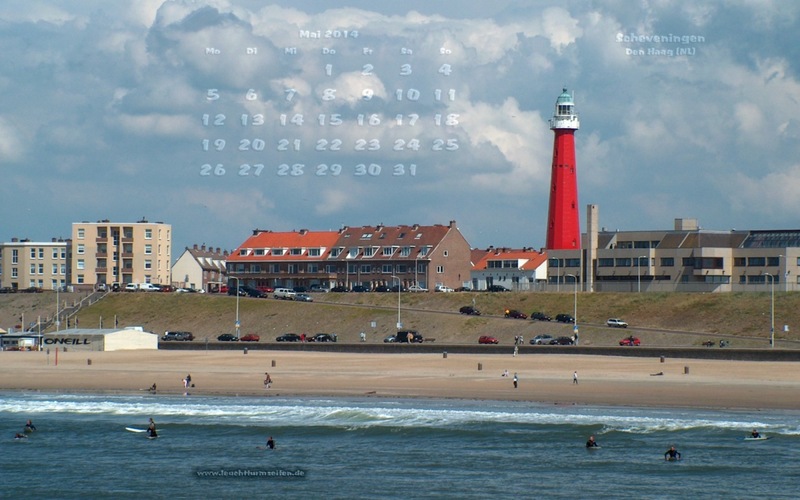 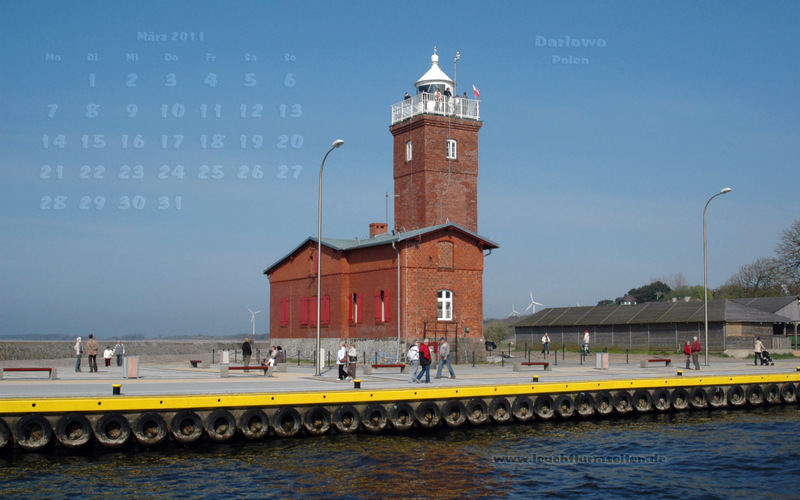 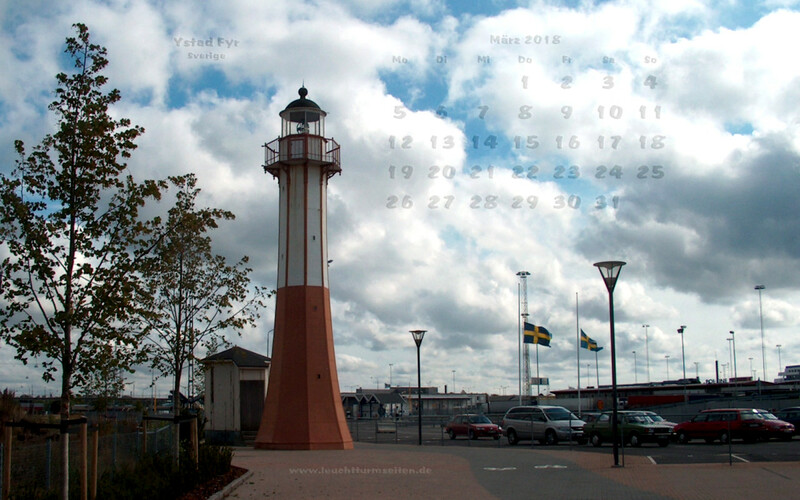 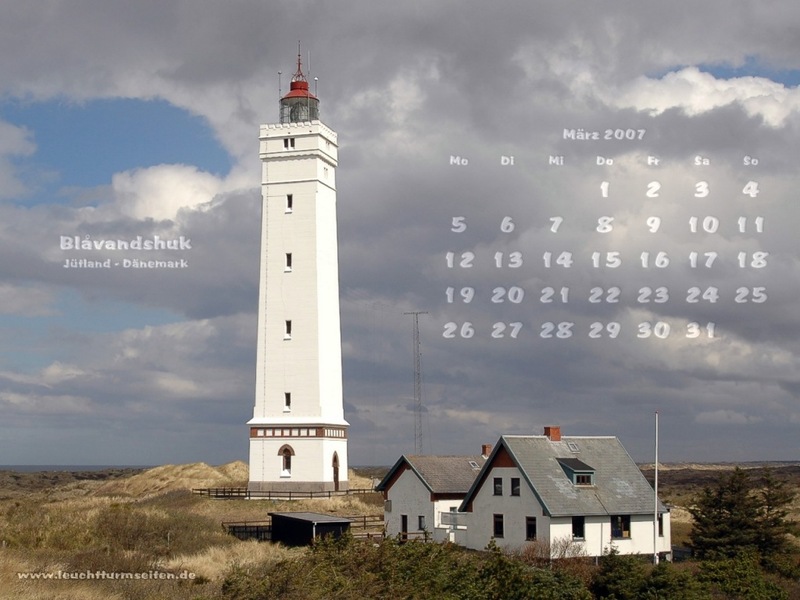 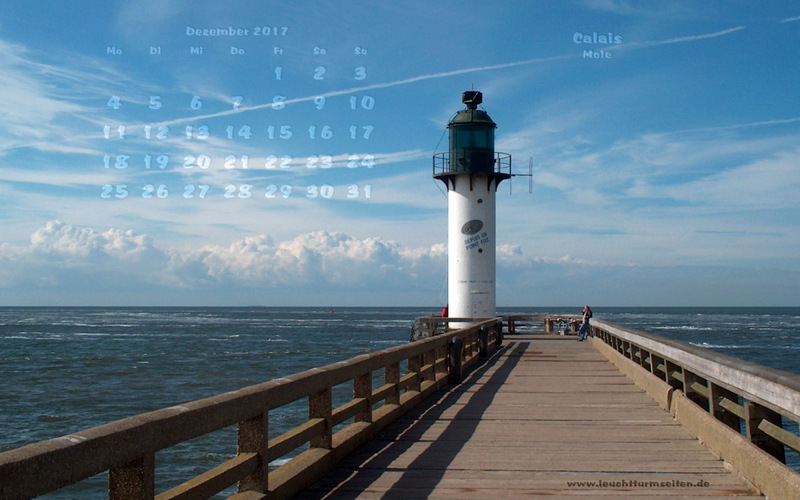 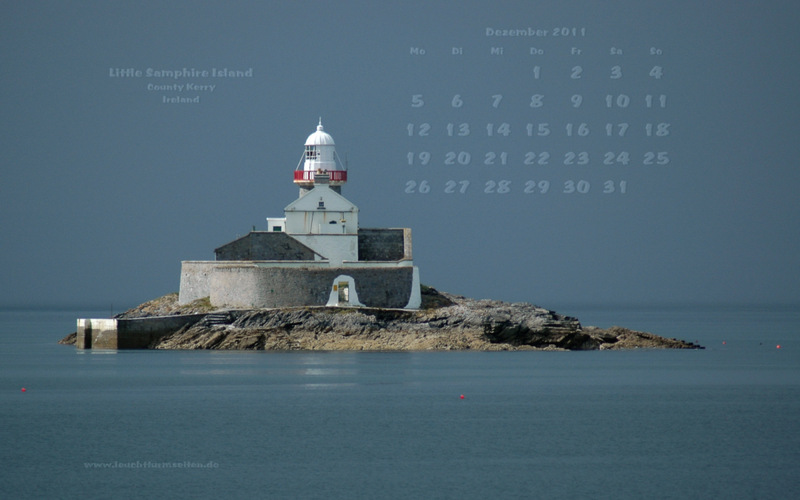 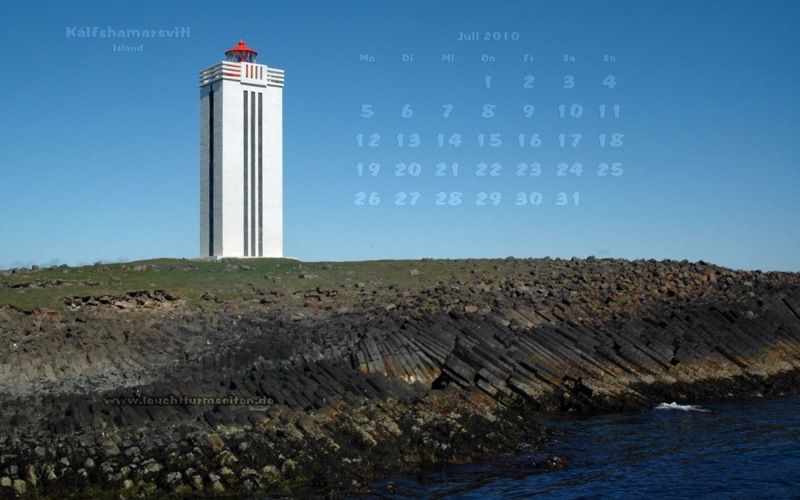 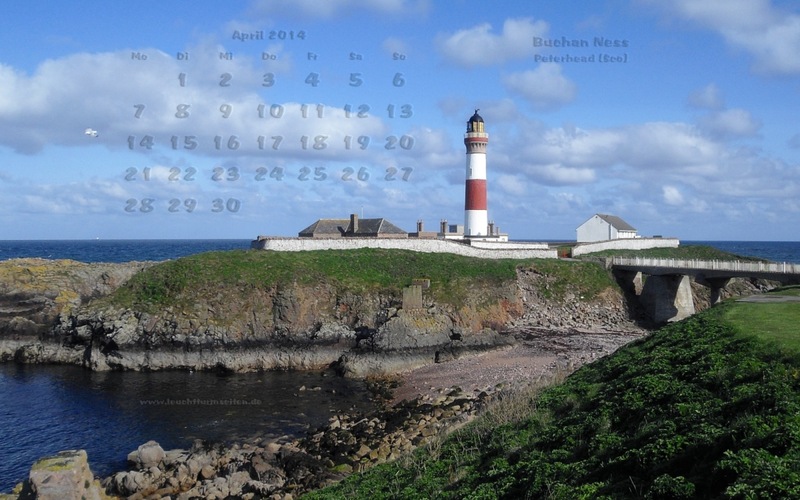 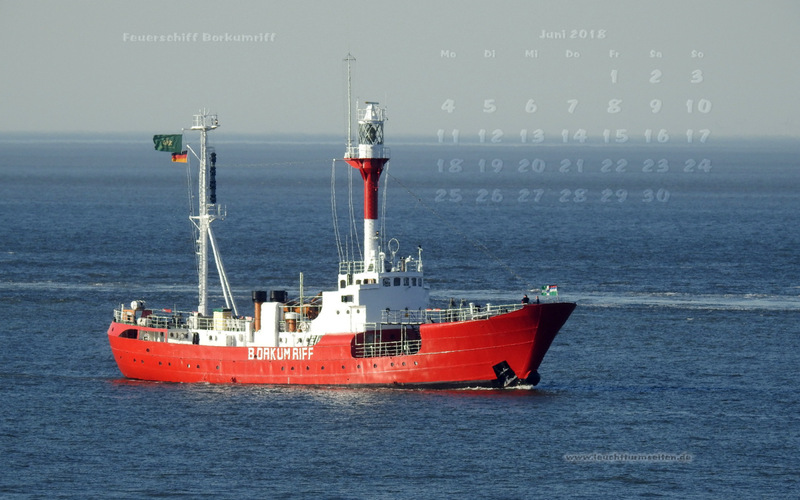 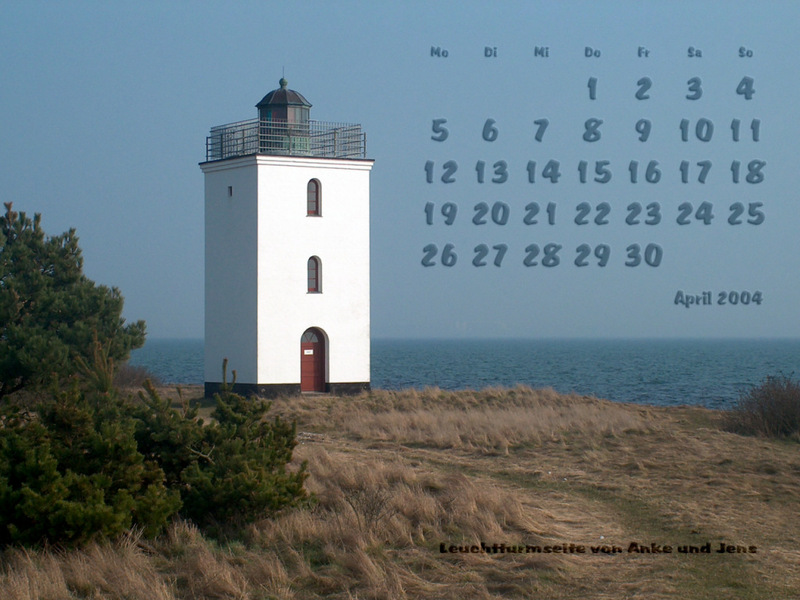 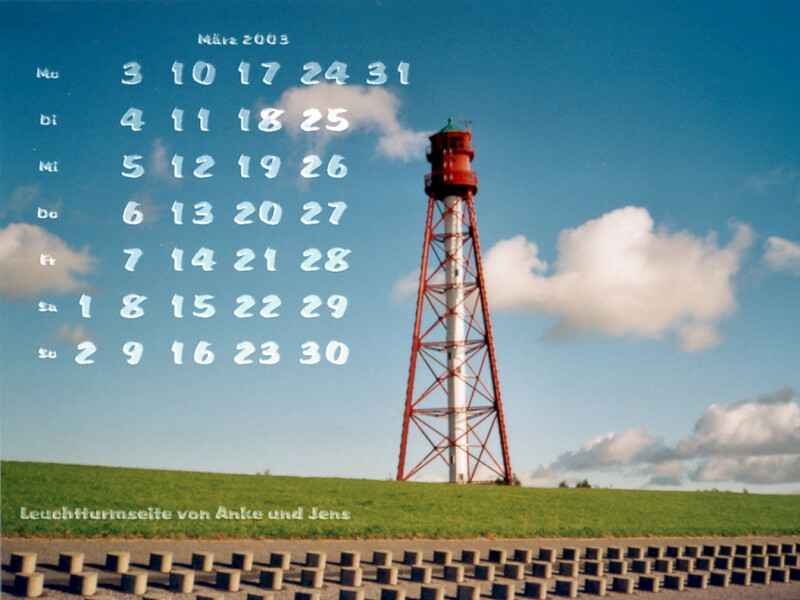 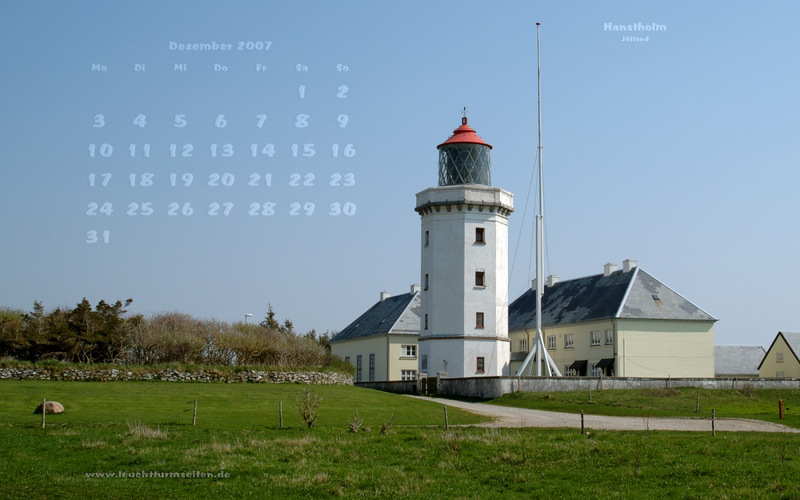 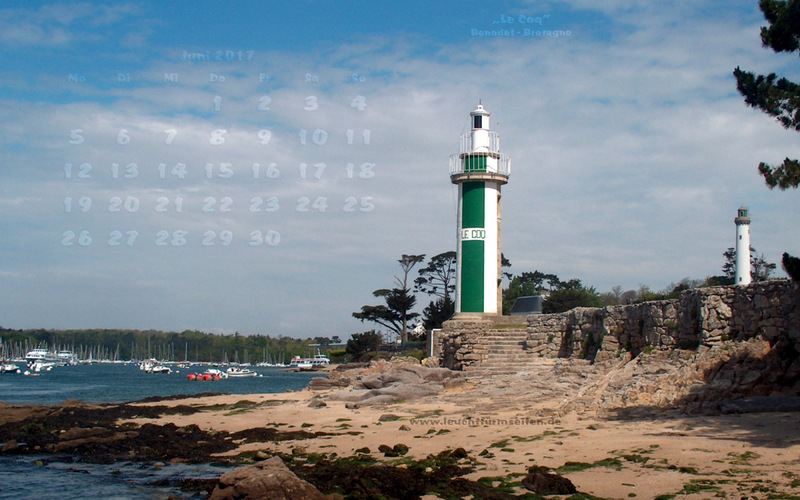 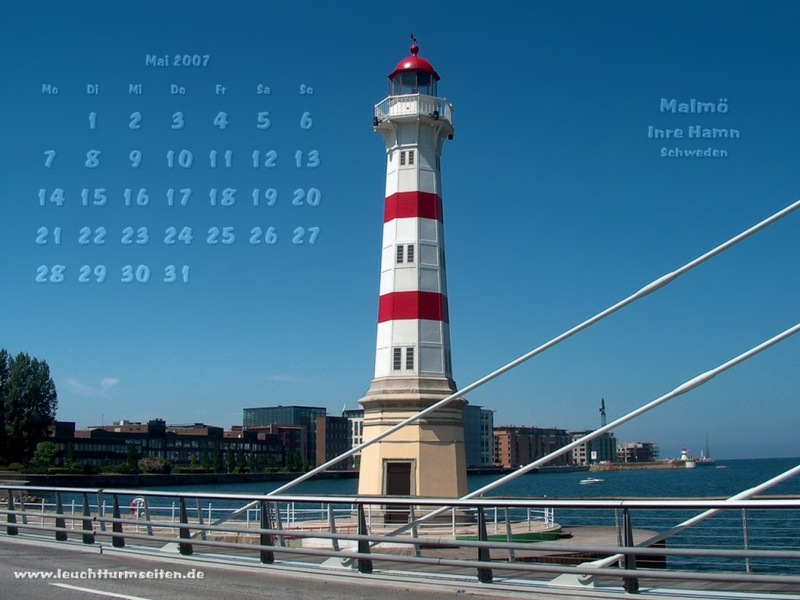 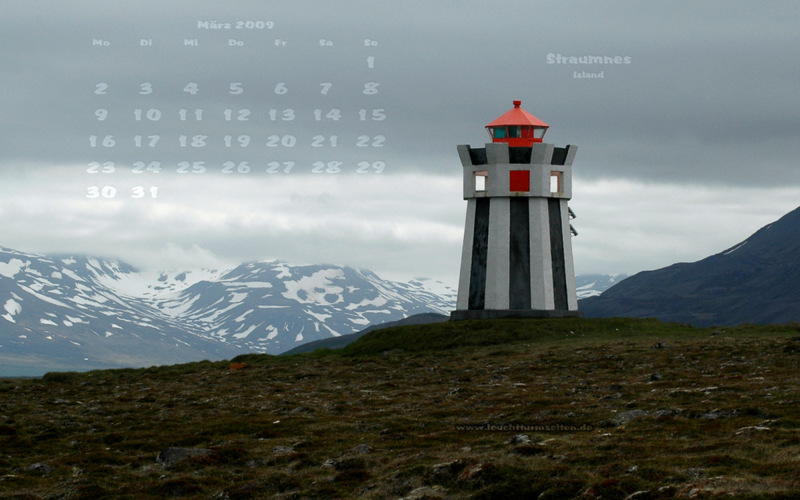 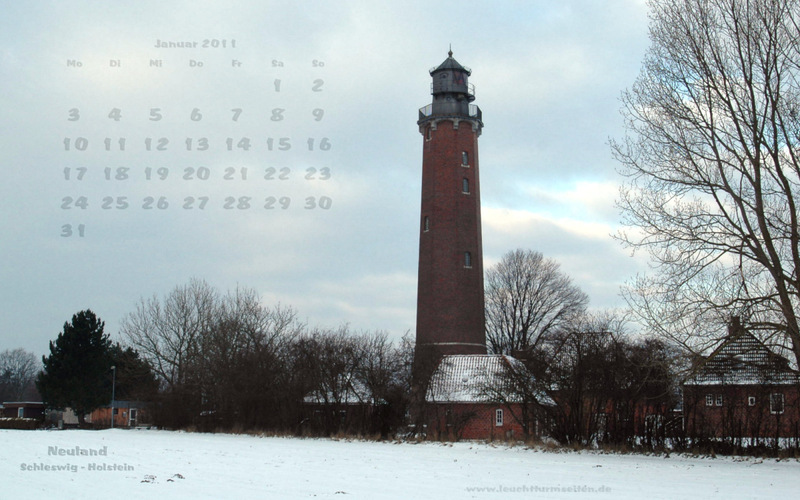 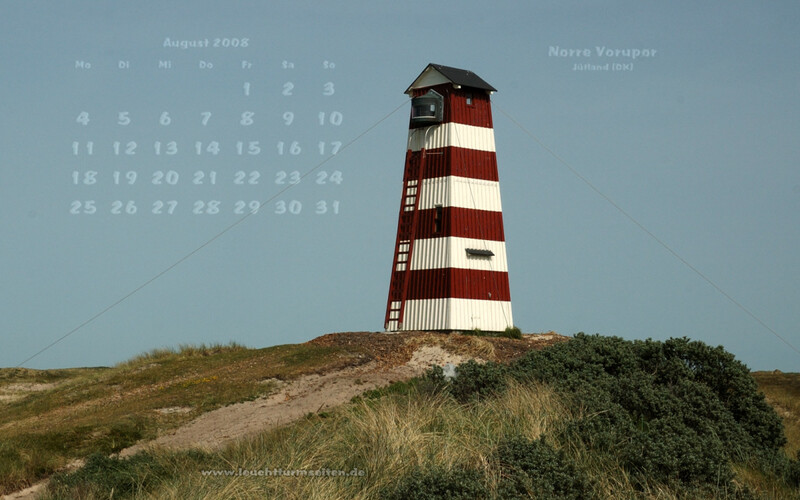 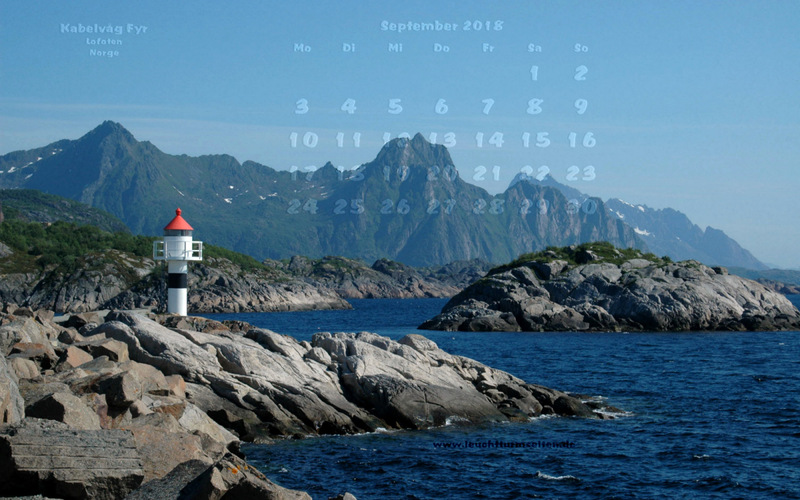 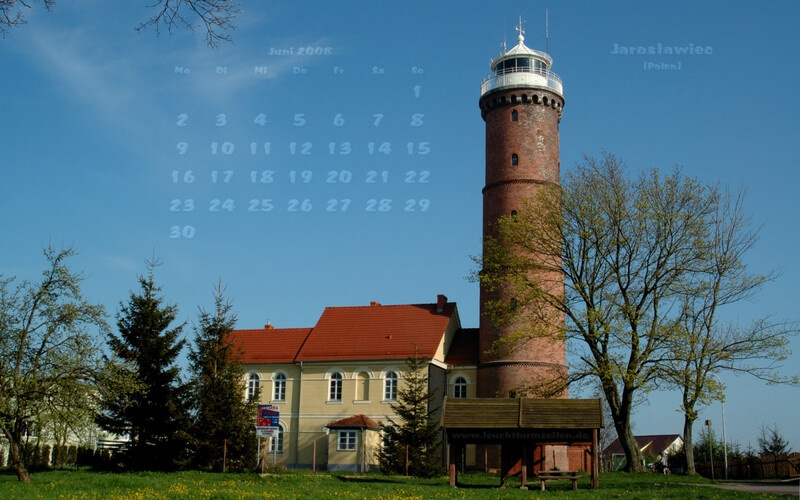 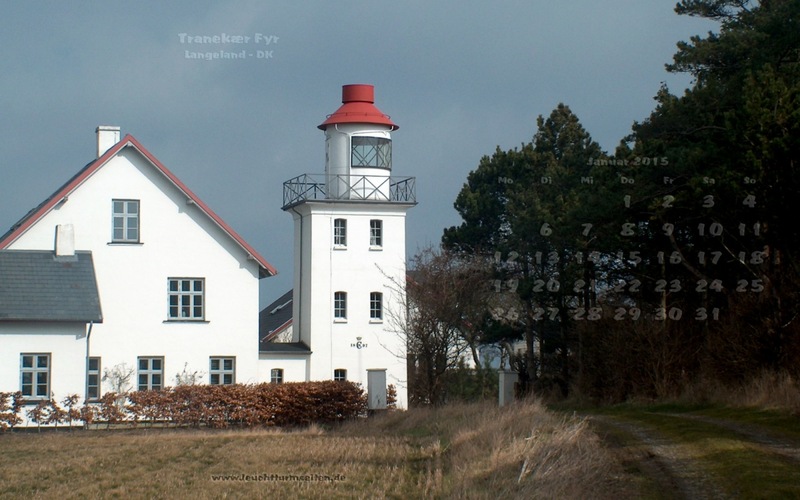 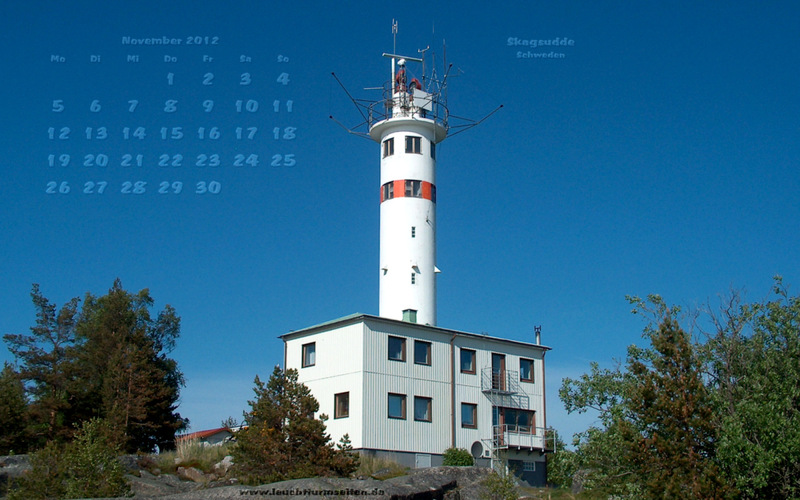 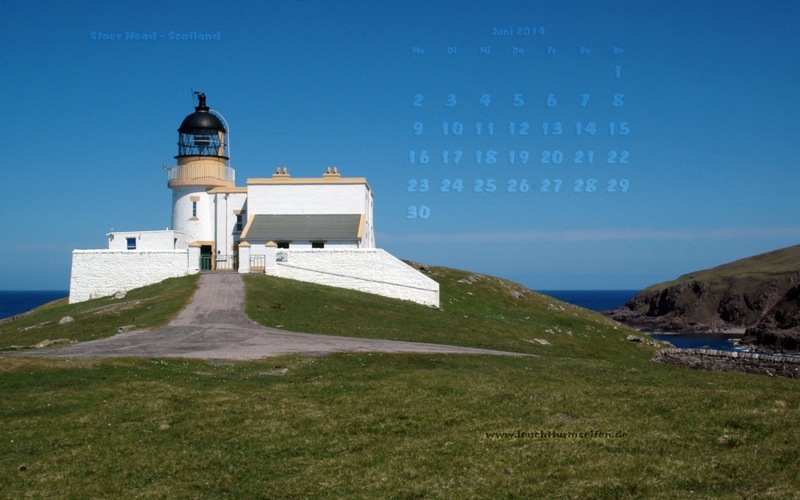 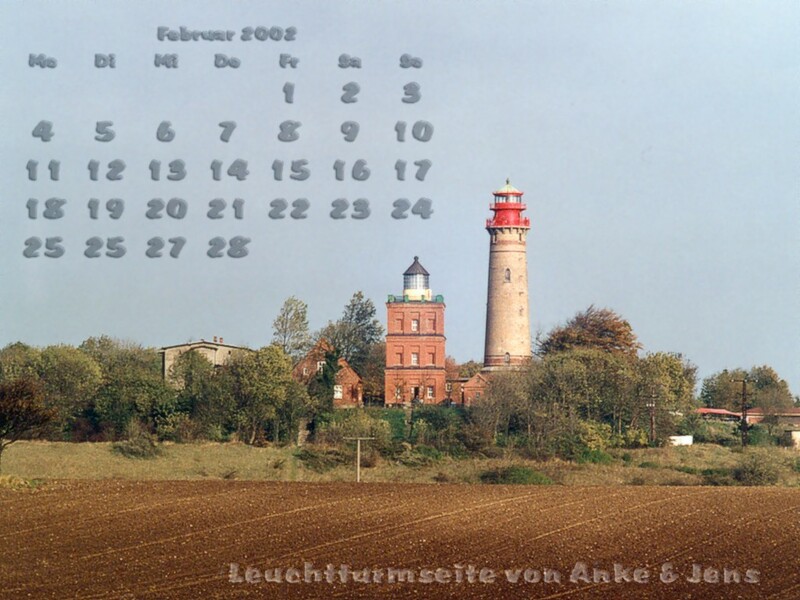 Our wallpaper of May 2019 shows the lighthouse Cap Griz-Nes at the Opal Coast in Northern France. 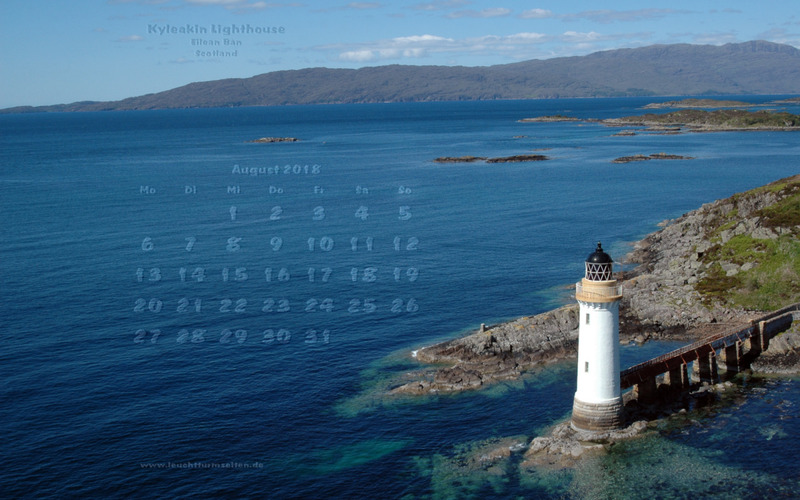 If you have suggestions or ideas, what we can do better or what you like especially, an entry in our guest book would be nice! 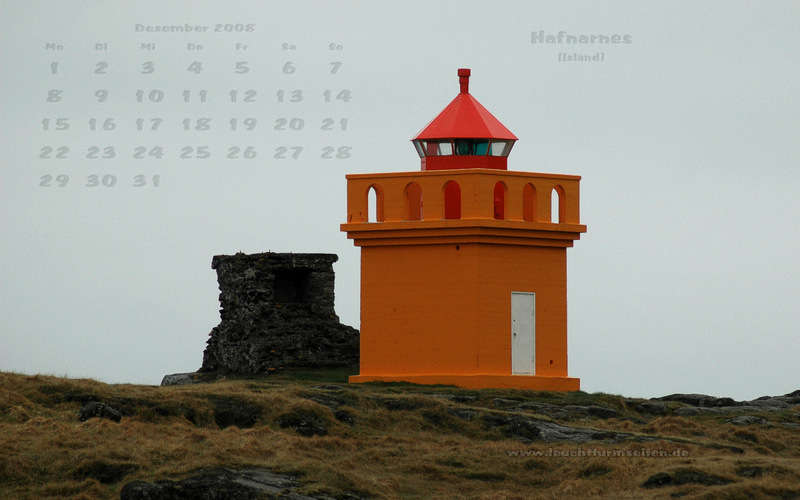 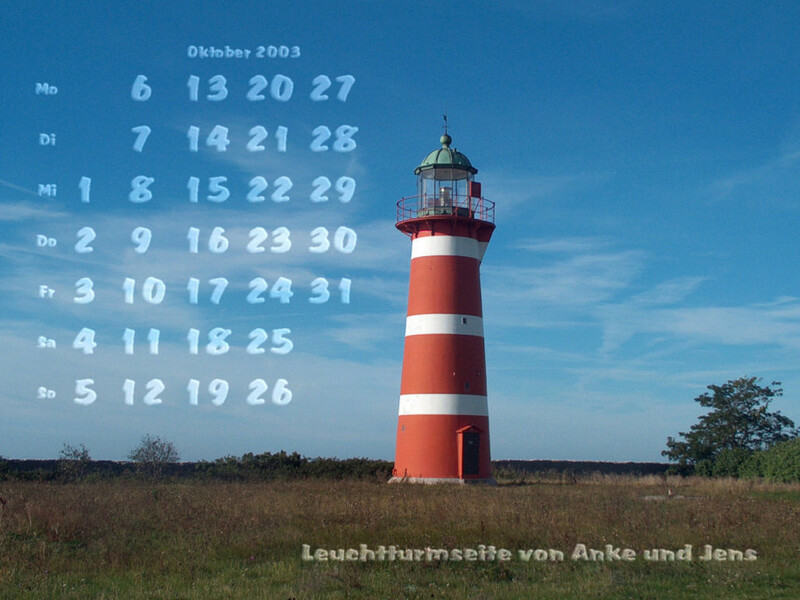 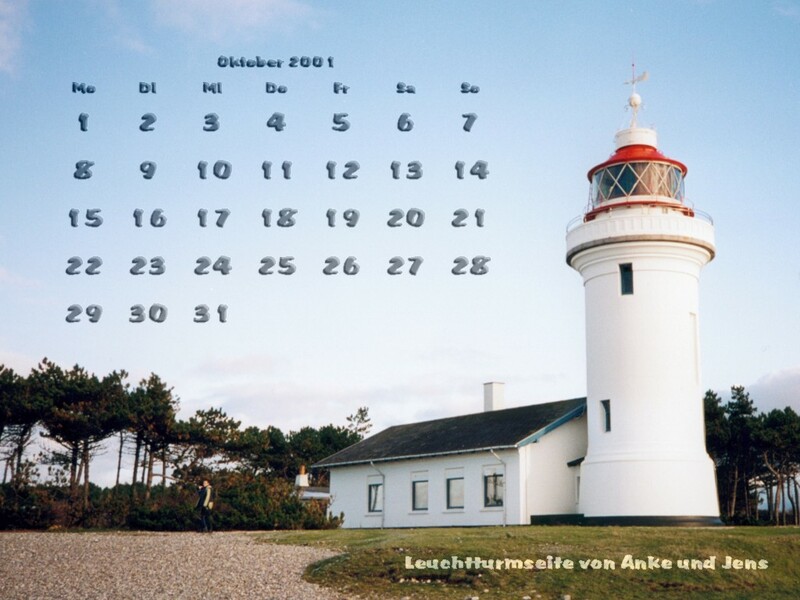 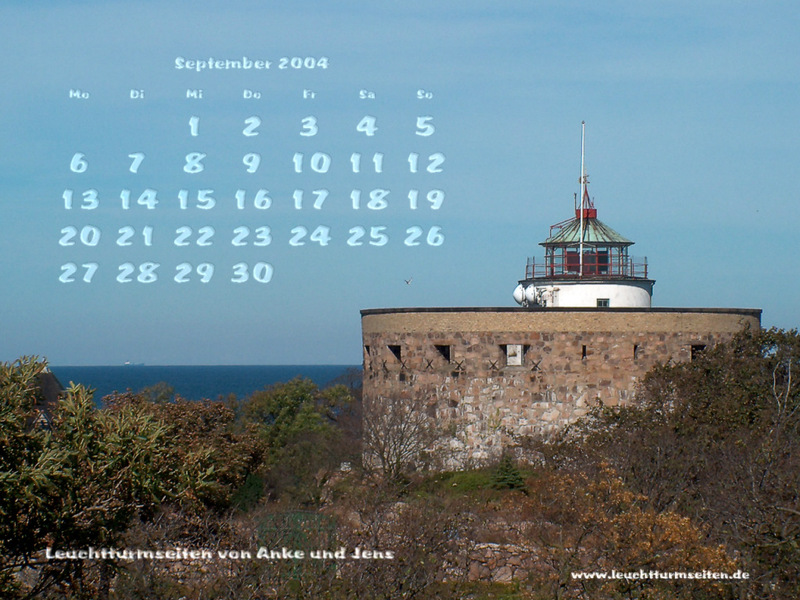 click to download the 1024 x 768 picture (from October 2007 the 1280 x 800)!